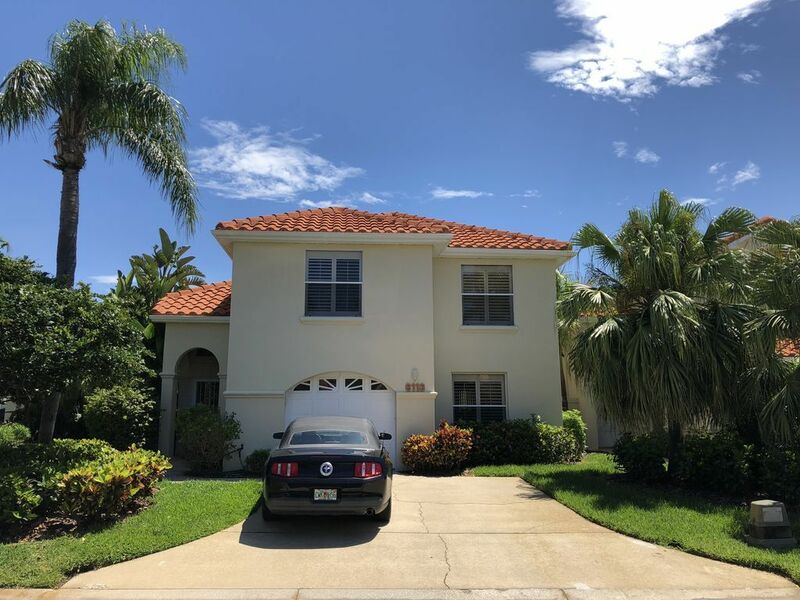 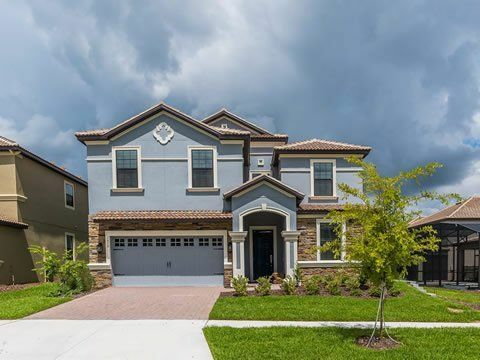 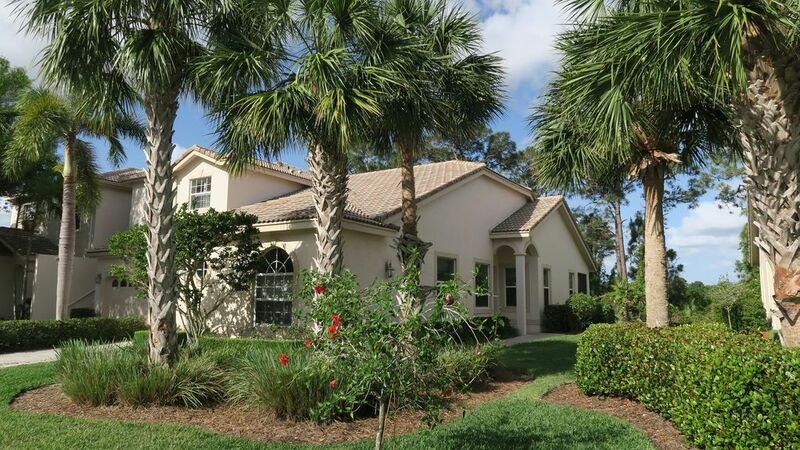 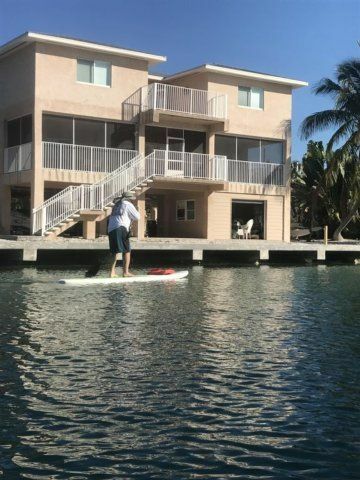 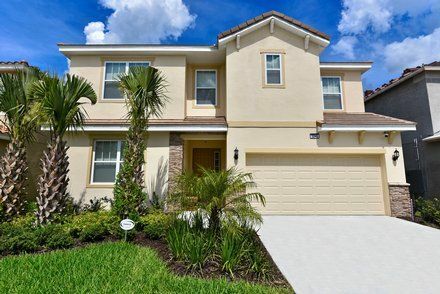 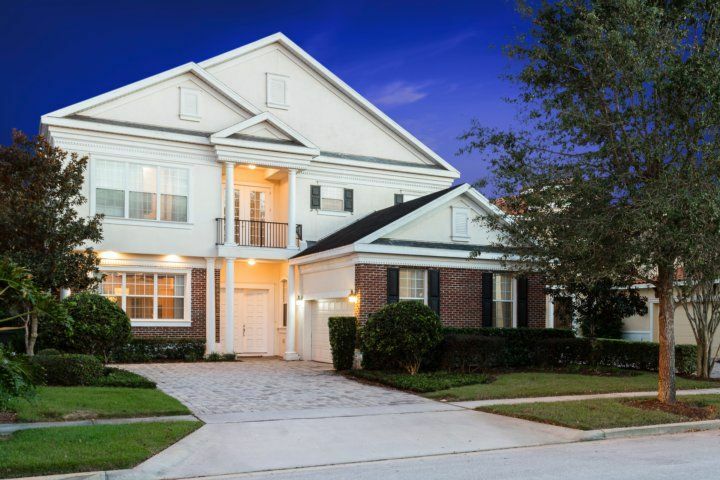 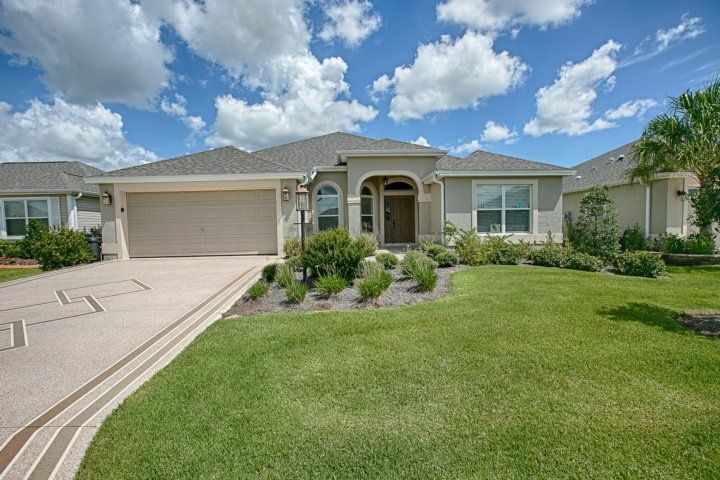 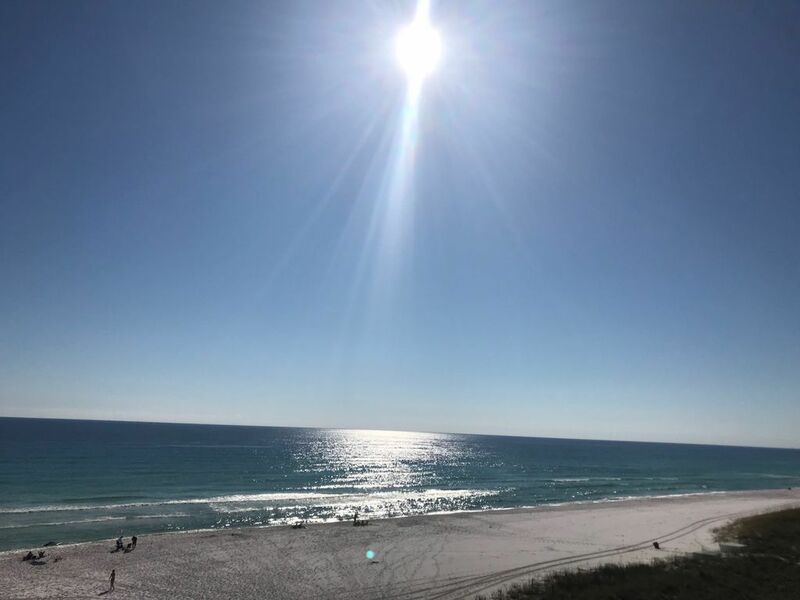 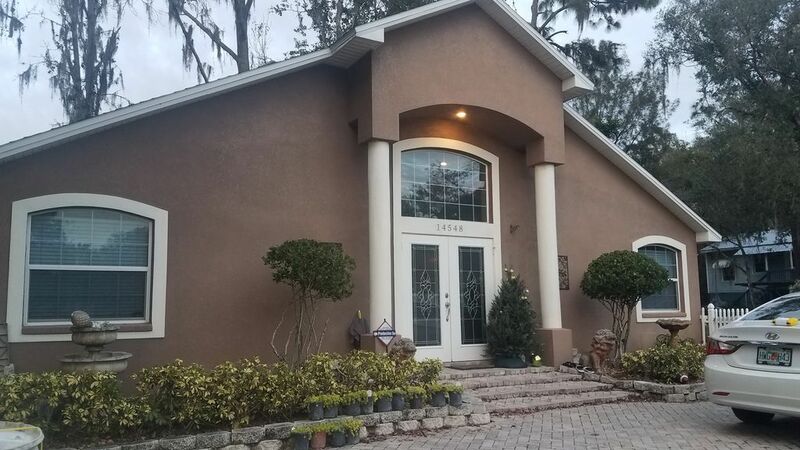 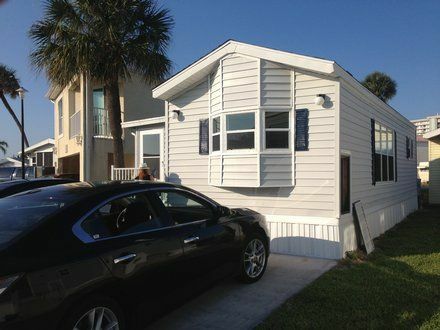 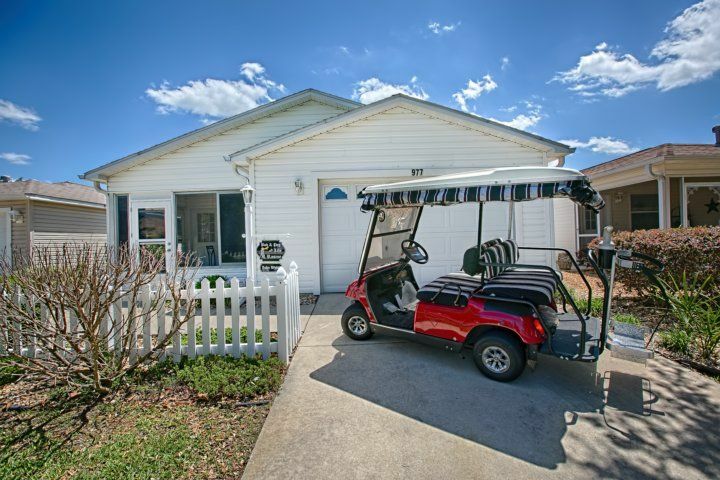 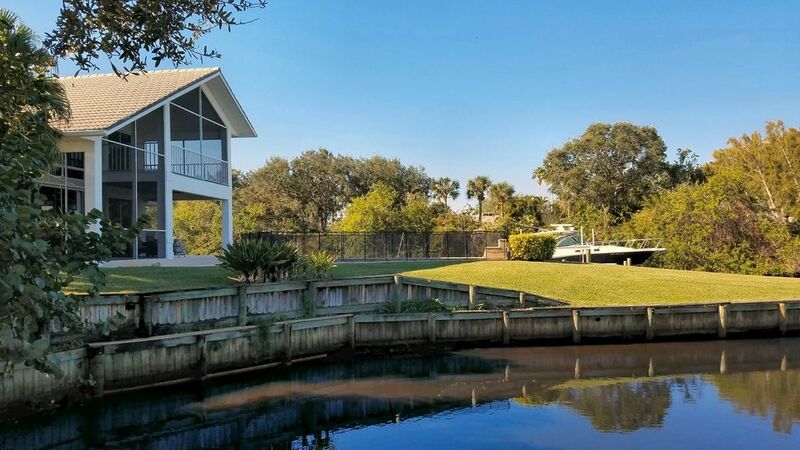 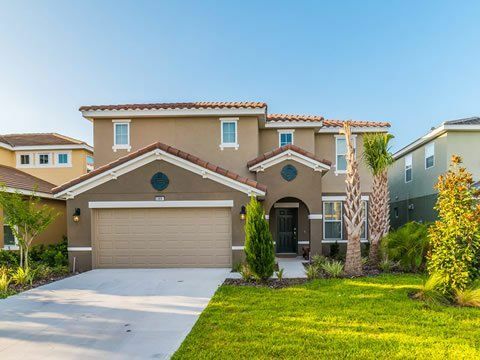 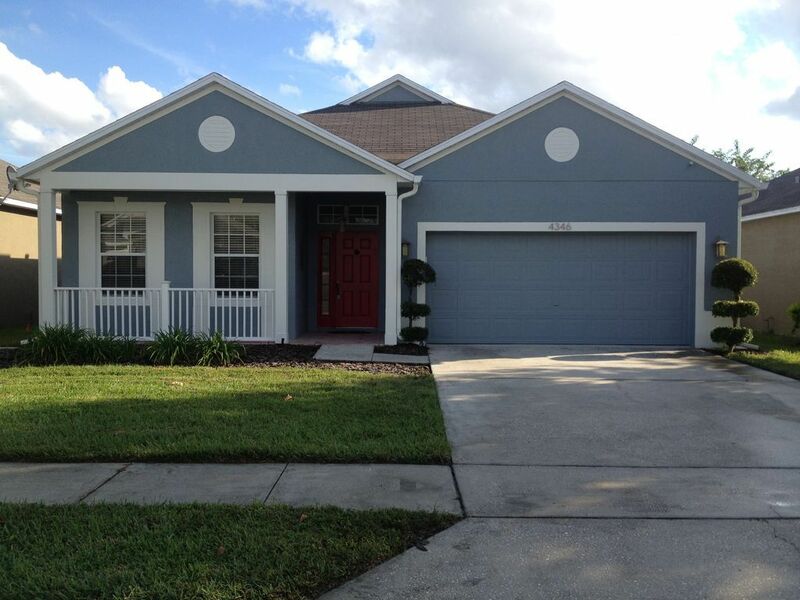 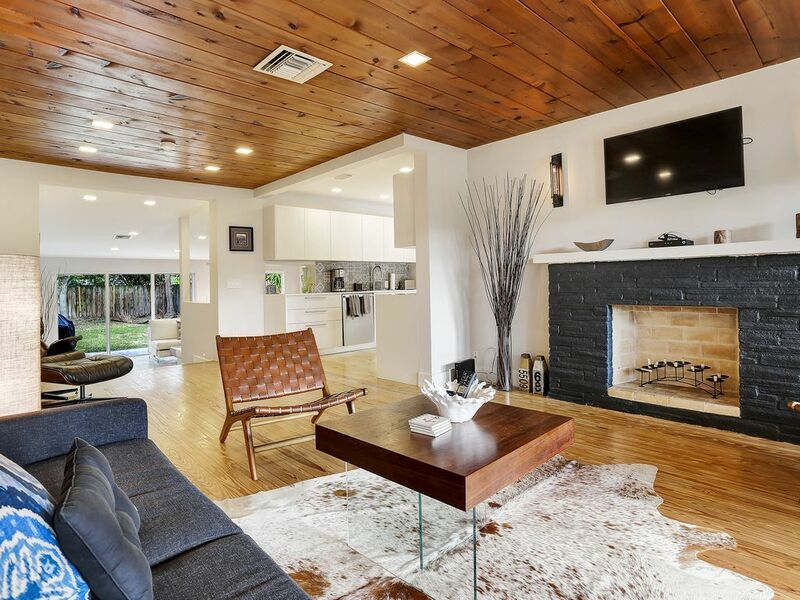 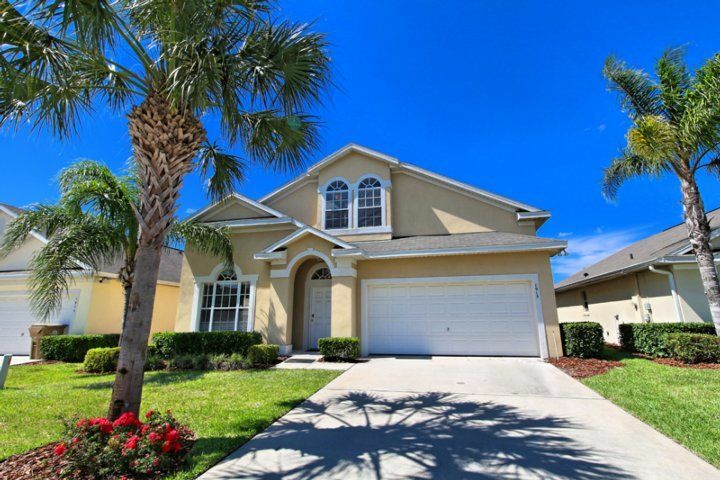 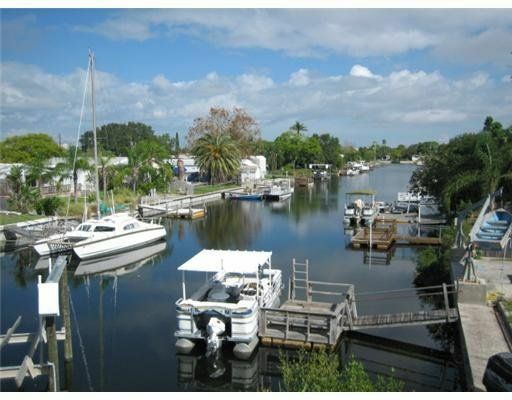 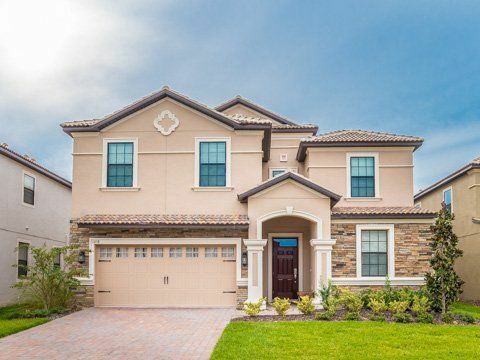 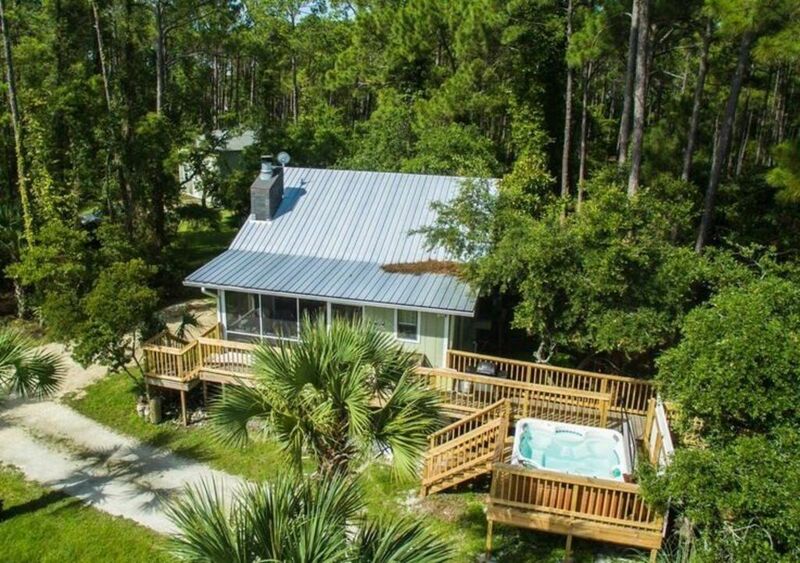 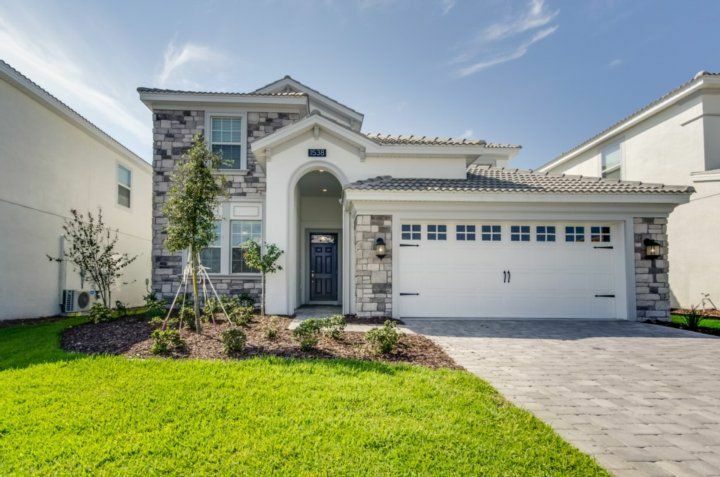 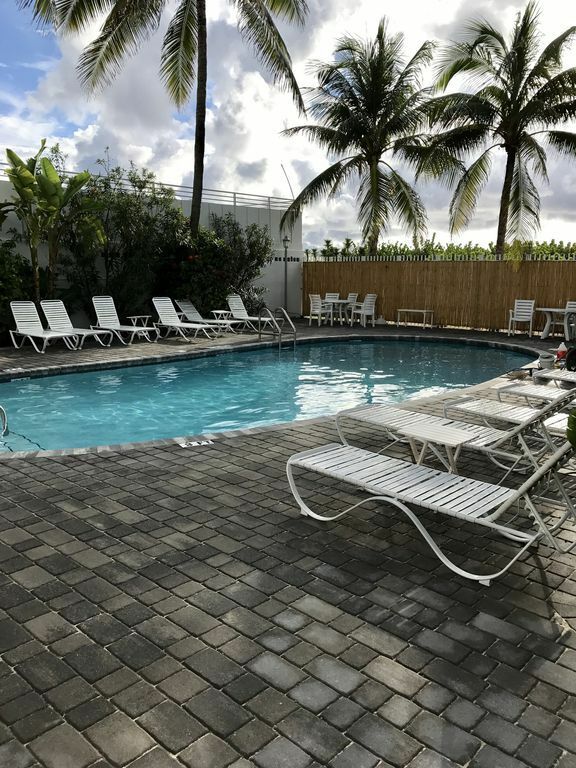 SPECIAL SUMMER RATES- August and September 2018- Regular $1000 a week, Now- $825 a Week. 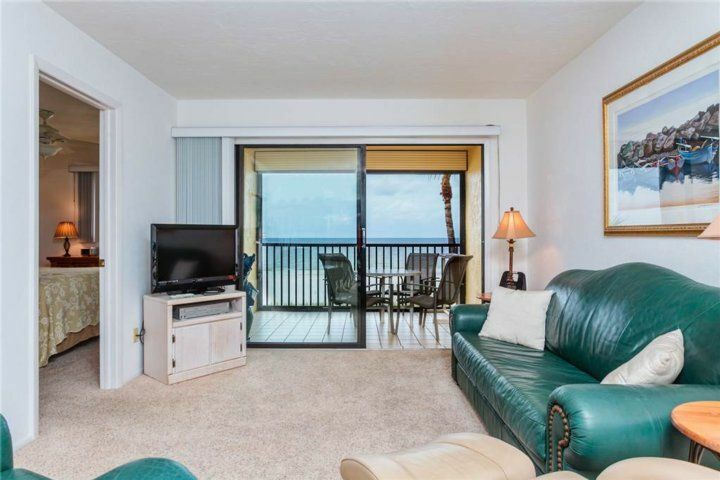 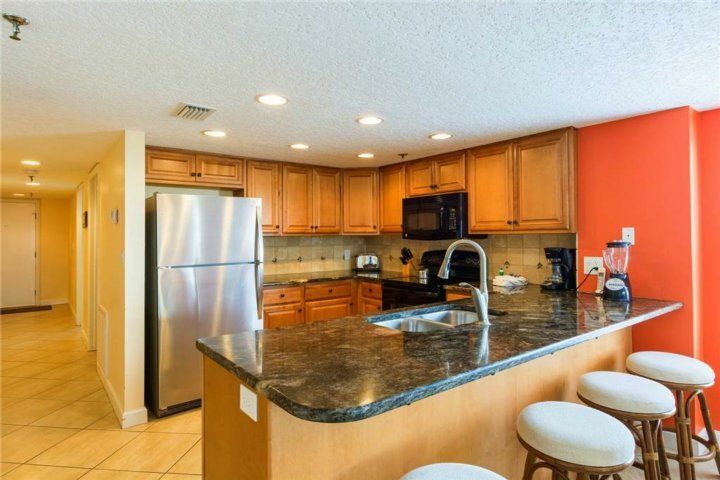 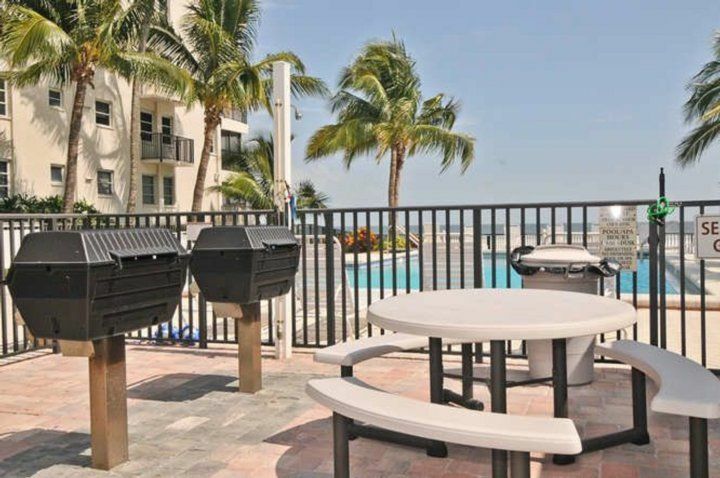 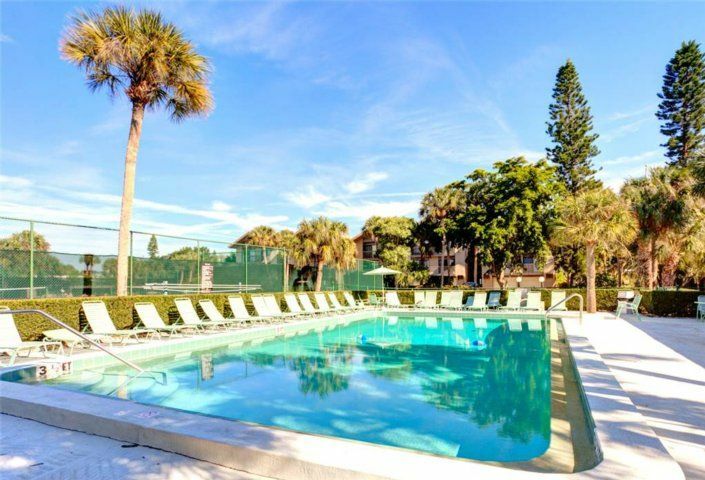 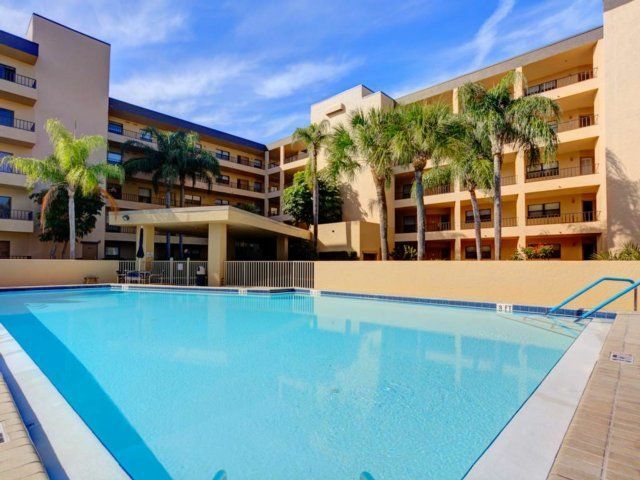 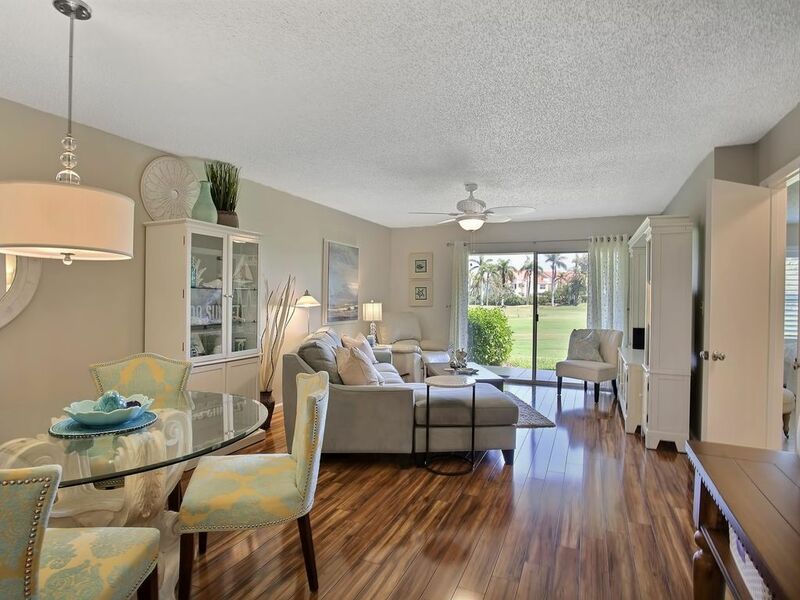 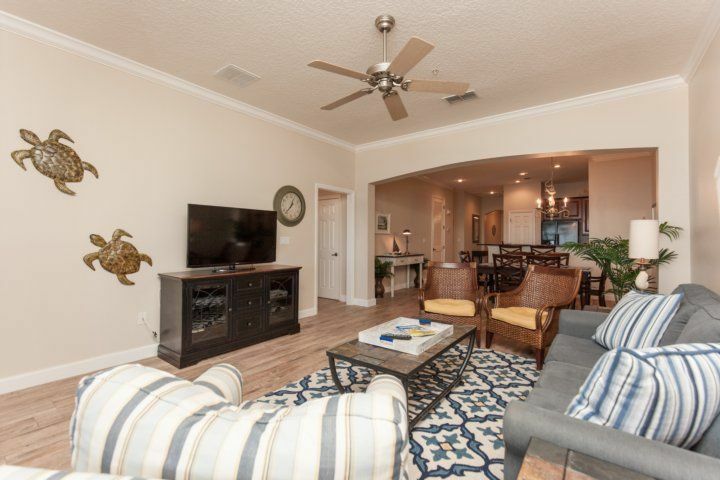 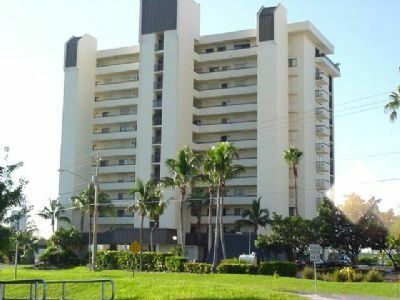 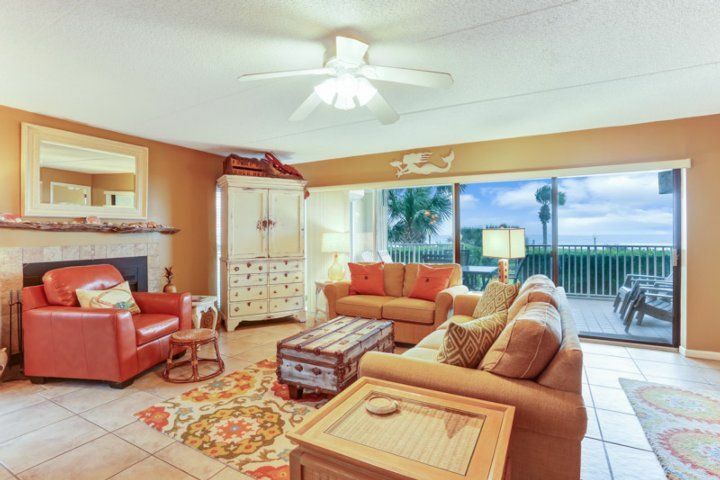 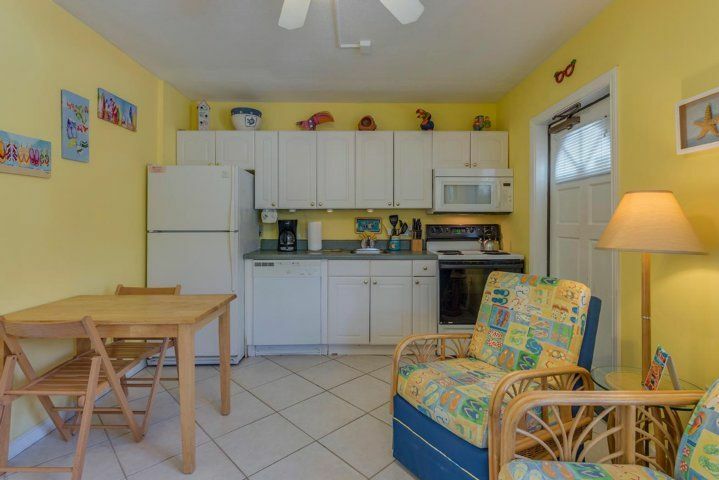 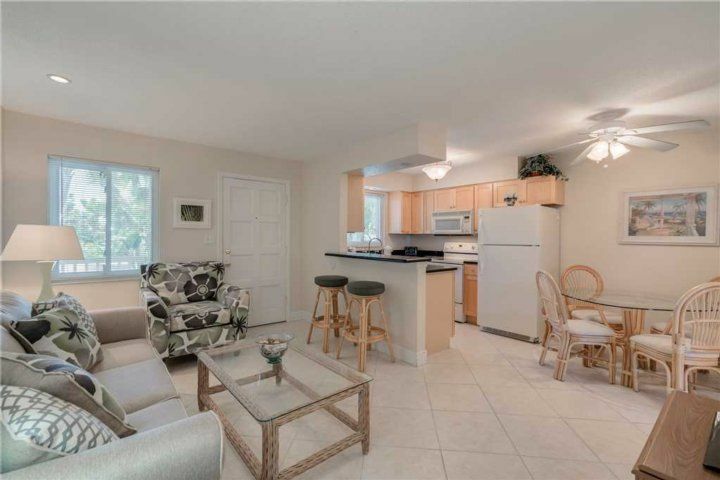 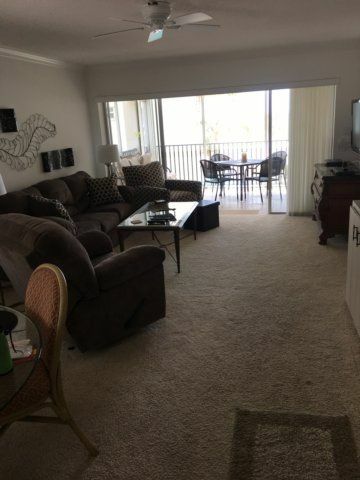 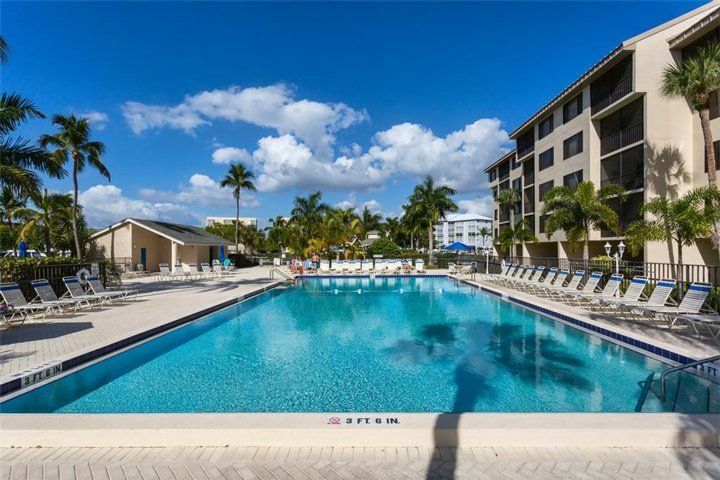 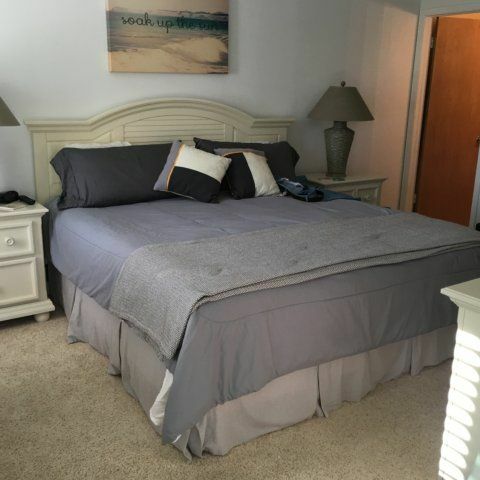 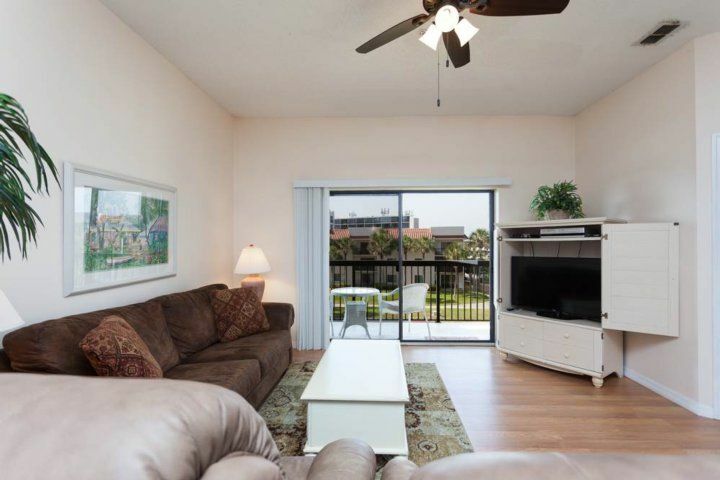 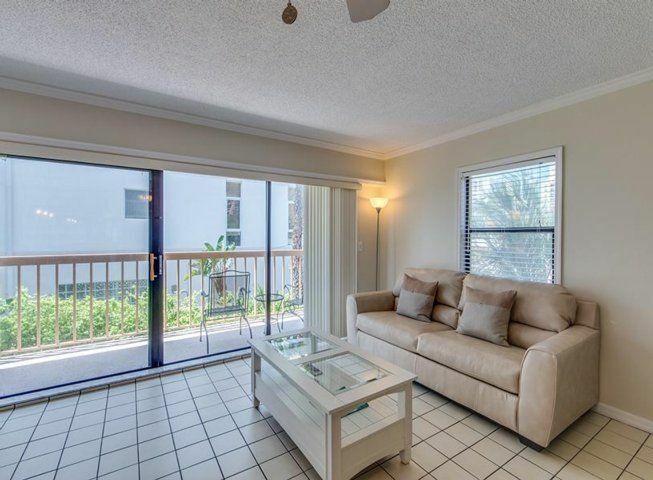 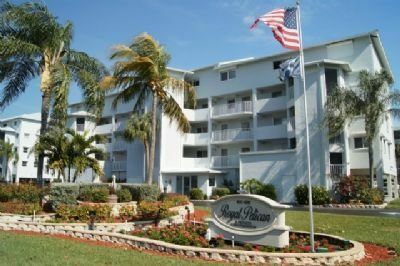 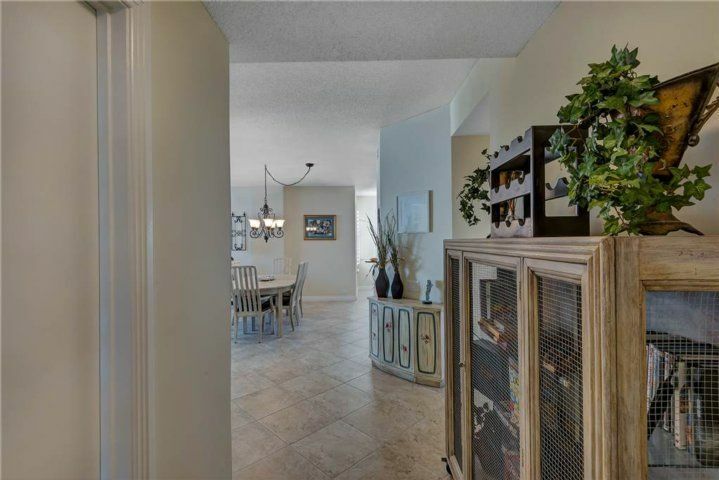 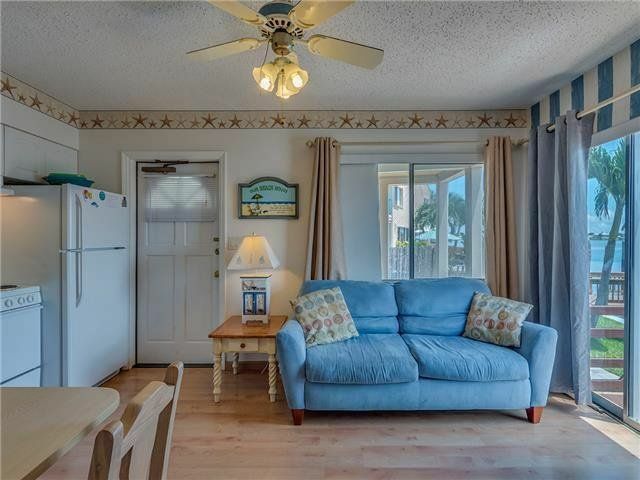 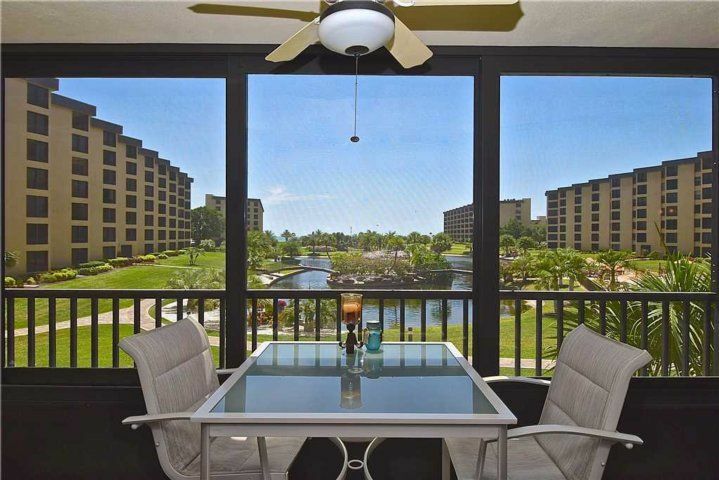 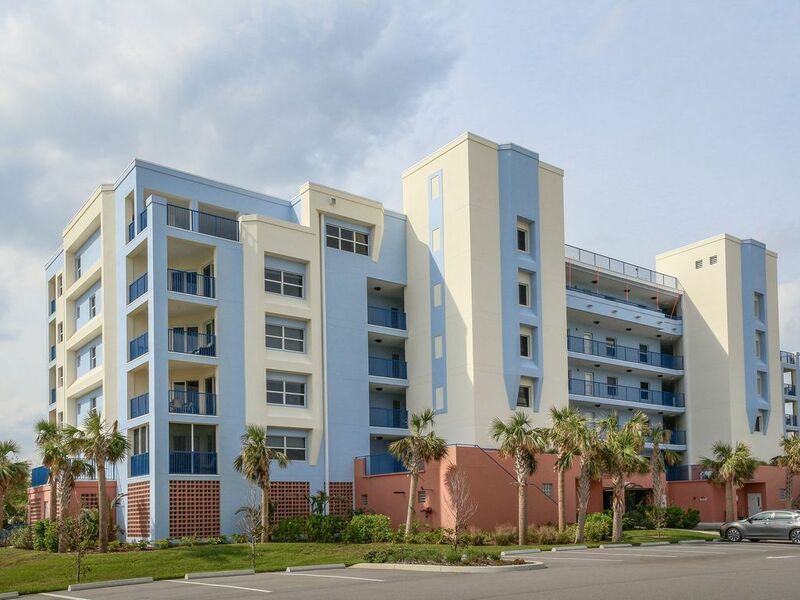 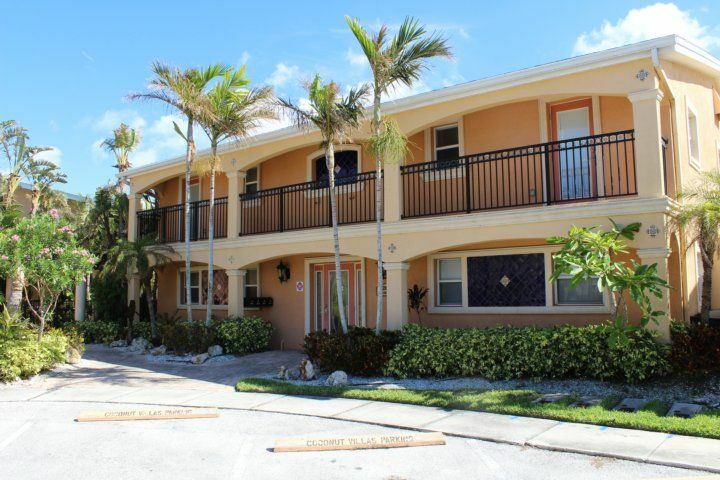 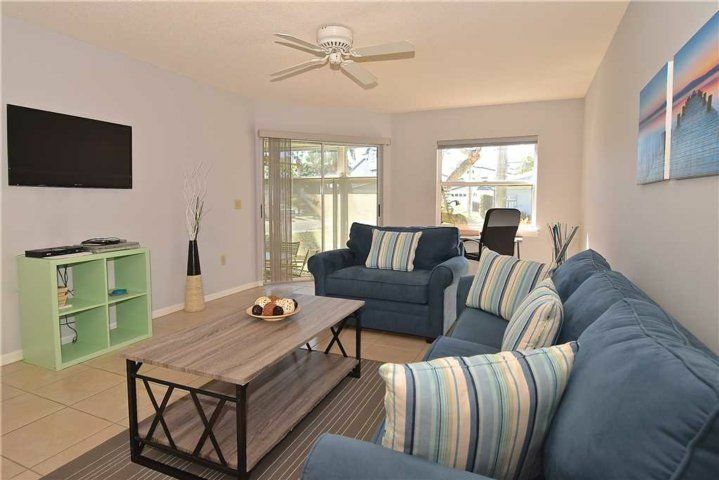 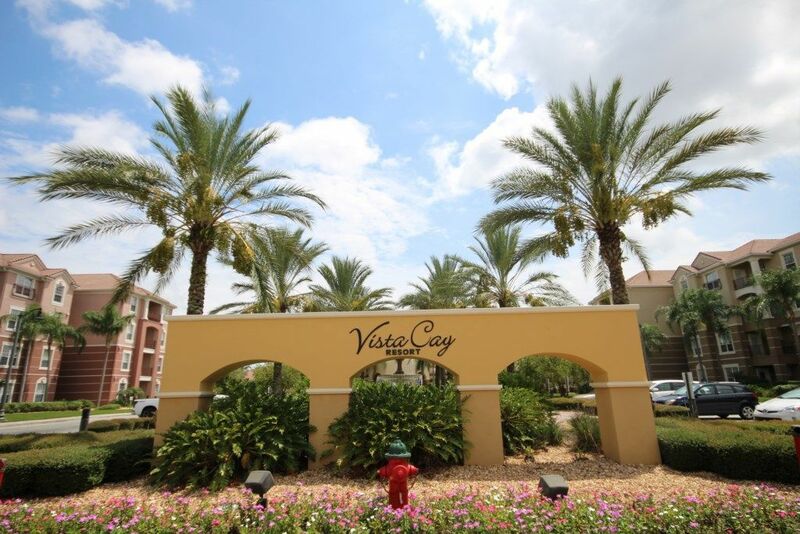 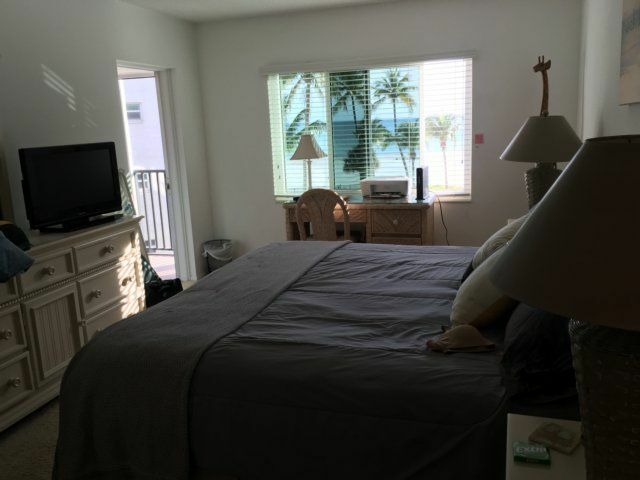 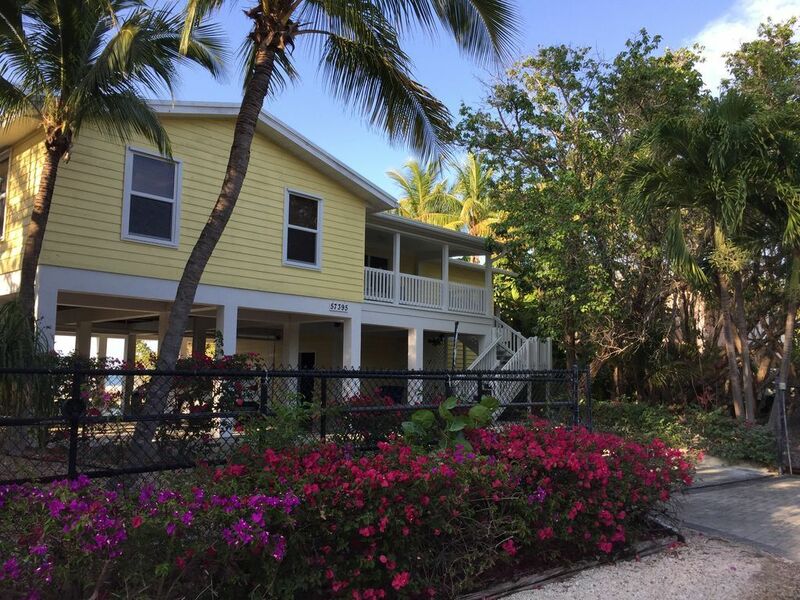 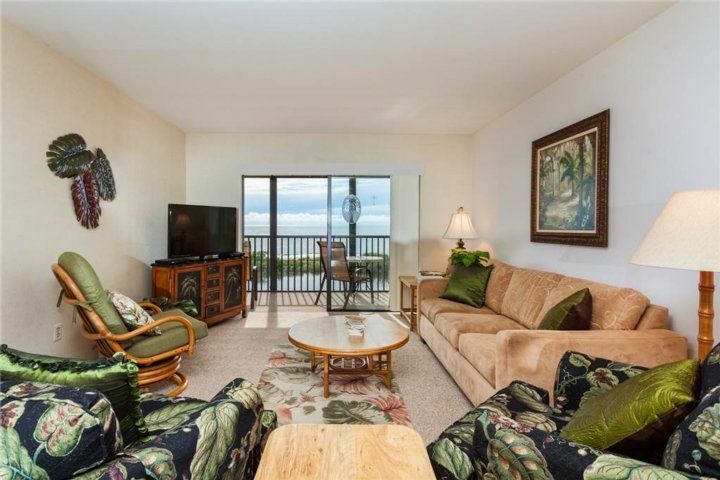 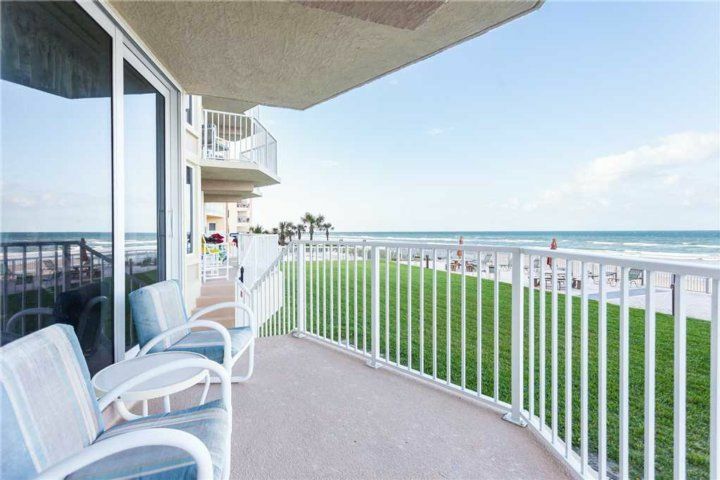 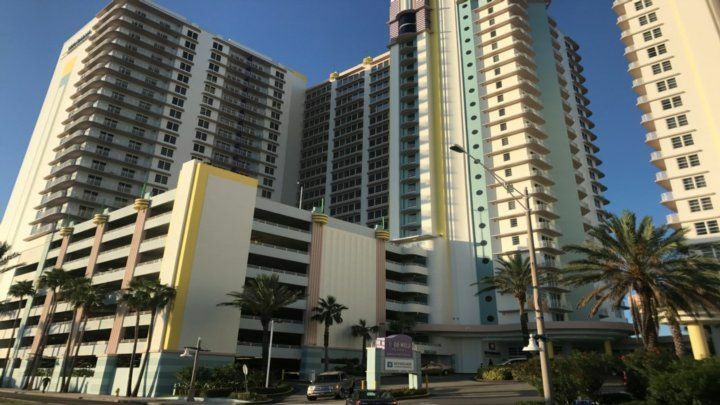 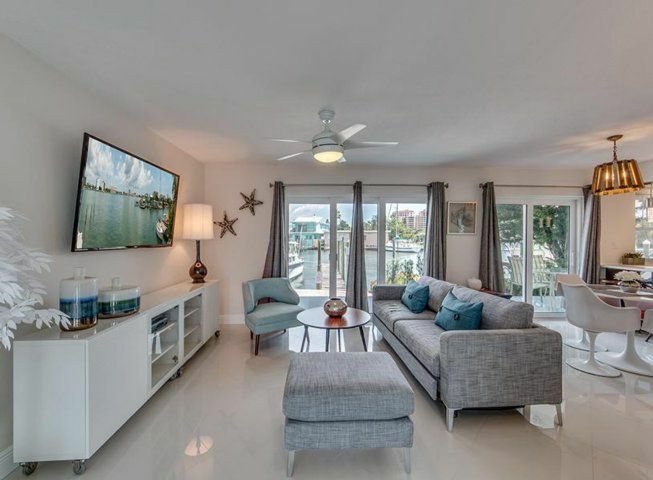 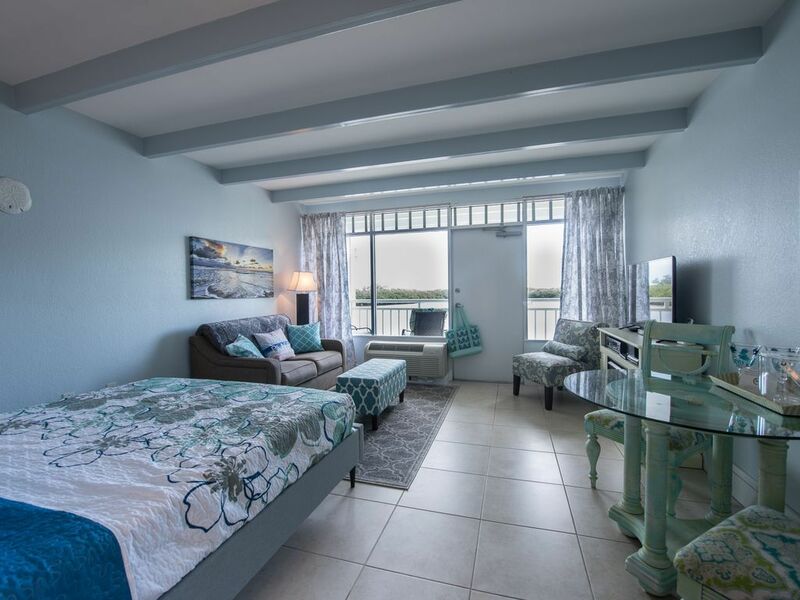 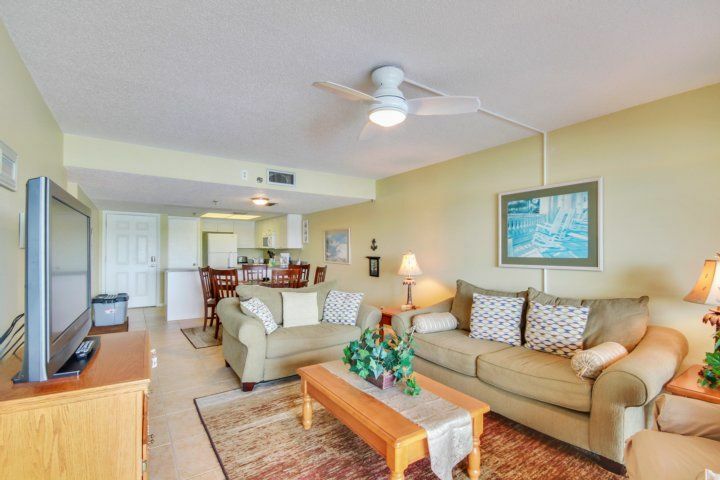 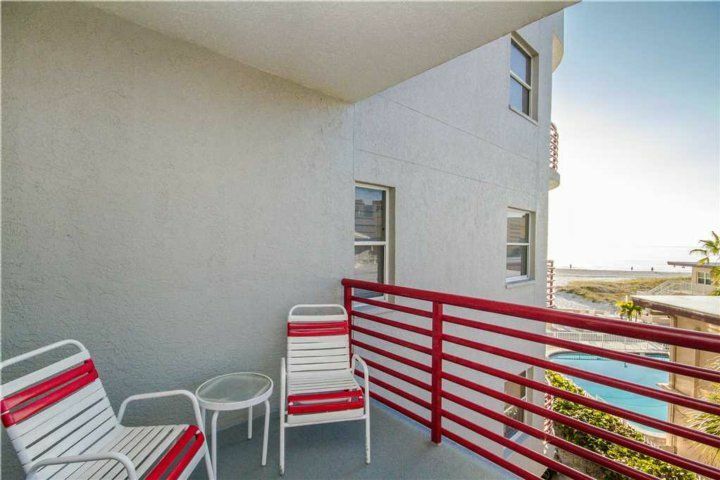 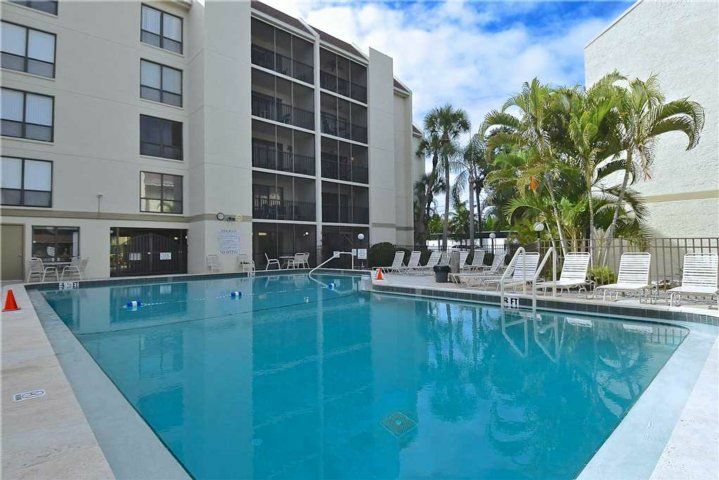 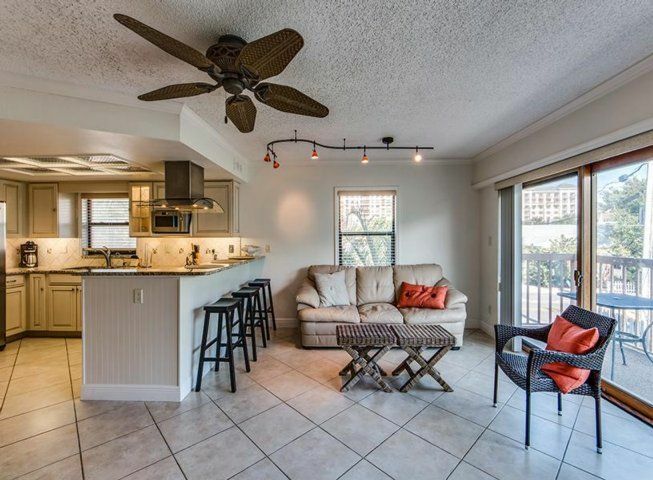 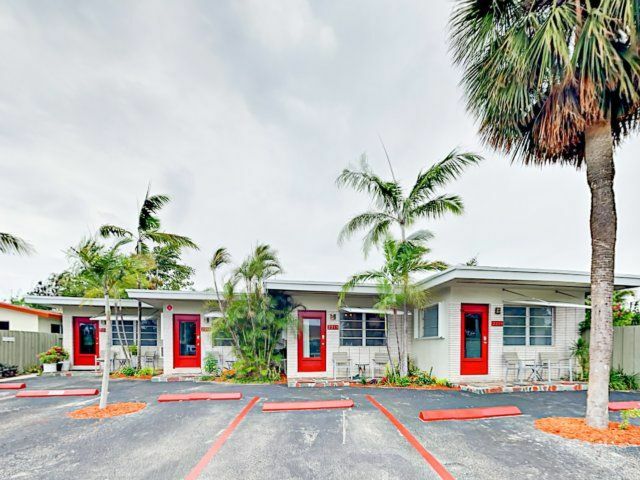 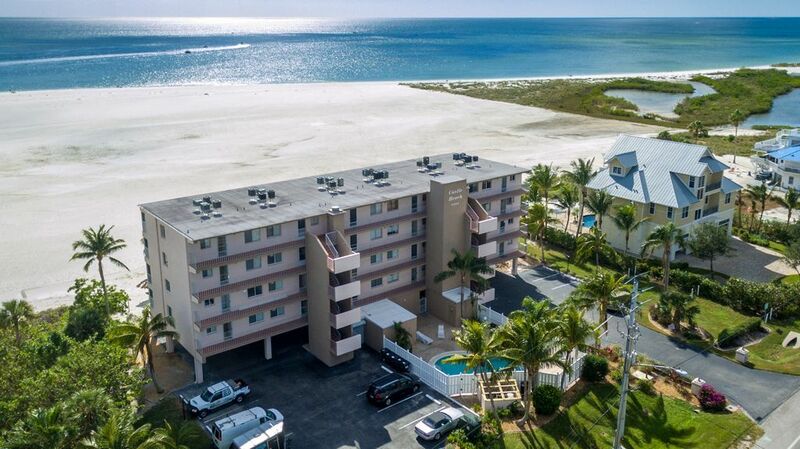 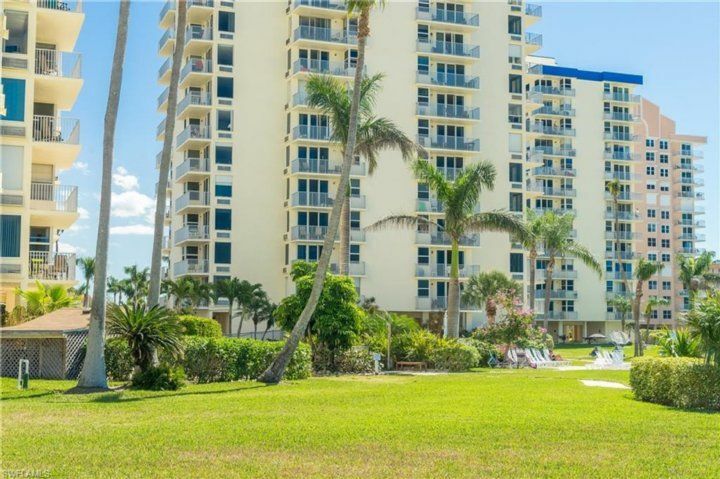 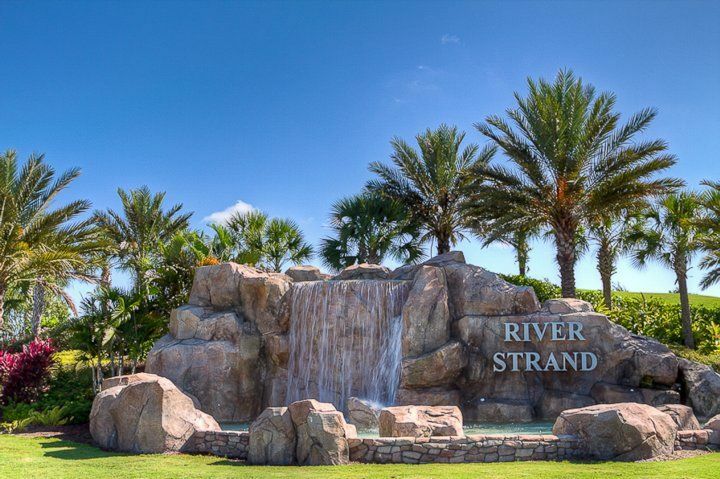 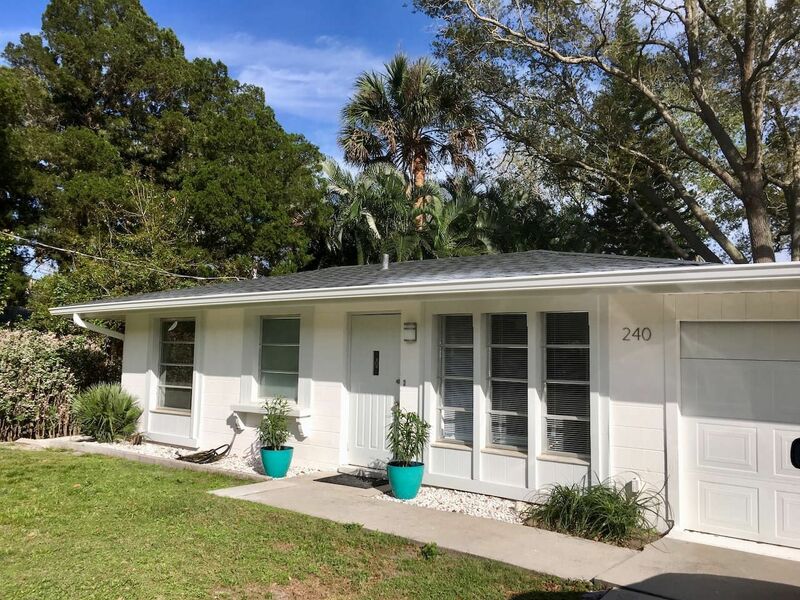 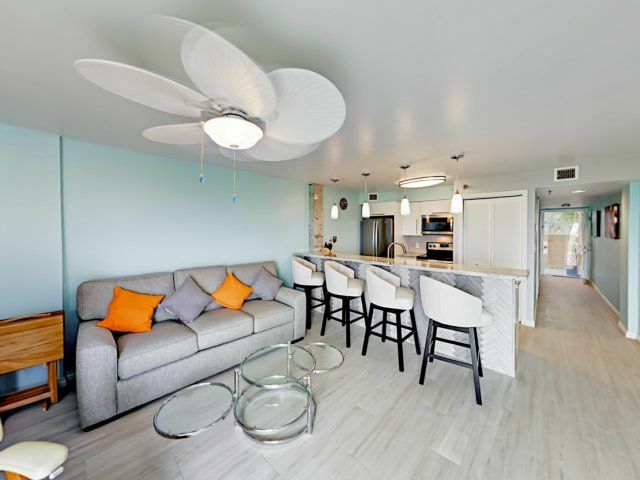 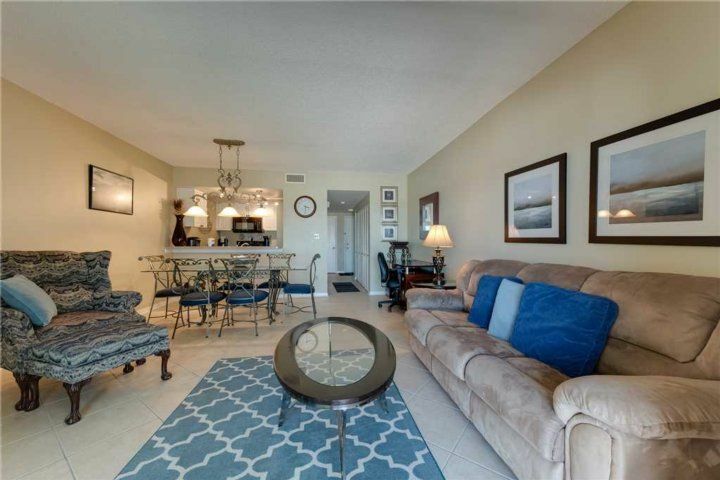 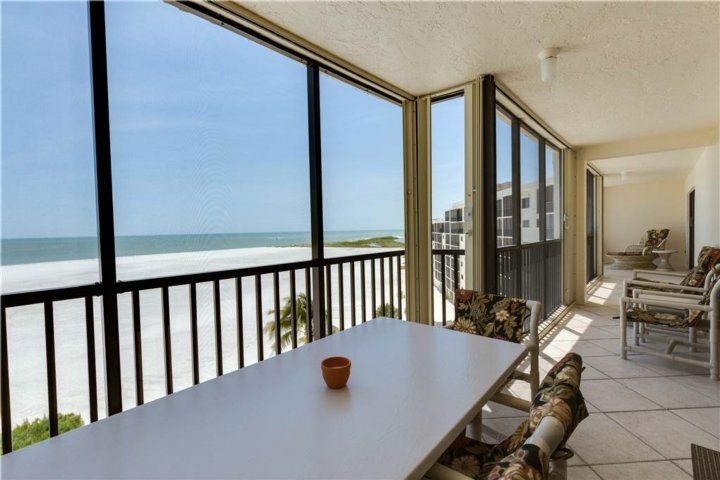 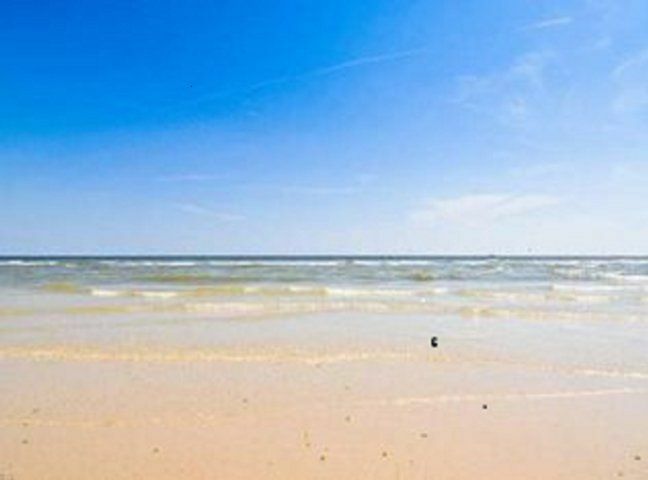 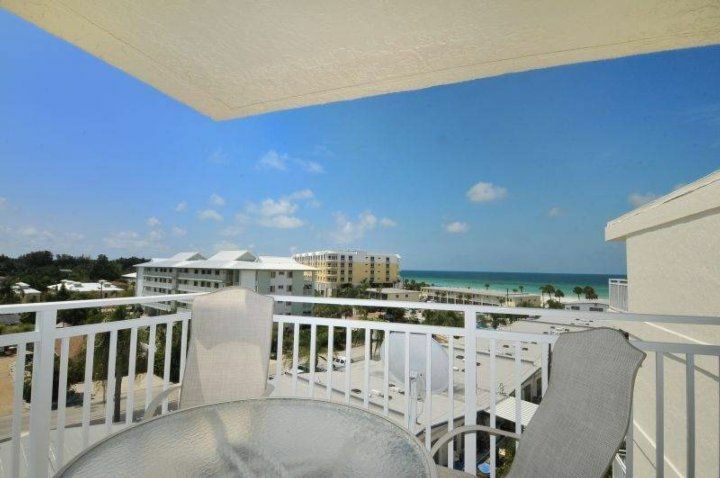 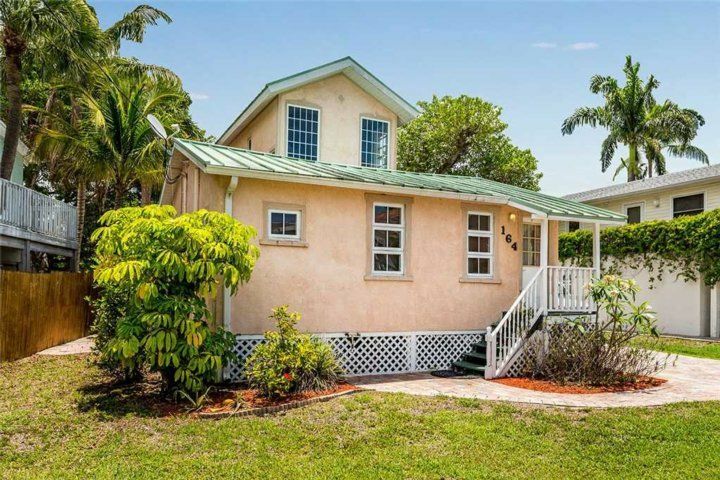 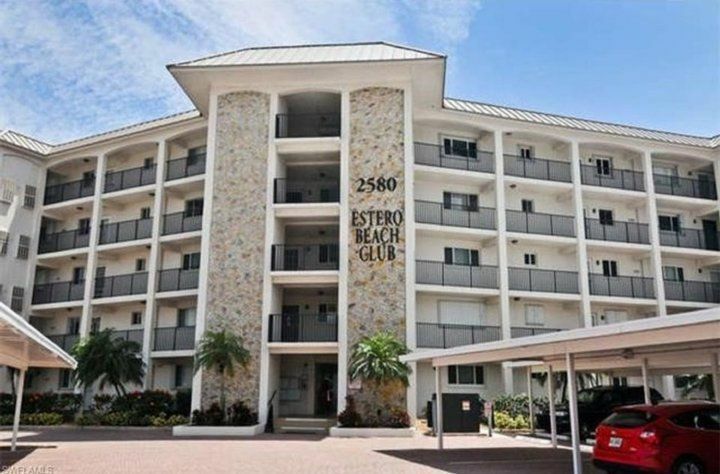 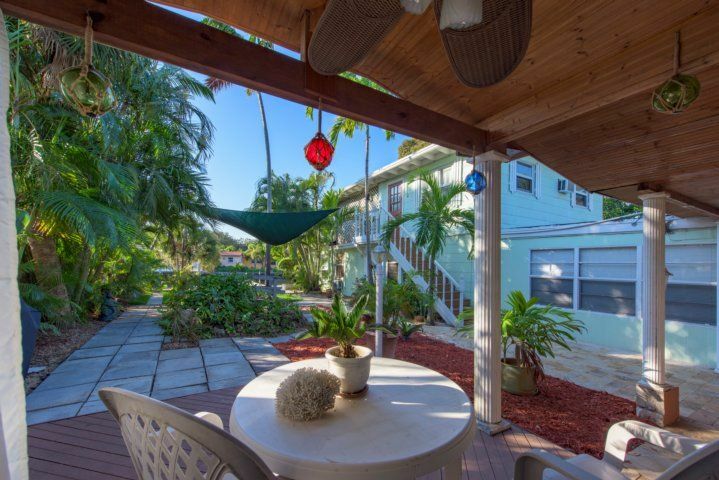 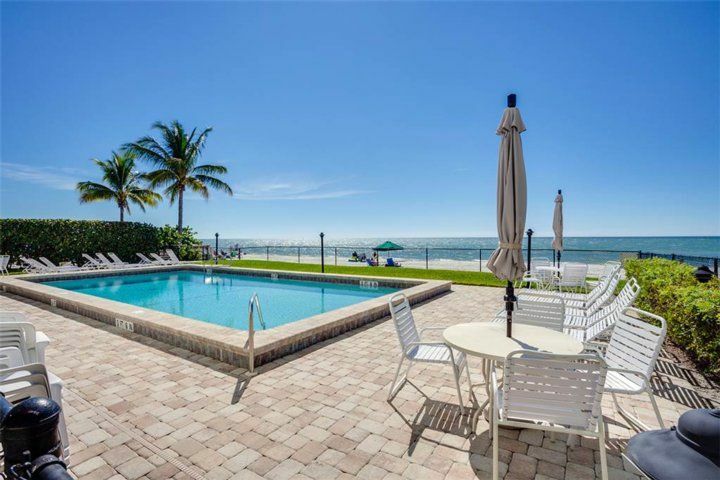 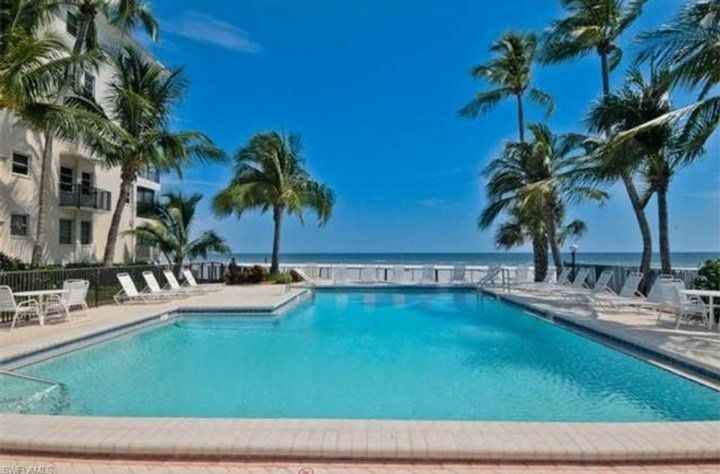 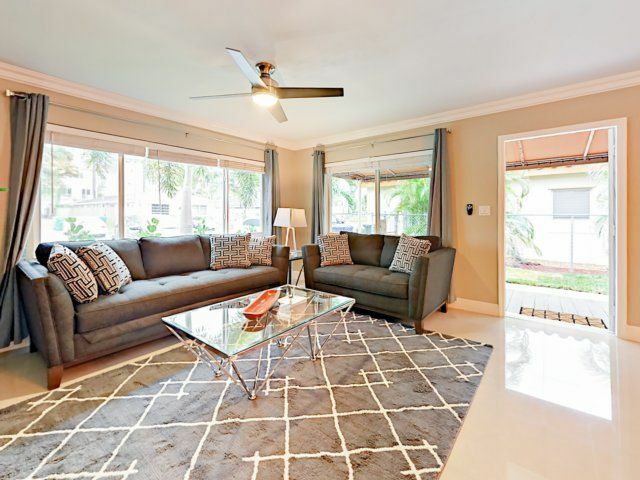 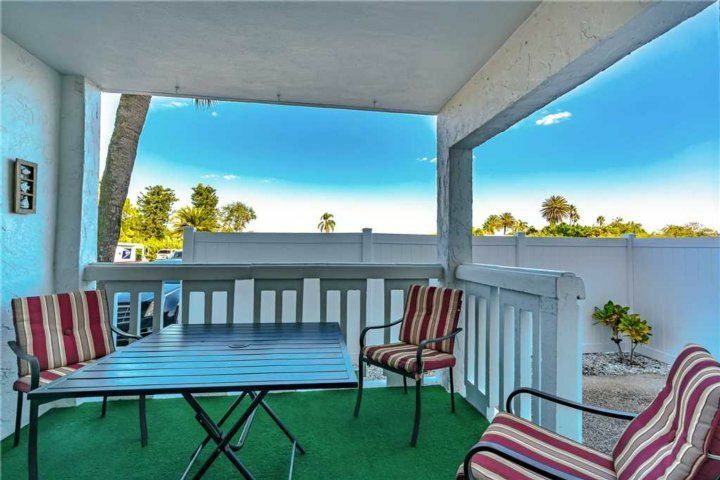 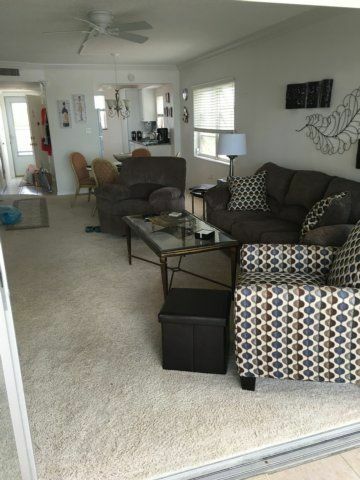 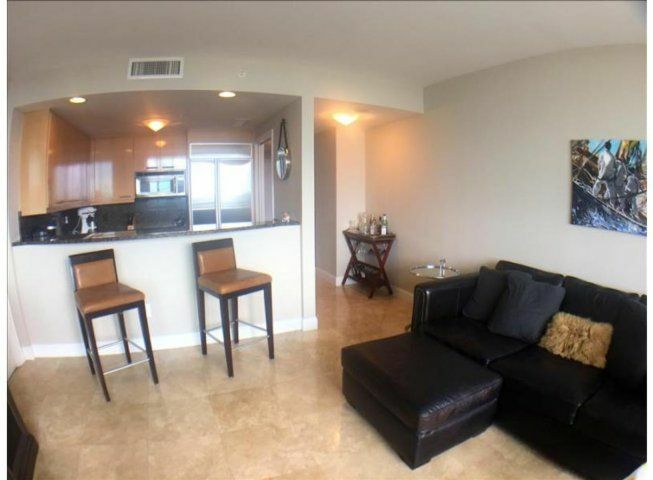 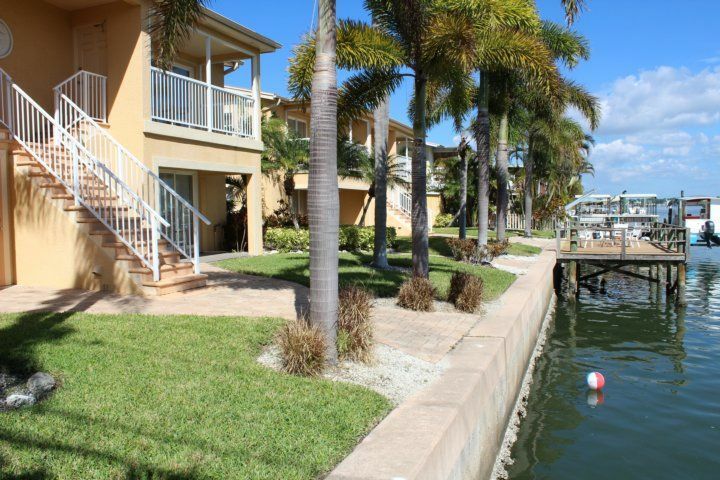 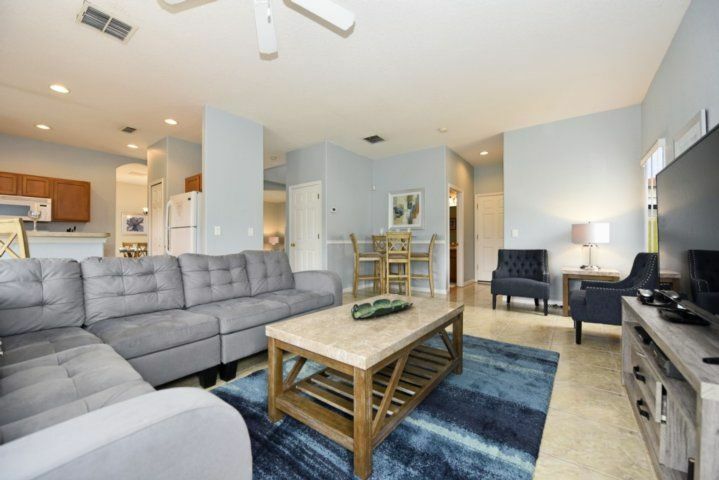 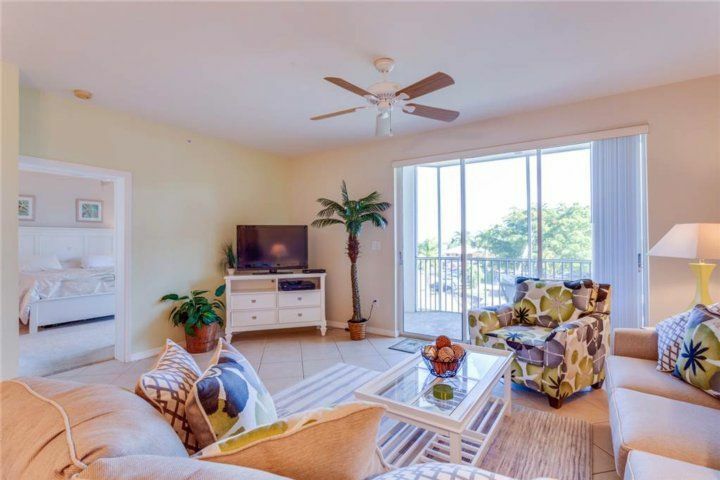 This beach front ,3rd floor, 2 bedroom-2 bath condo is located at the well known and popular Estero Beach Club on Fort Myers Beach. 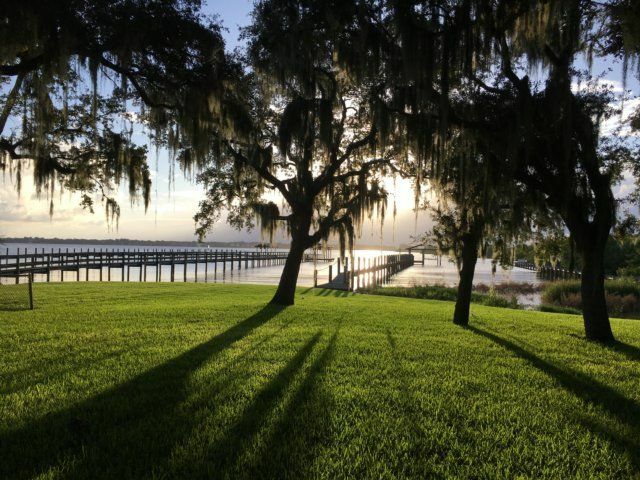 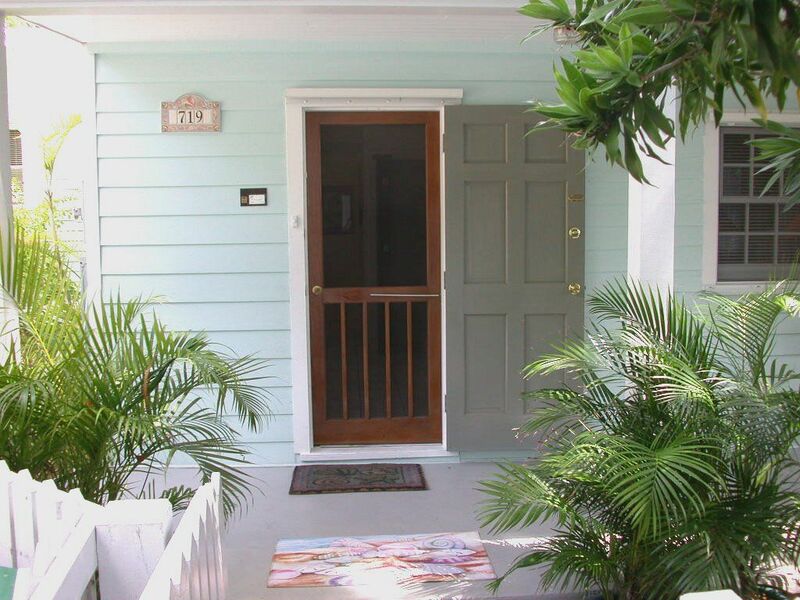 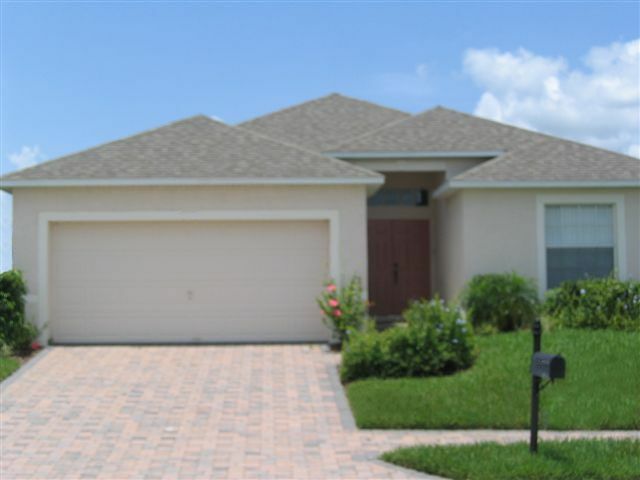 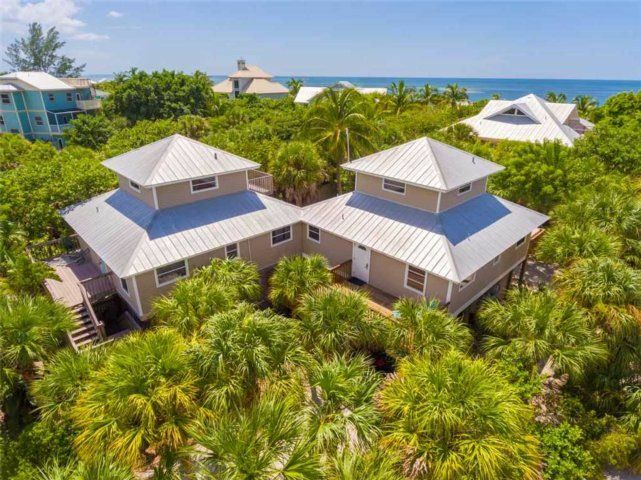 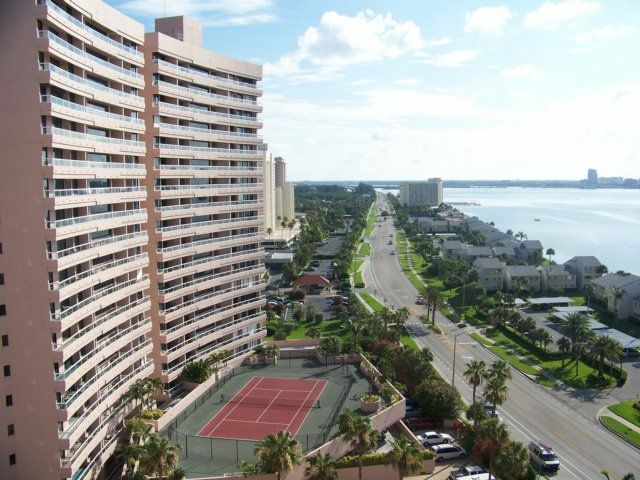 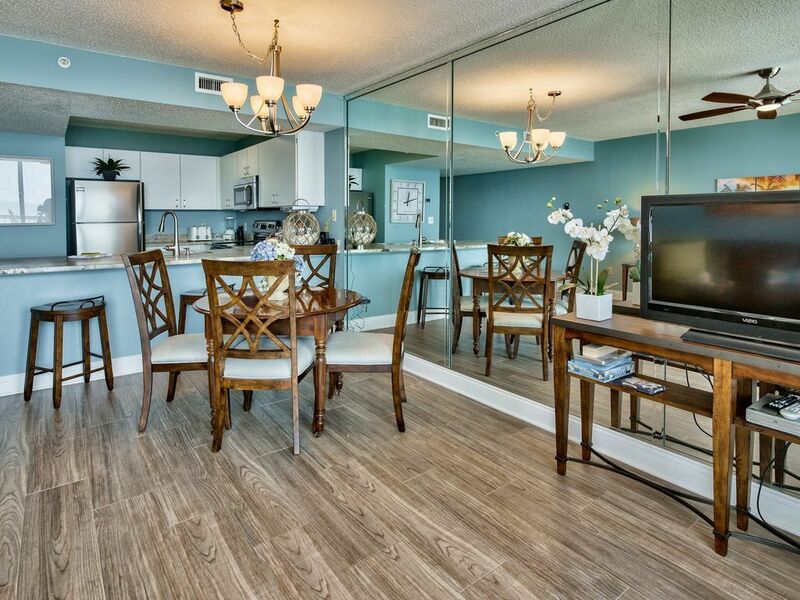 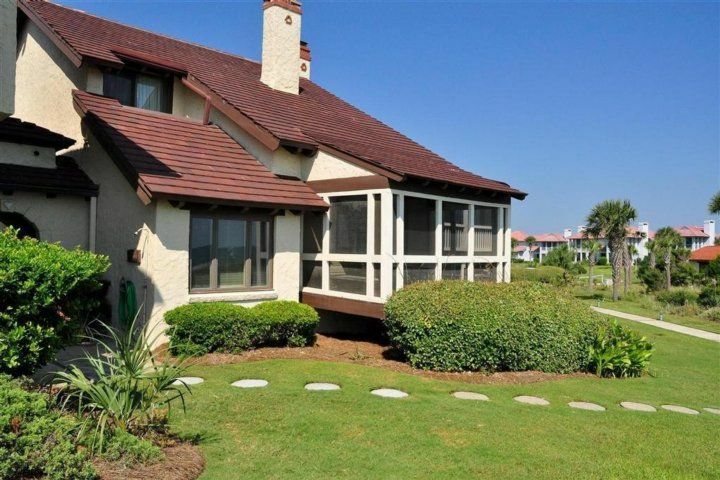 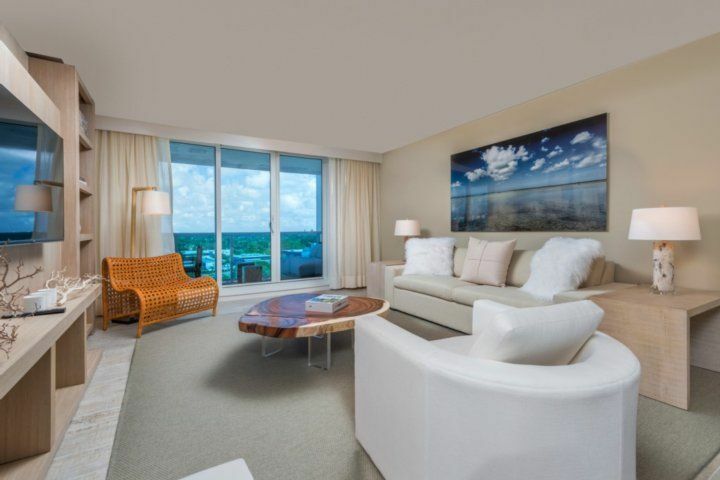 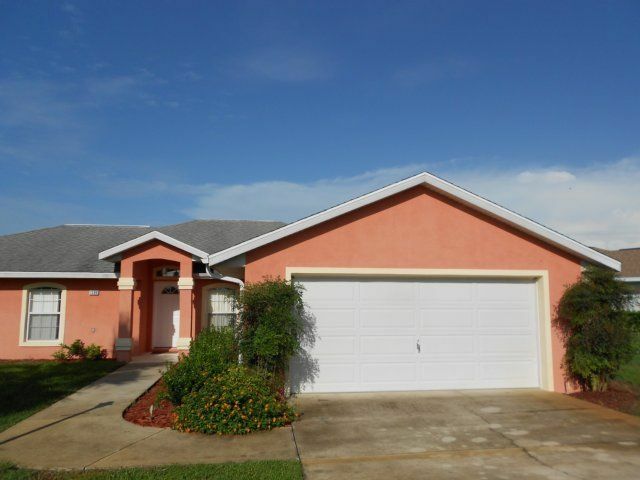 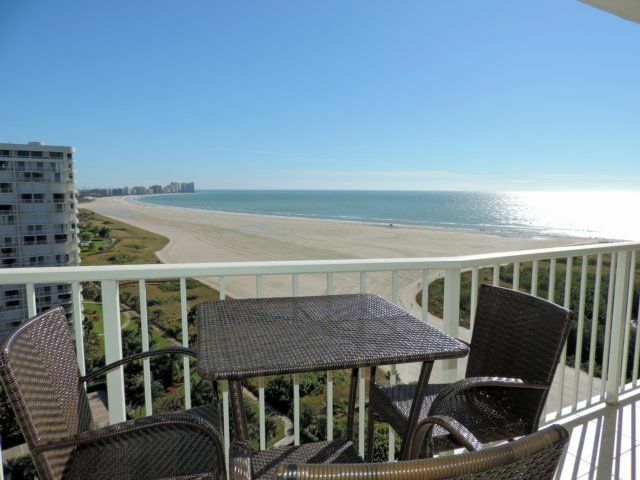 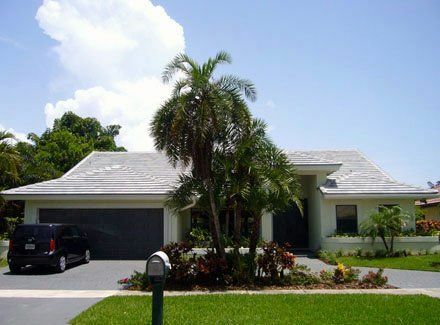 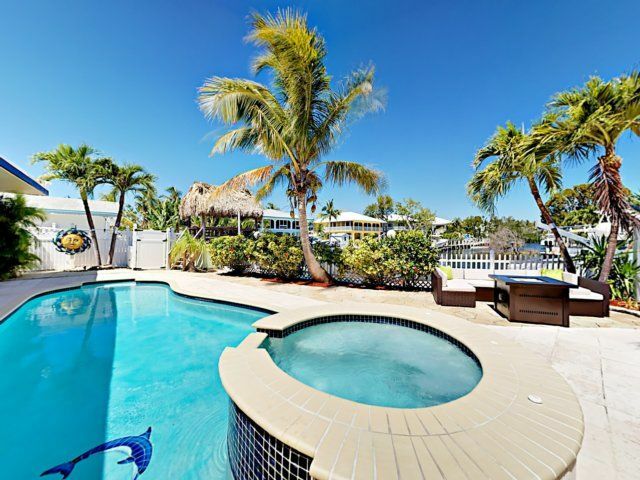 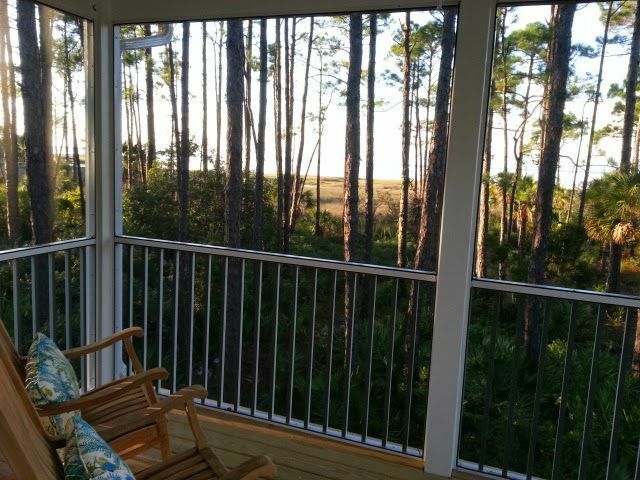 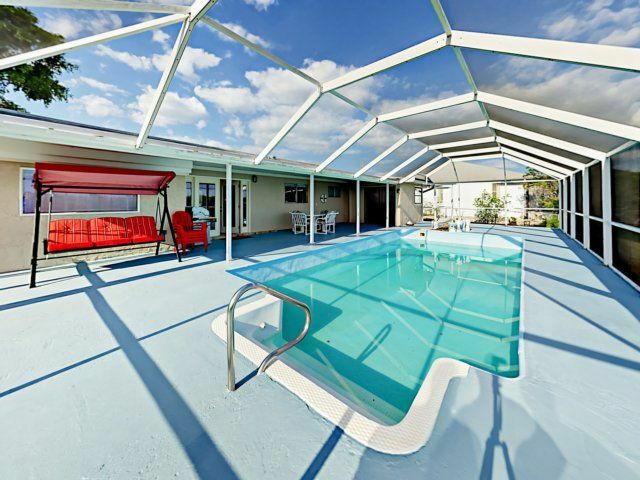 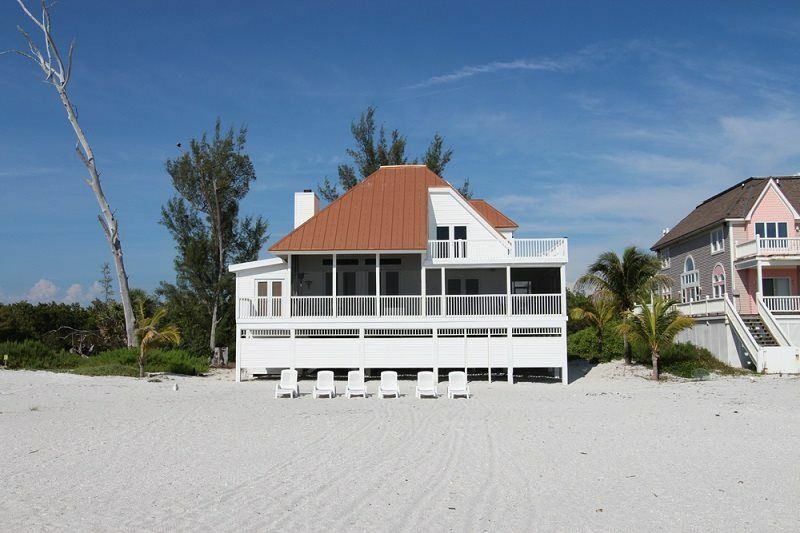 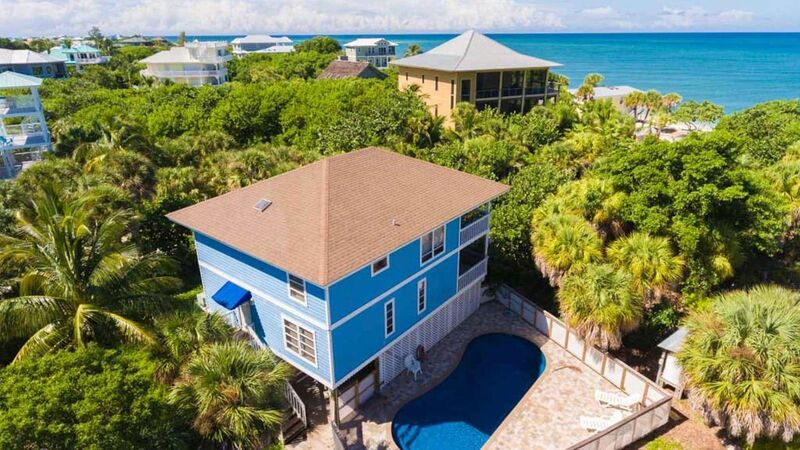 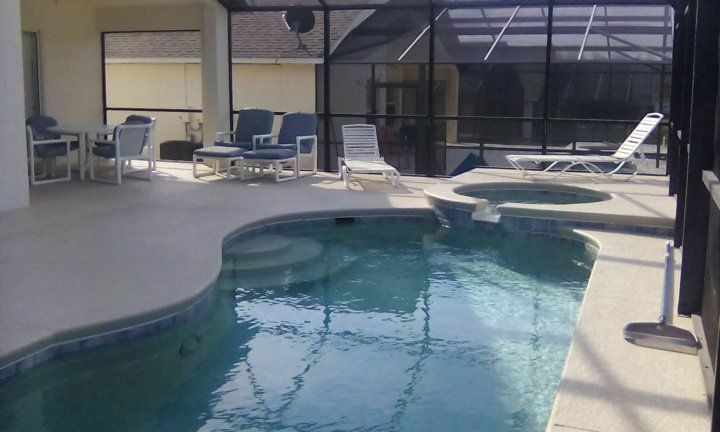 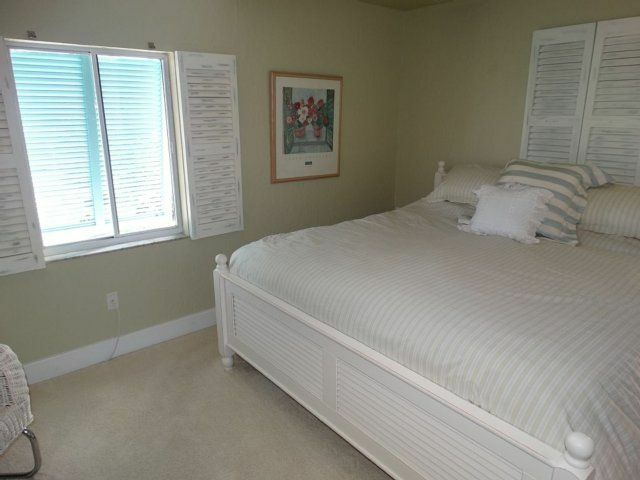 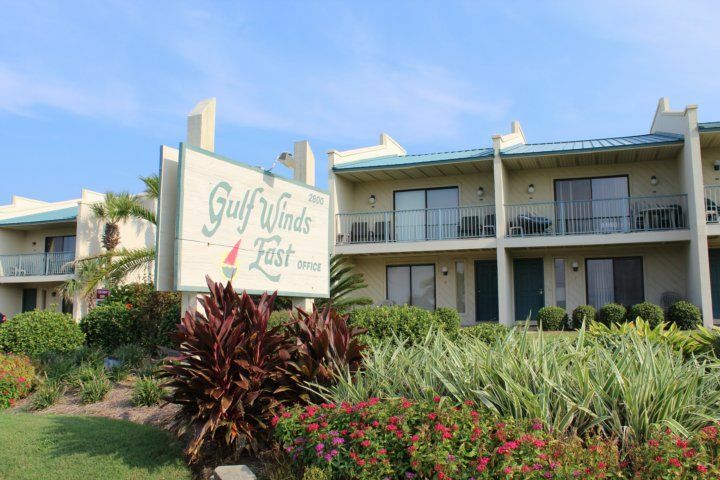 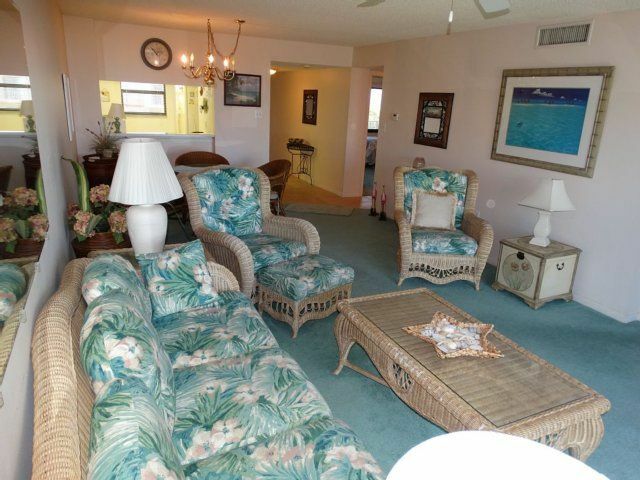 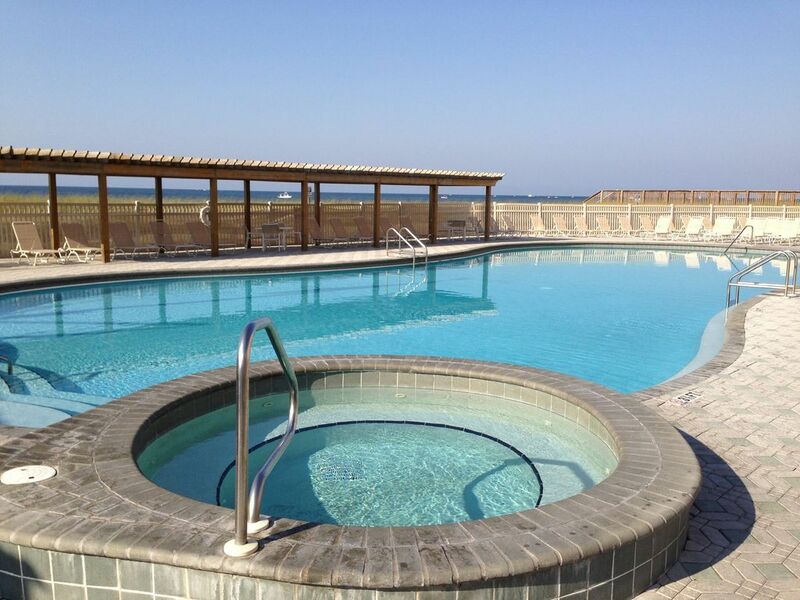 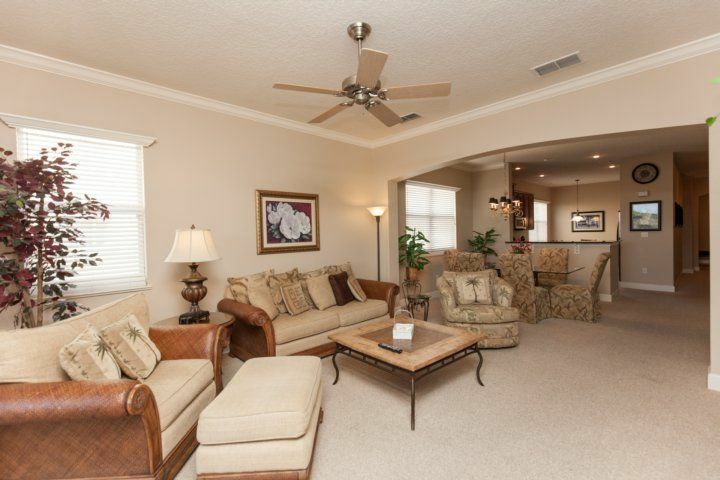 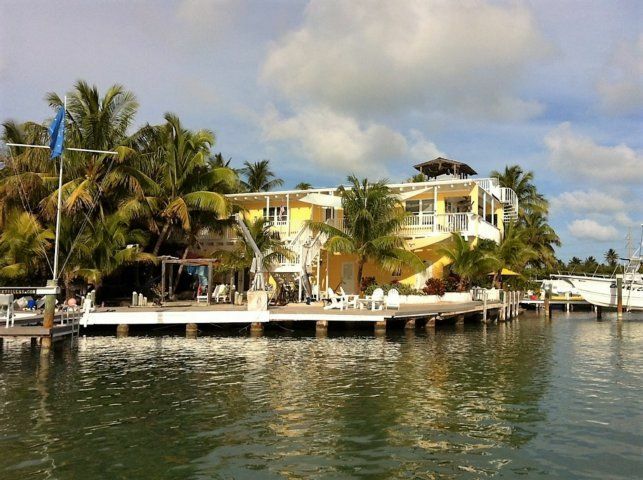 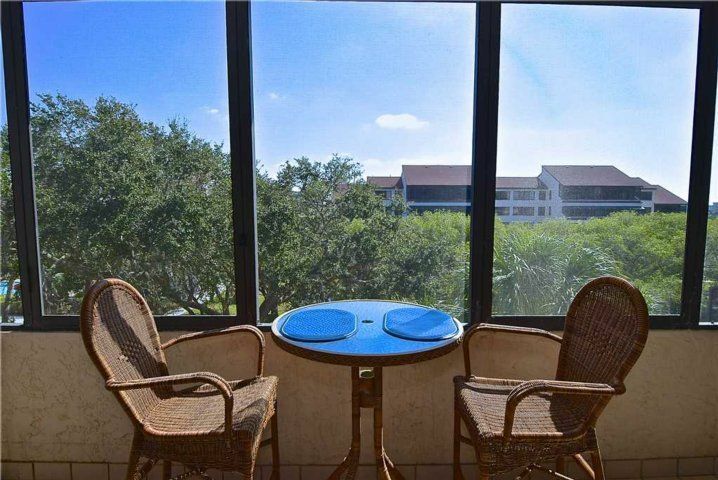 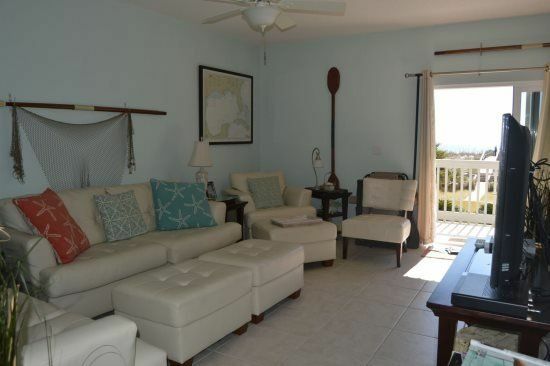 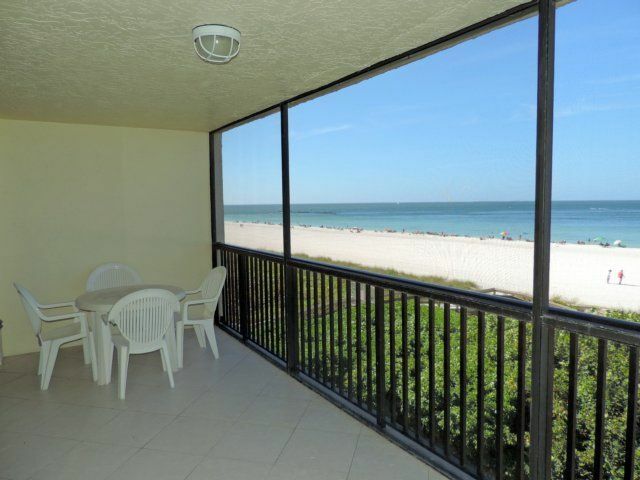 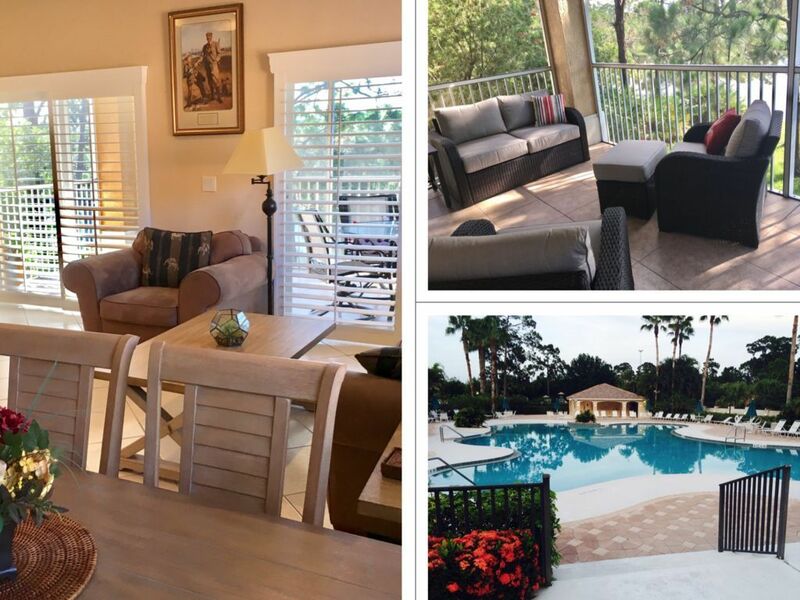 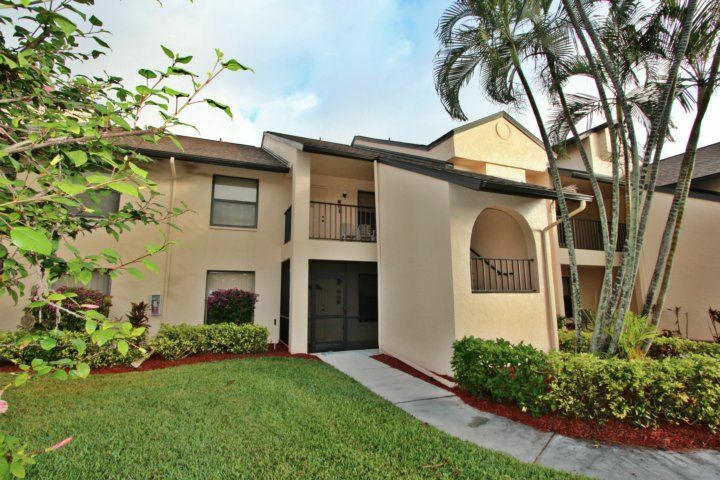 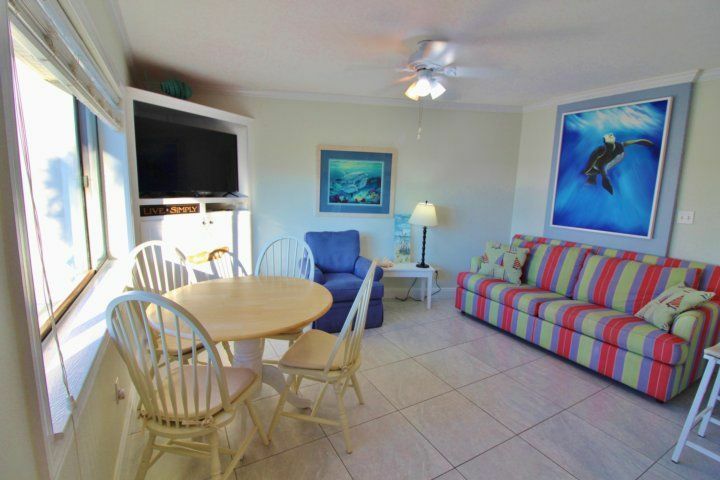 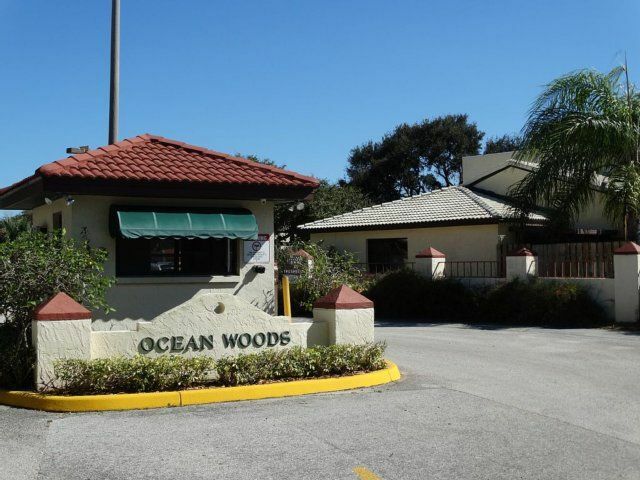 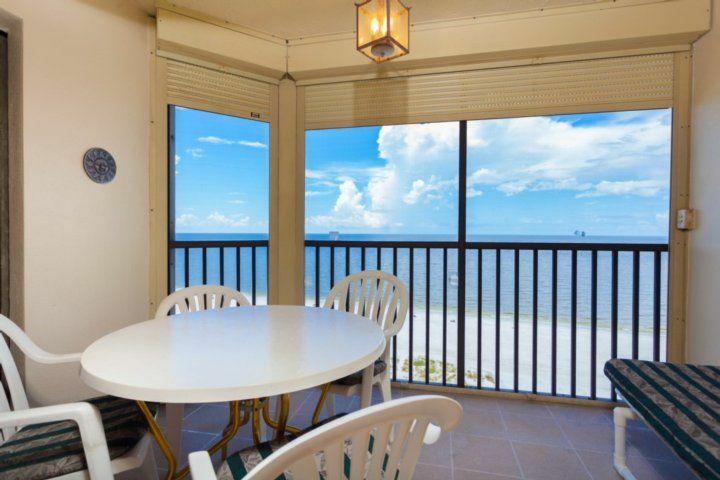 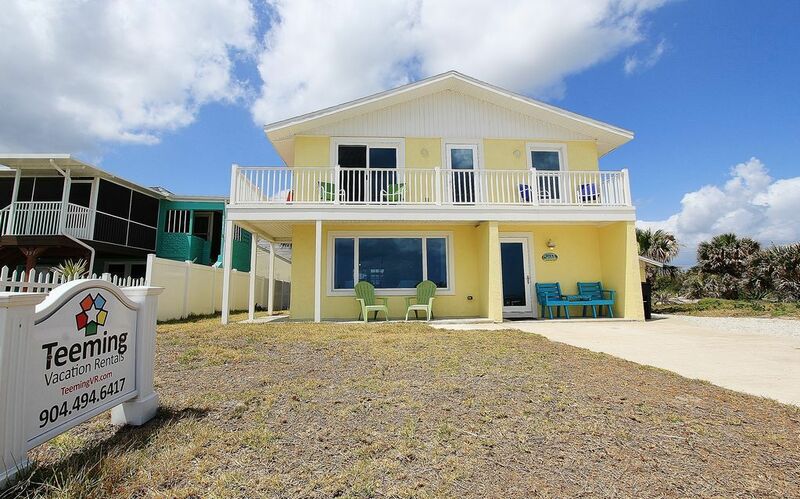 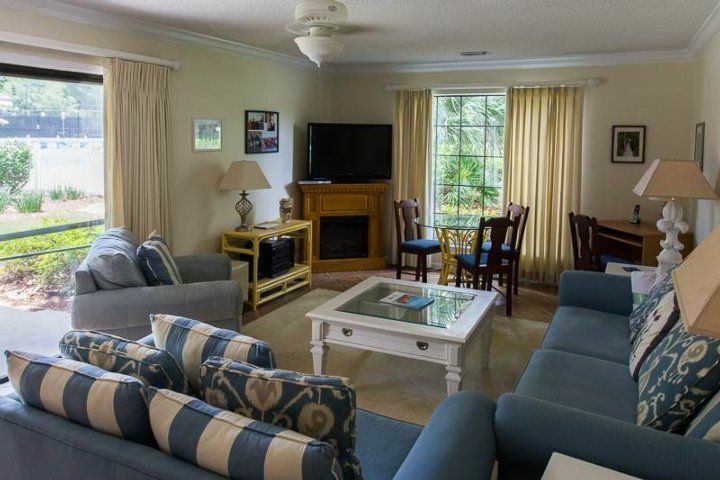 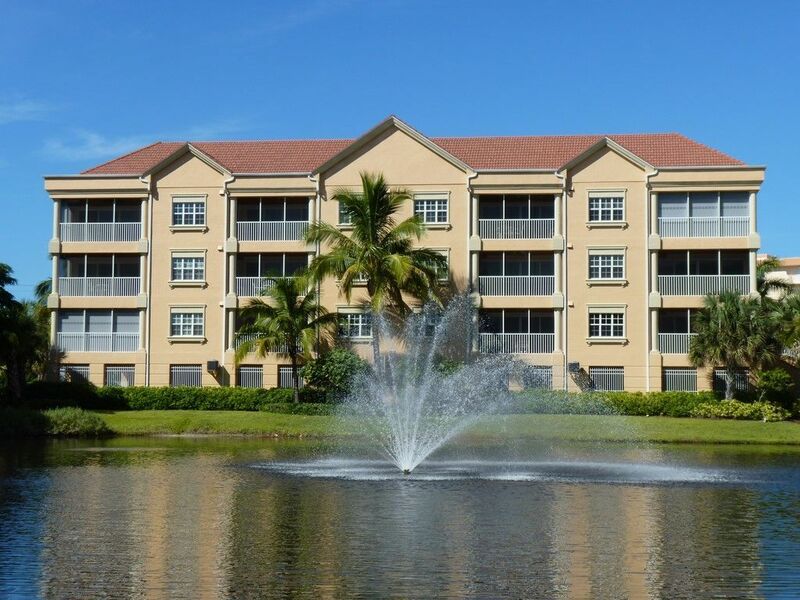 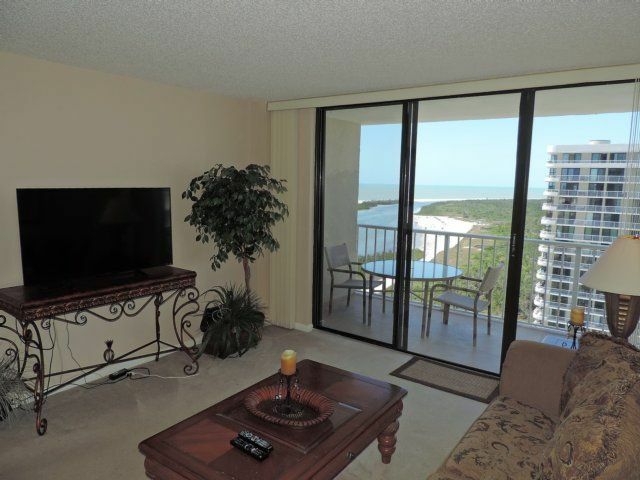 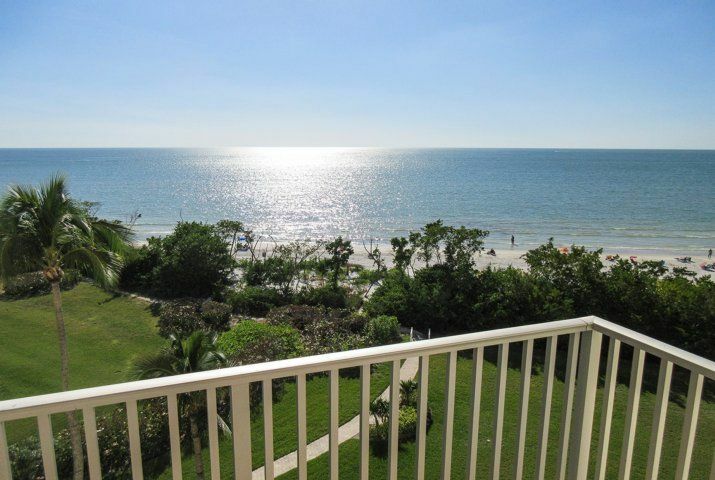 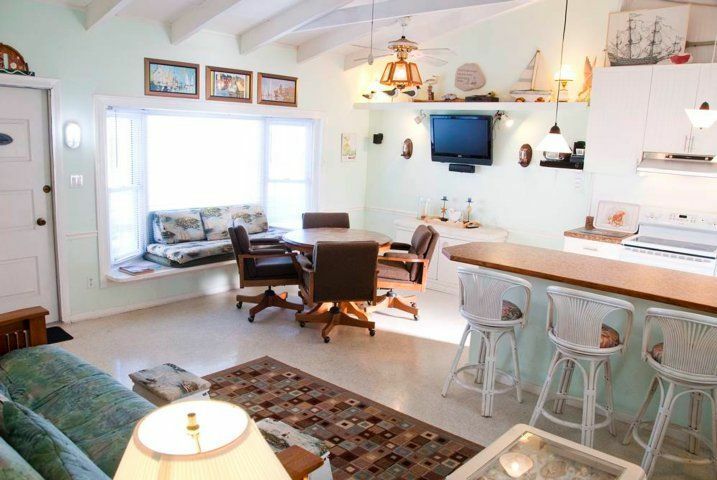 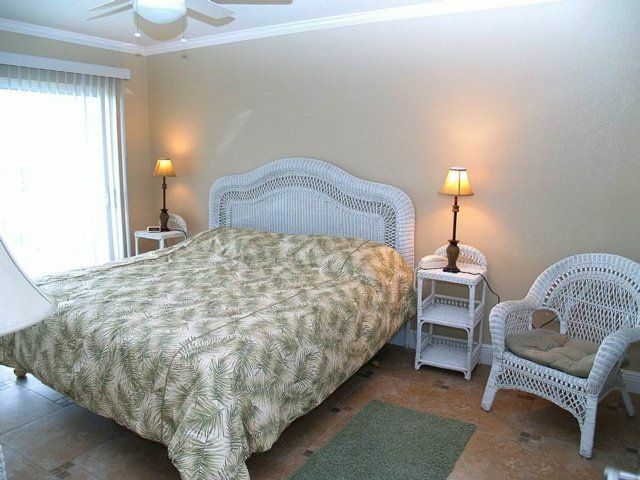 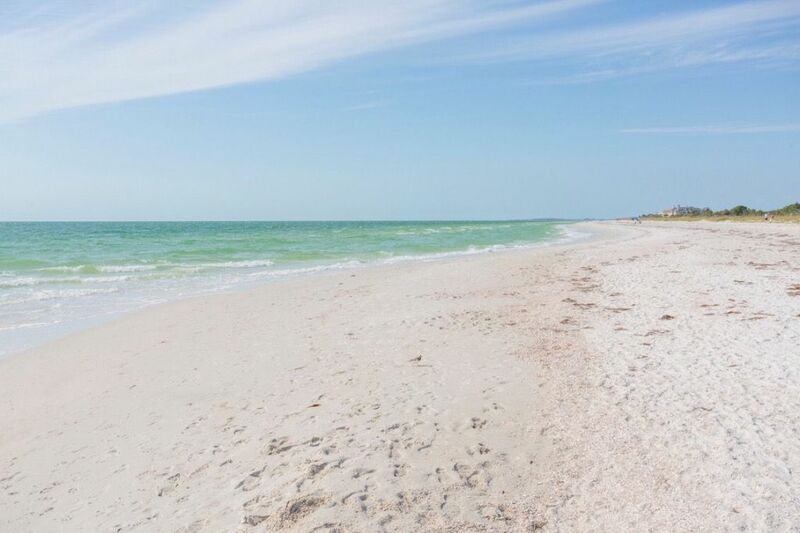 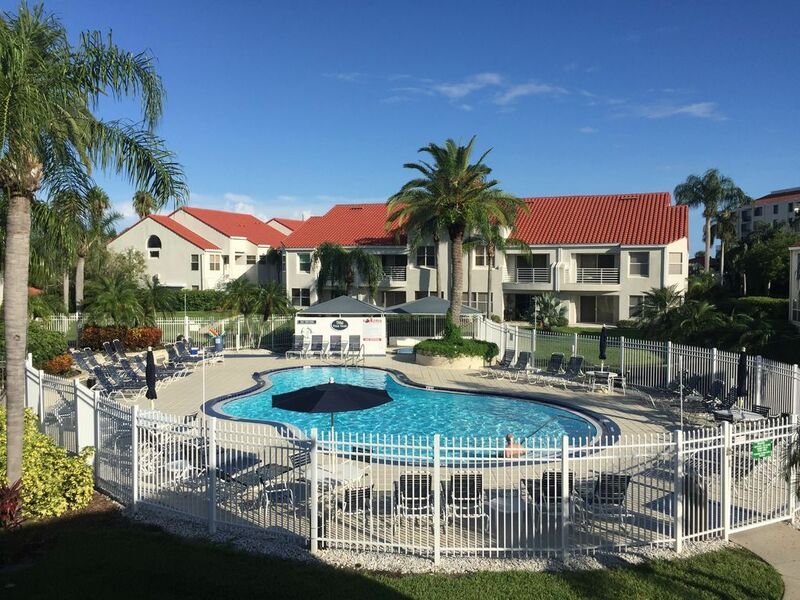 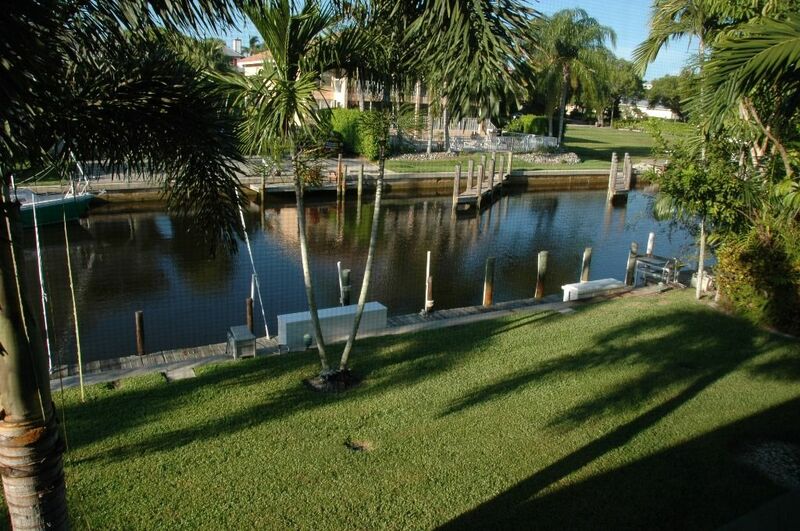 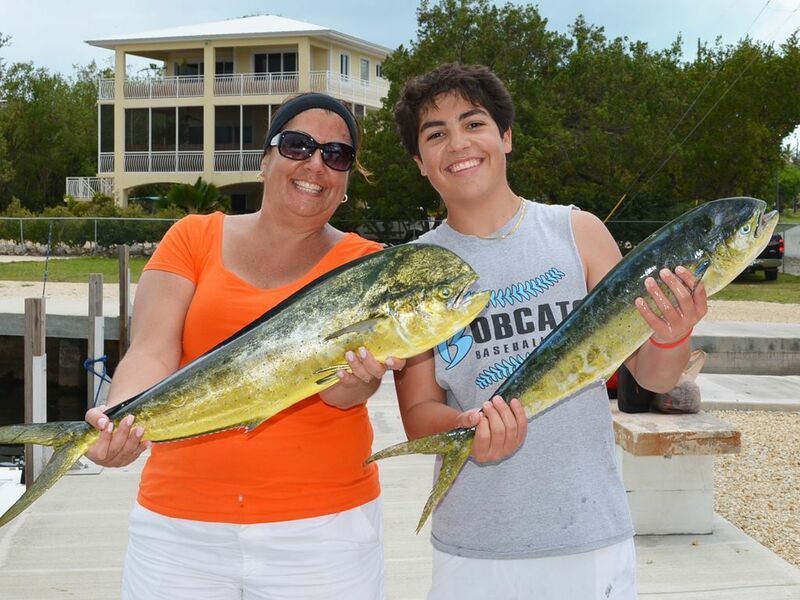 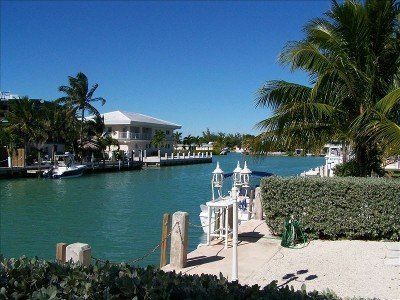 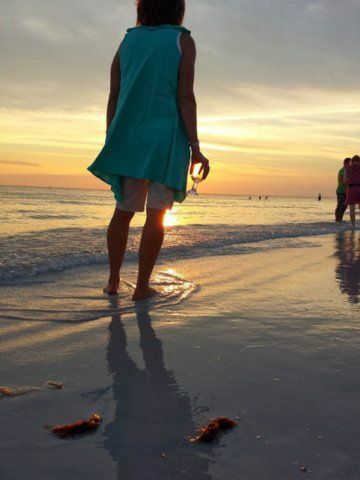 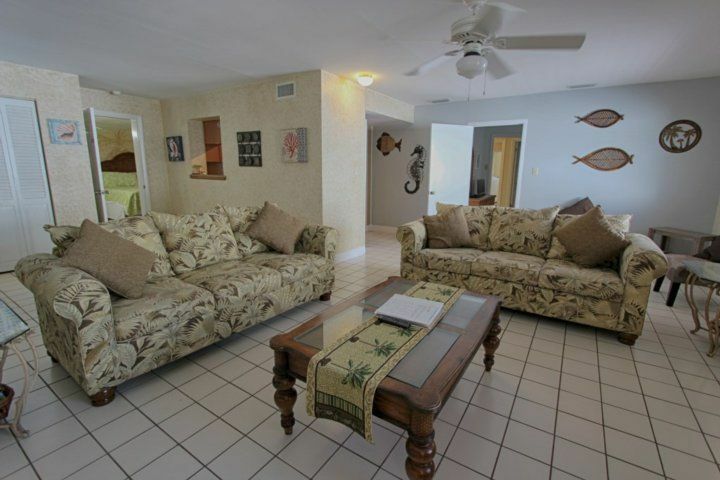 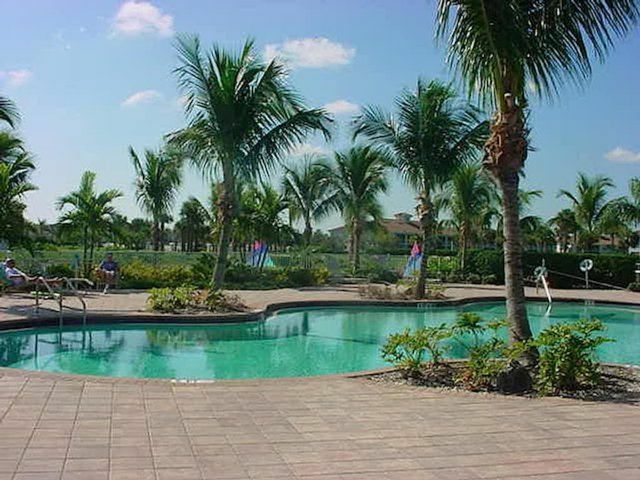 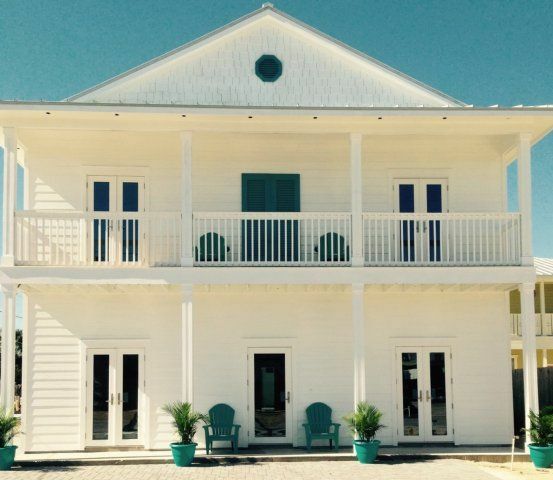 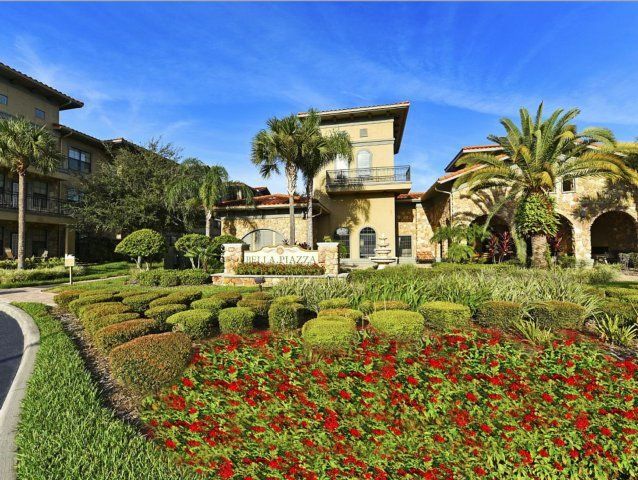 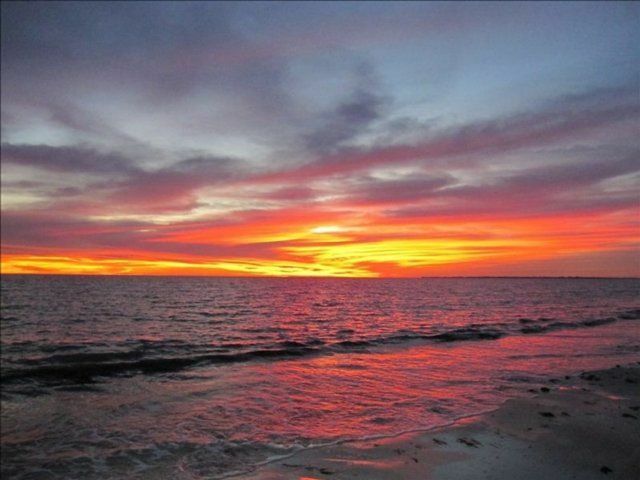 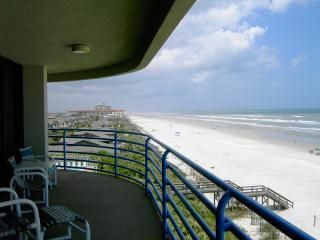 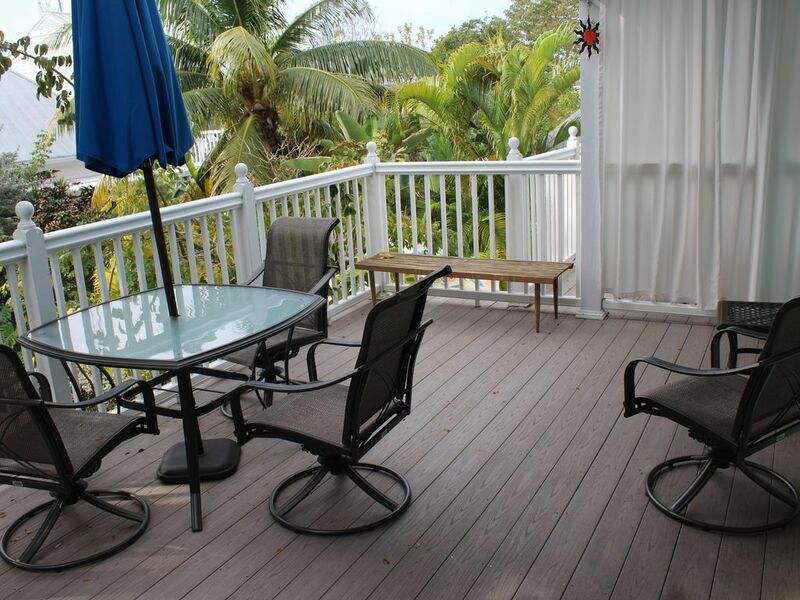 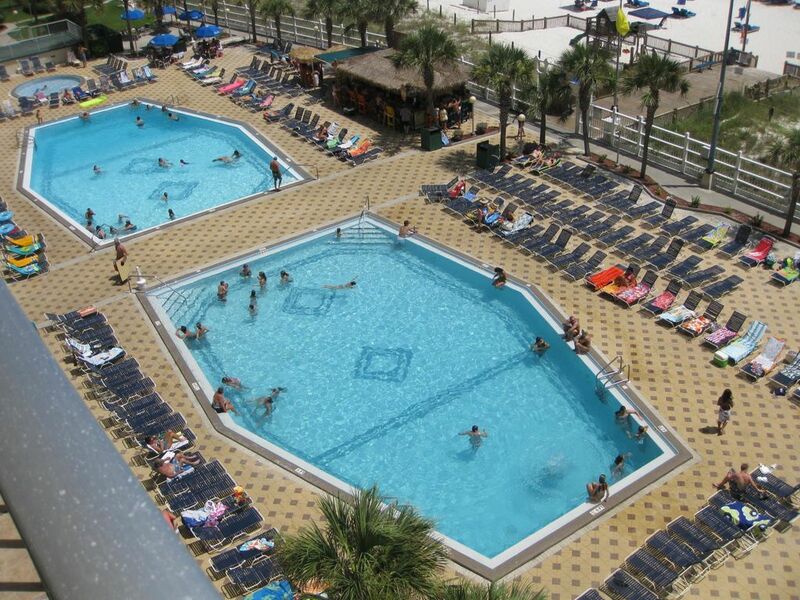 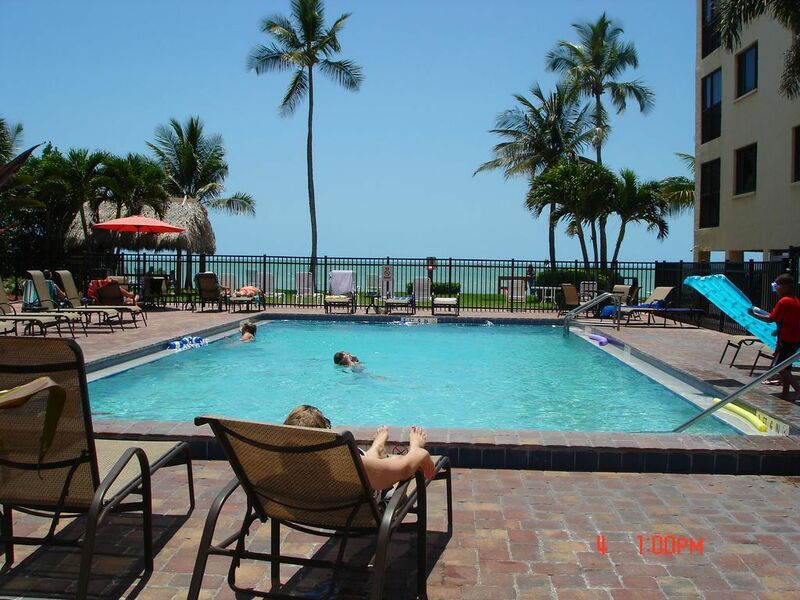 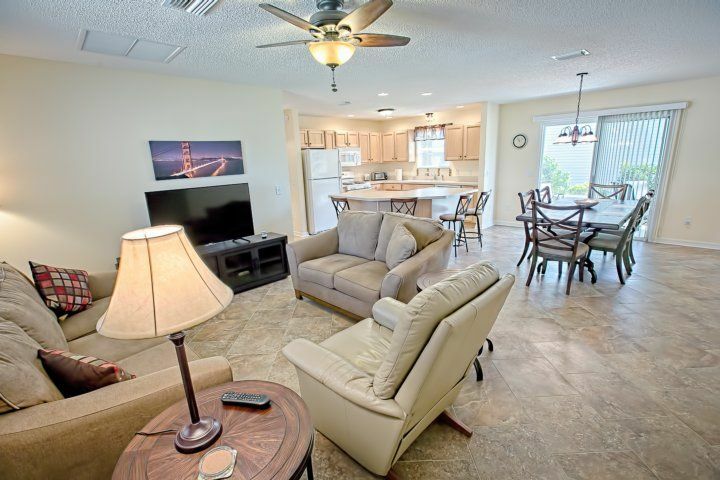 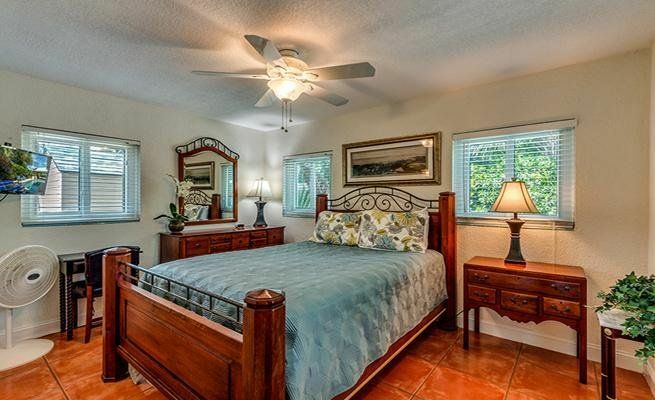 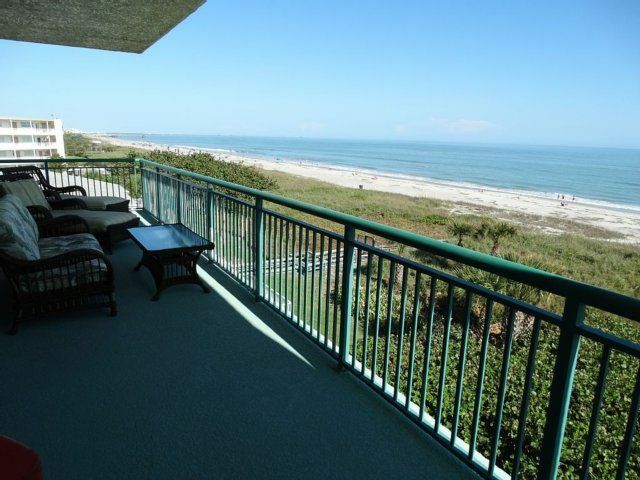 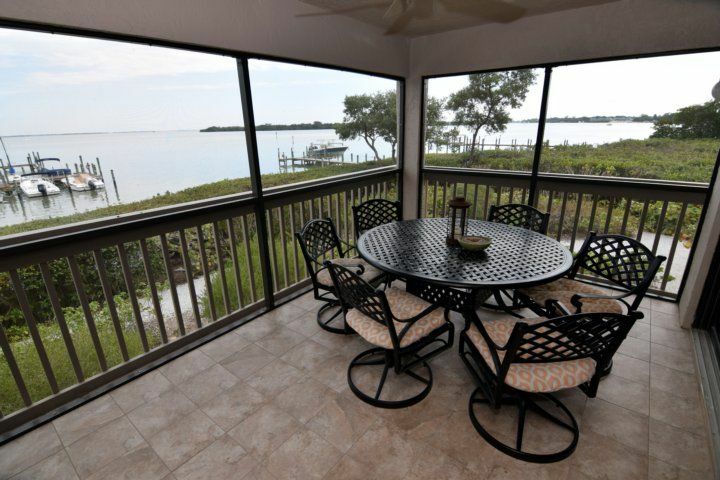 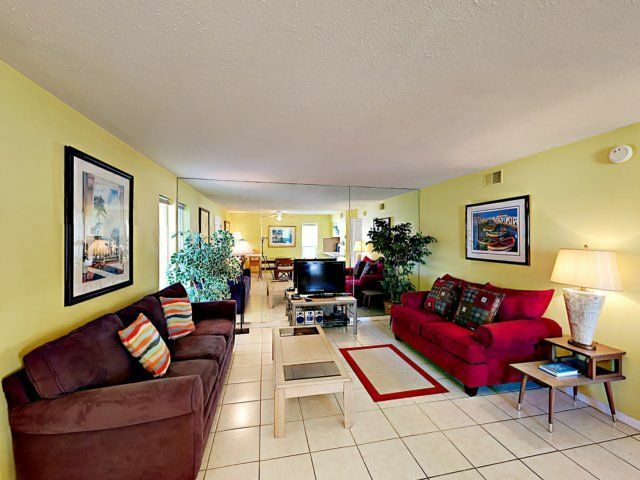 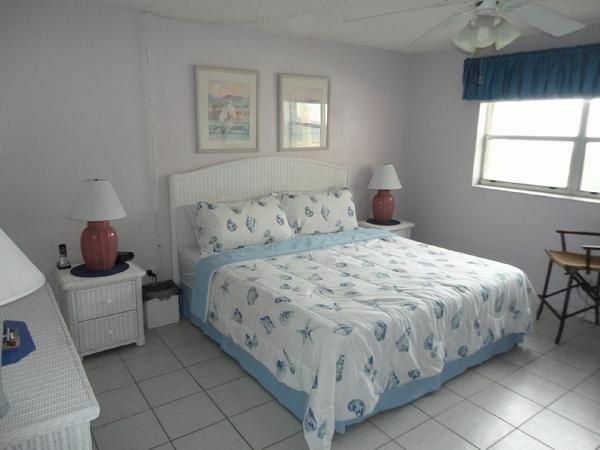 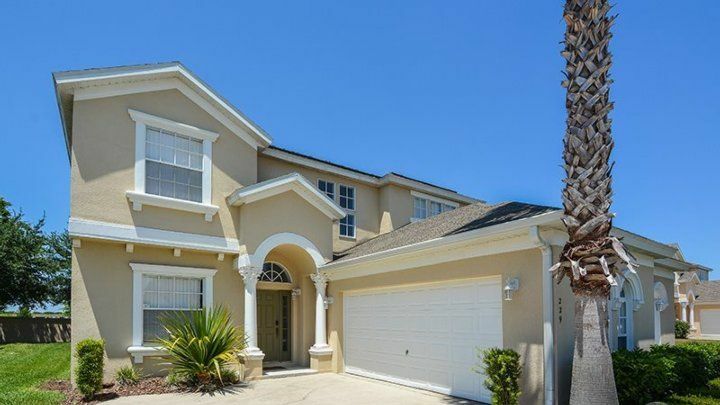 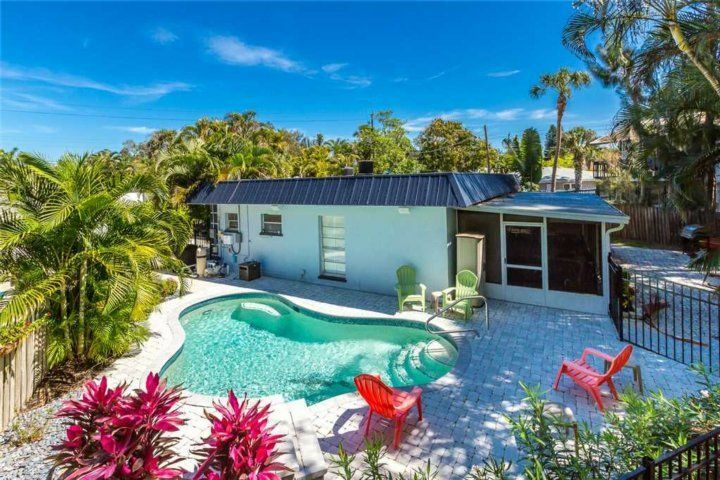 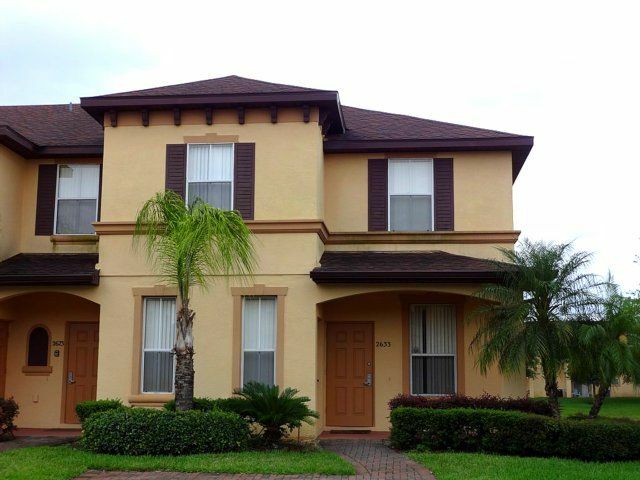 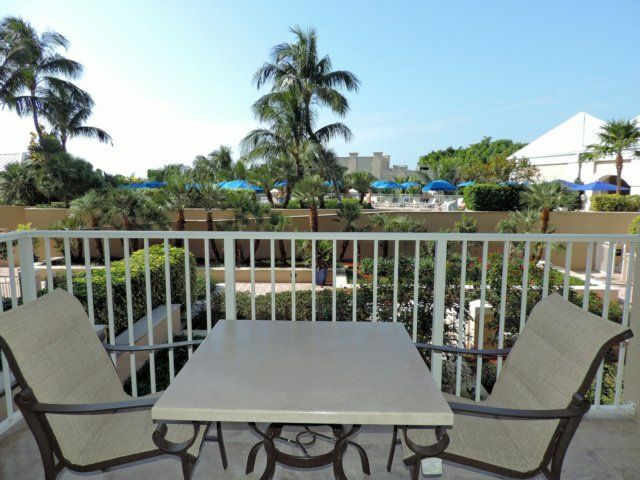 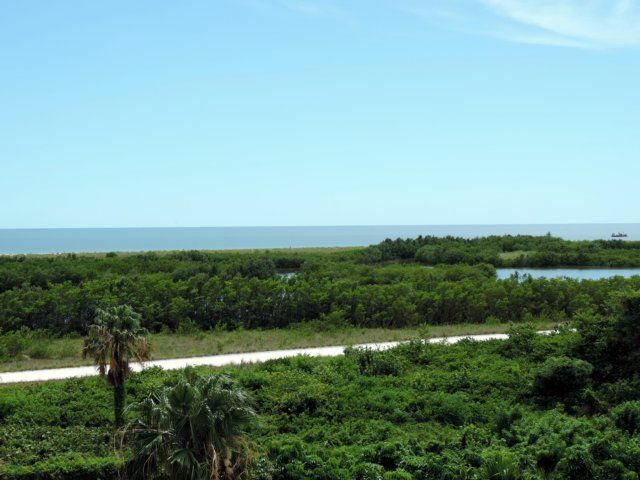 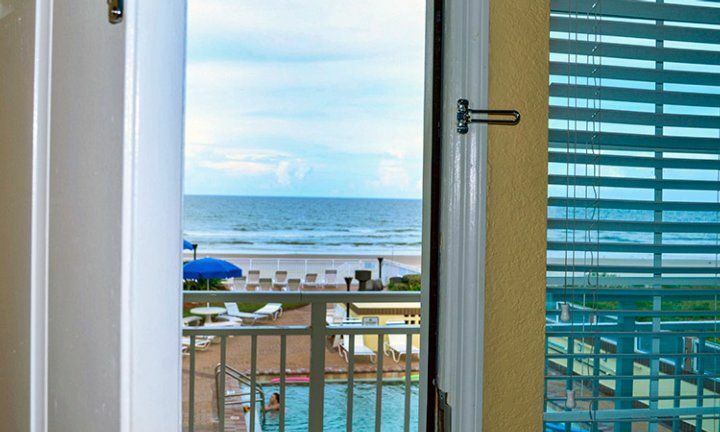 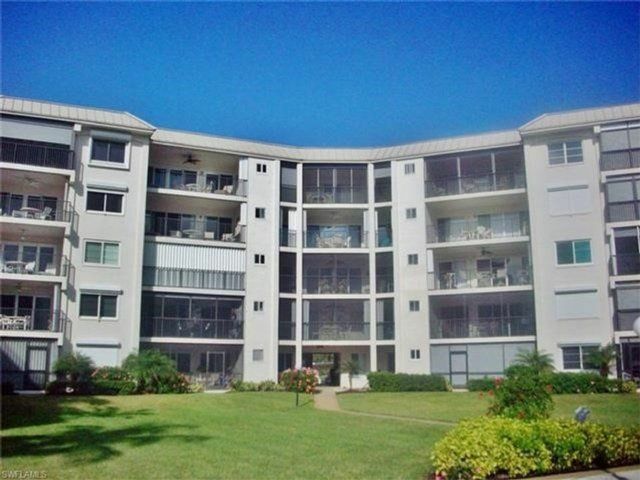 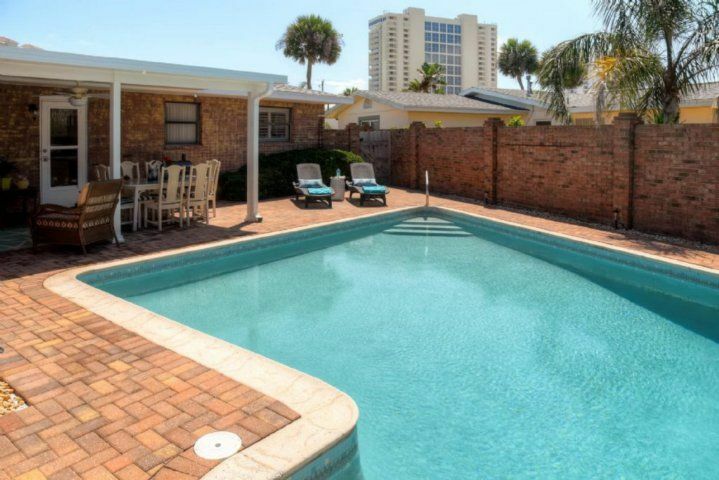 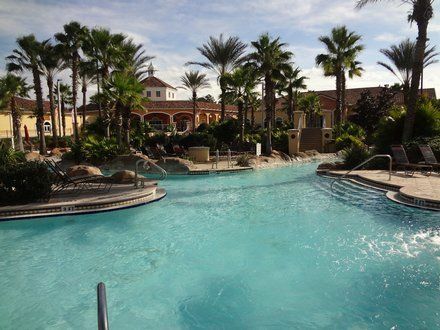 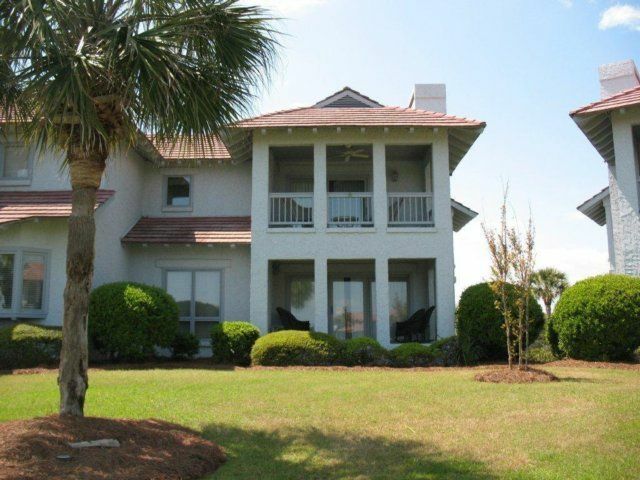 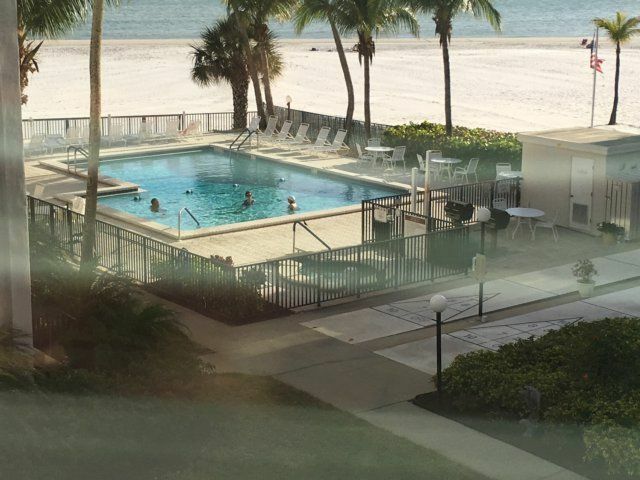 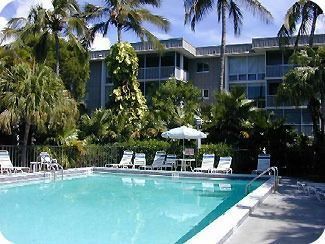 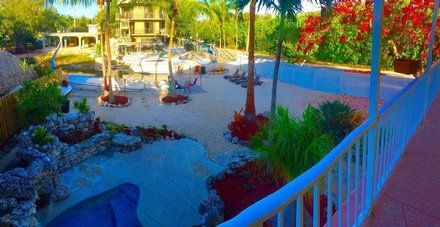 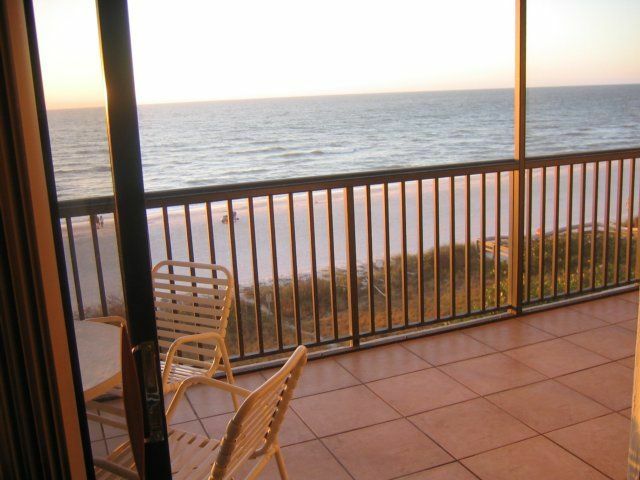 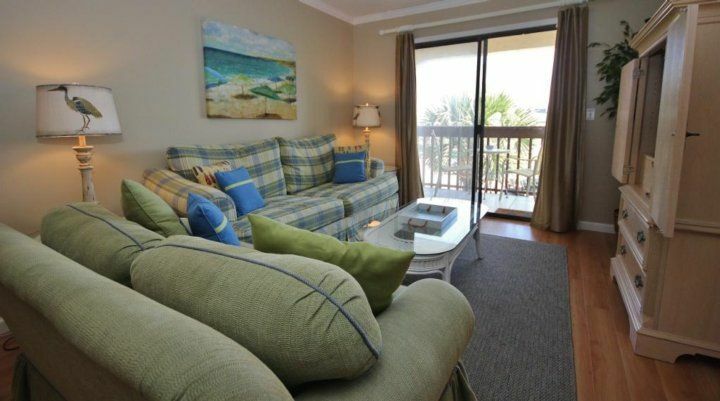 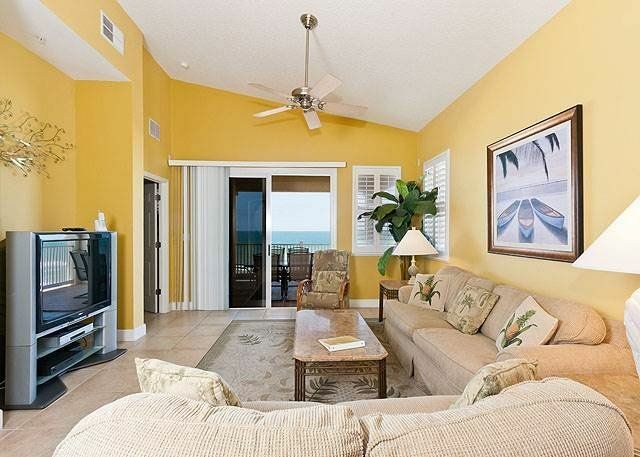 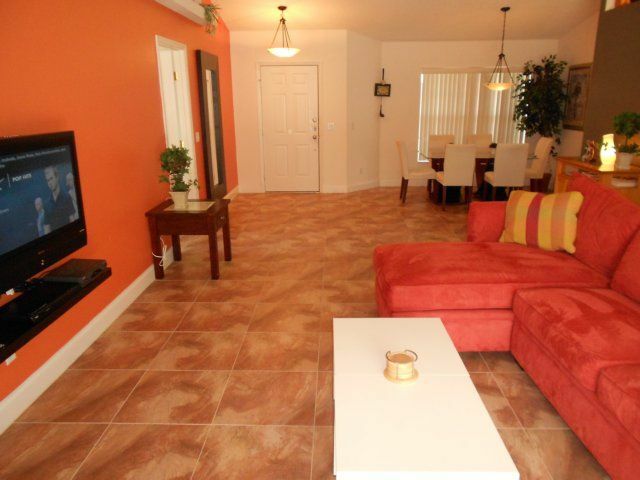 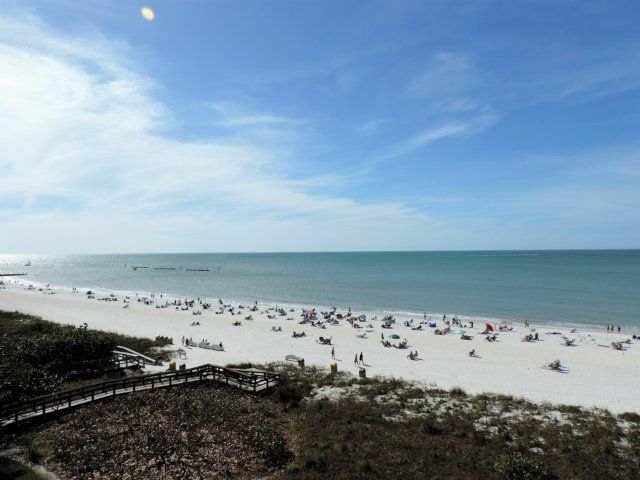 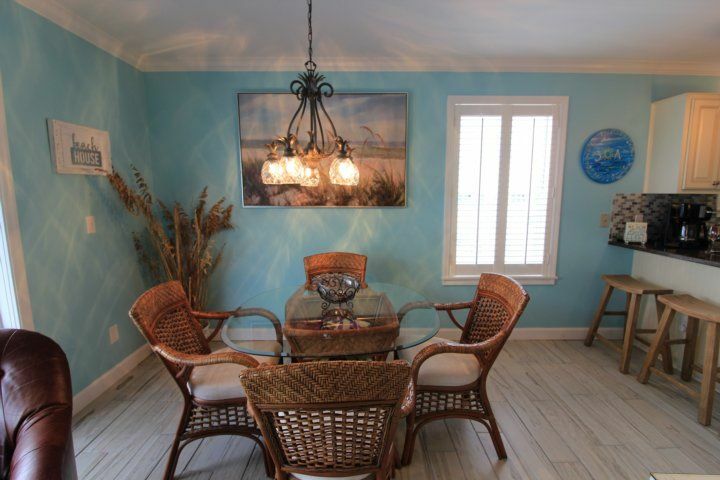 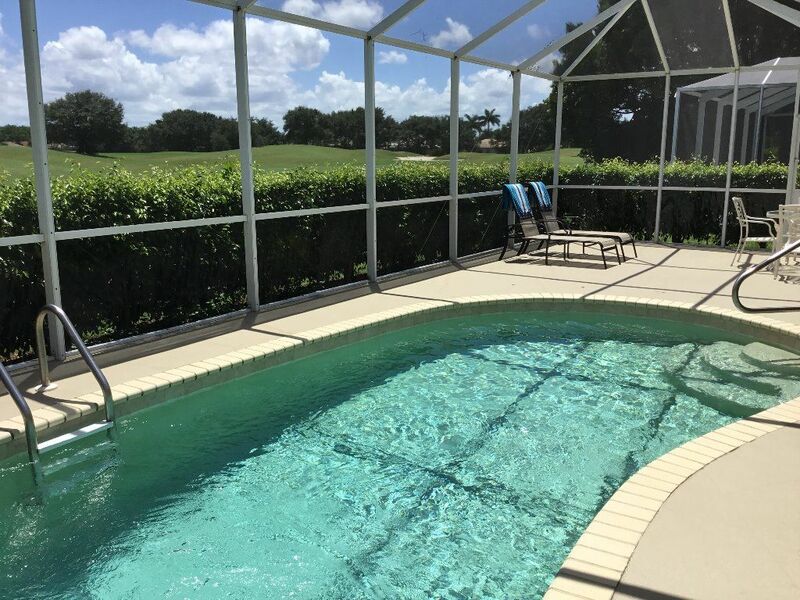 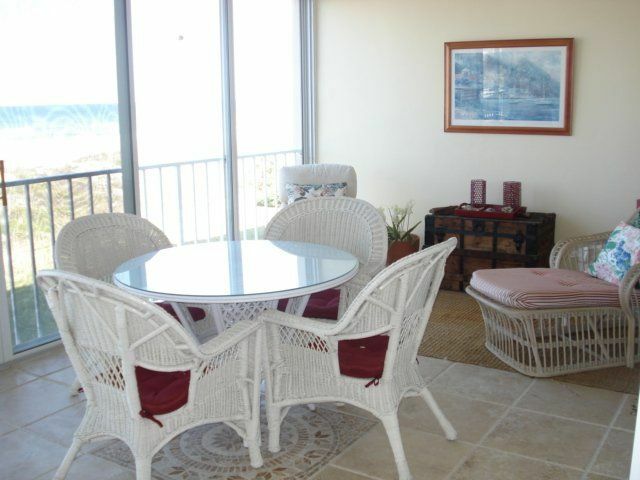 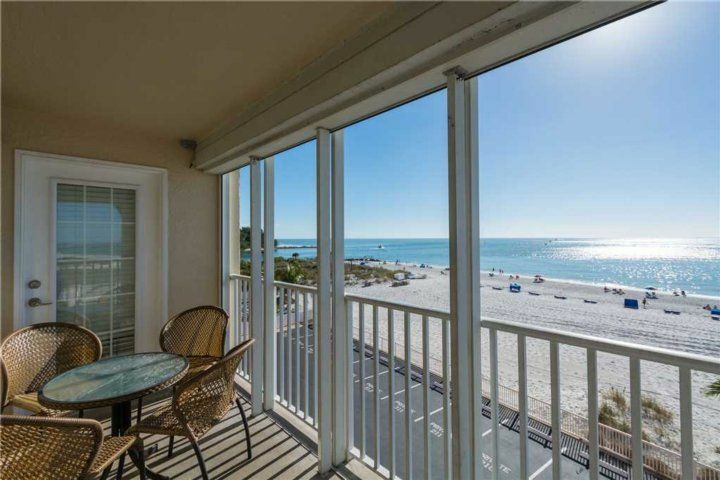 It has beautiful views of the Gulf of Mexico, Sanibel Island, and the resort style pool from the balcony and lanai. 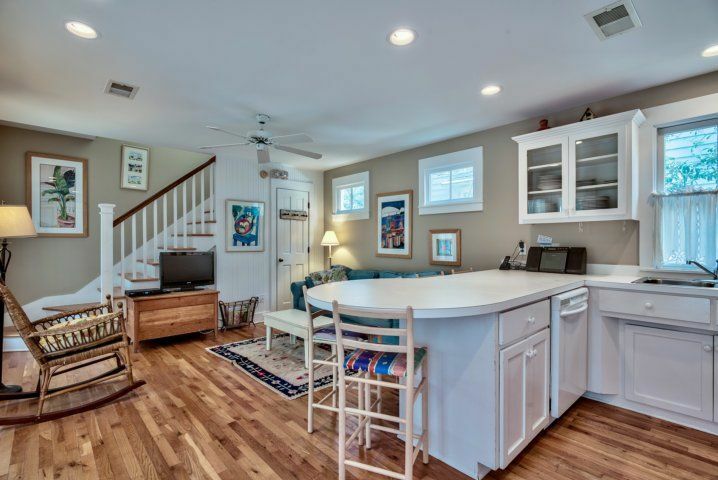 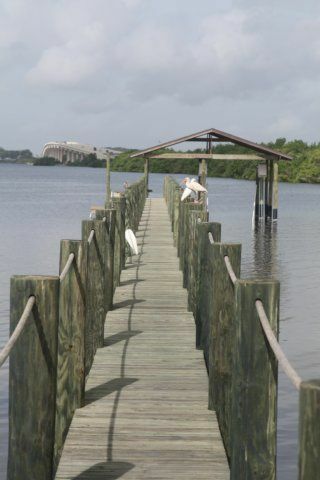 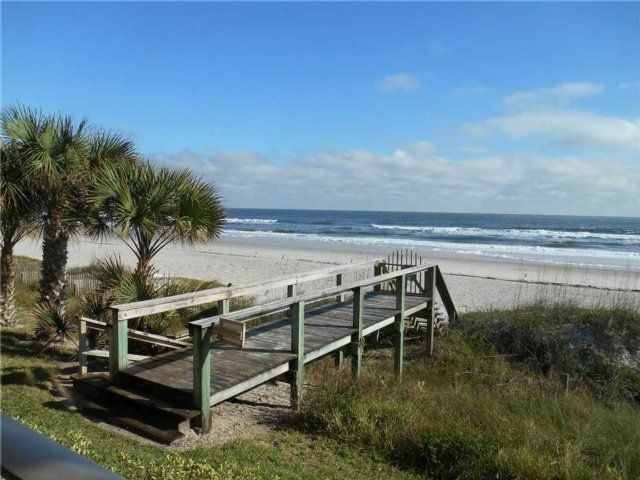 along with direct beach access. 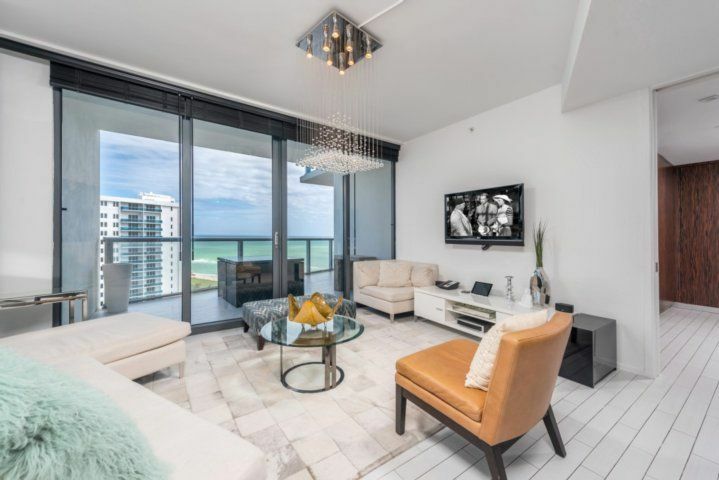 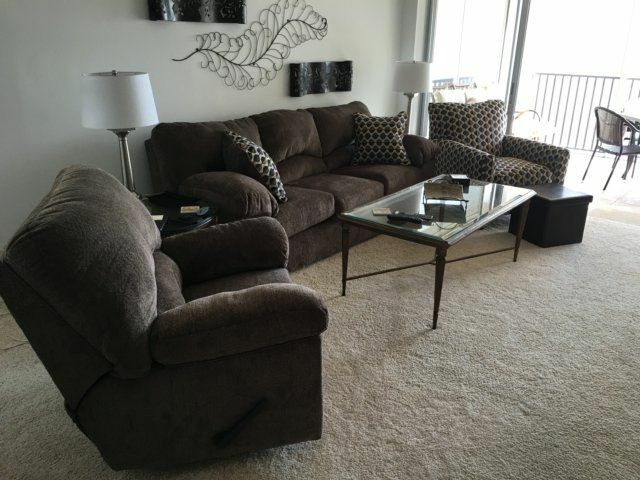 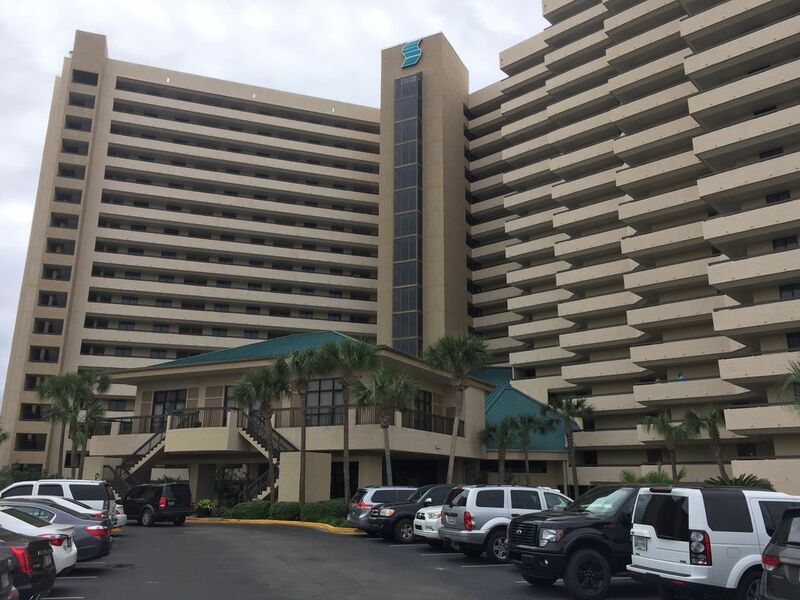 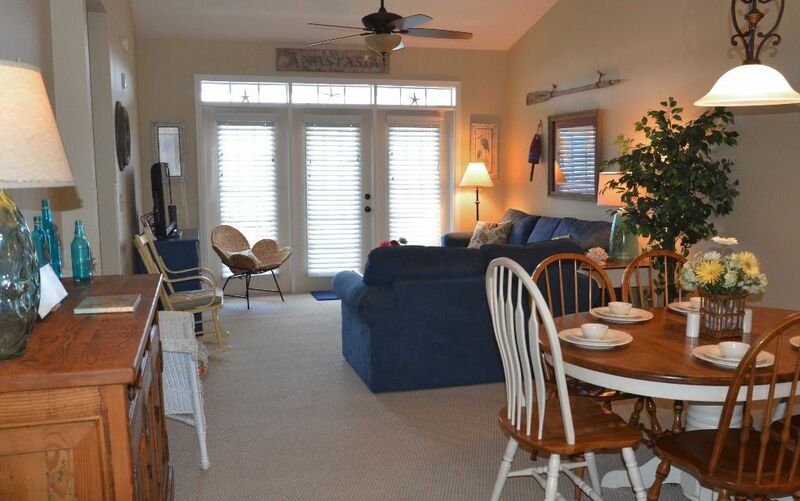 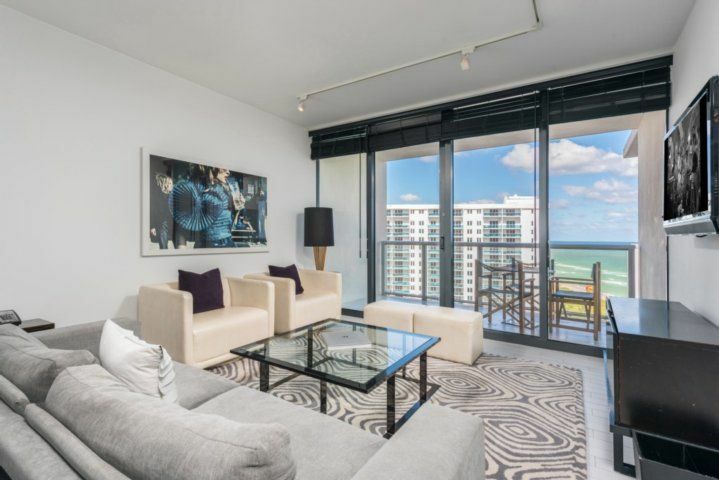 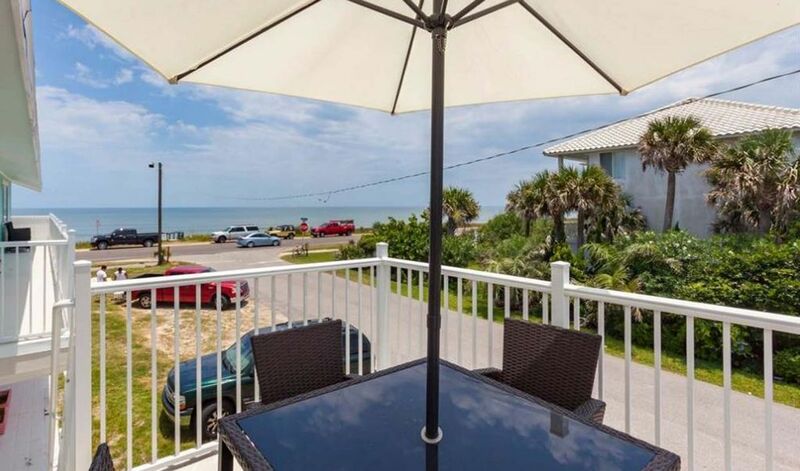 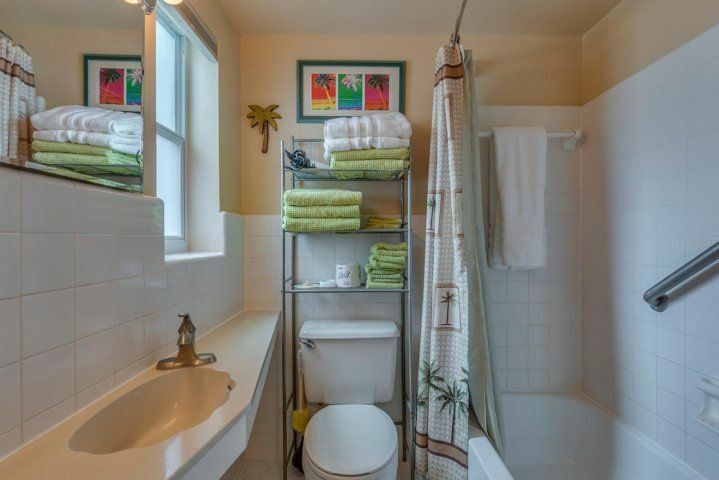 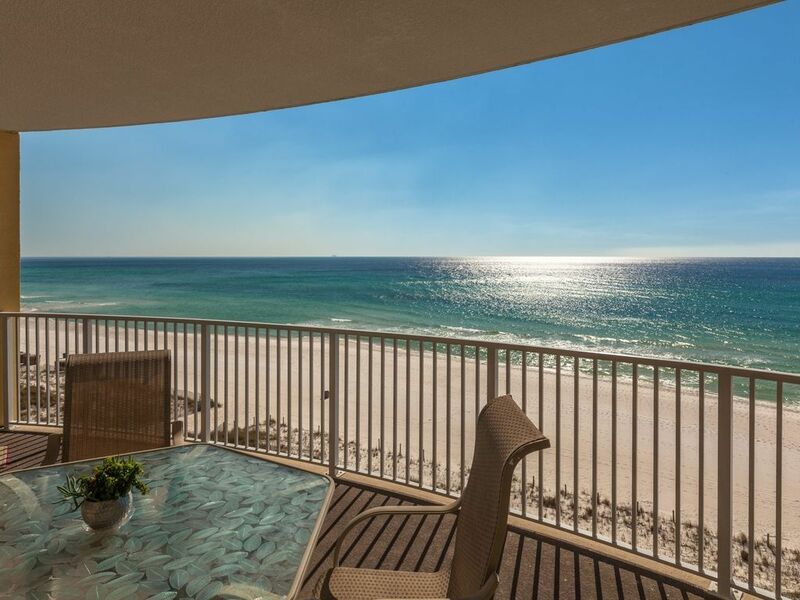 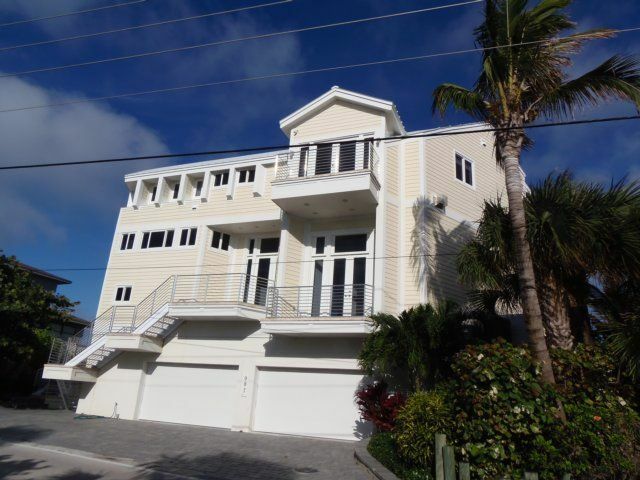 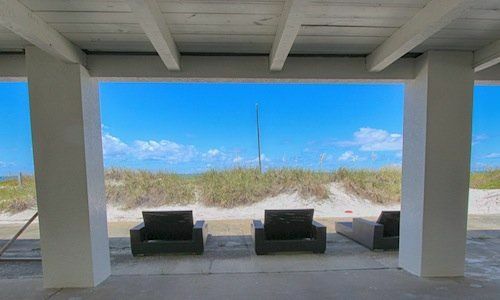 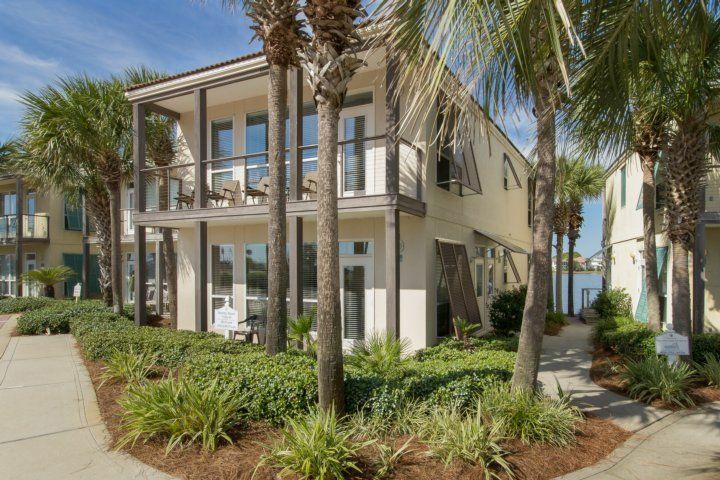 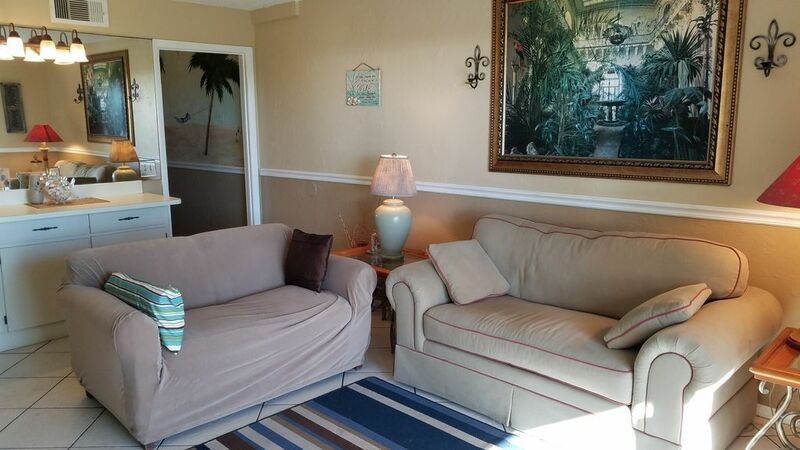 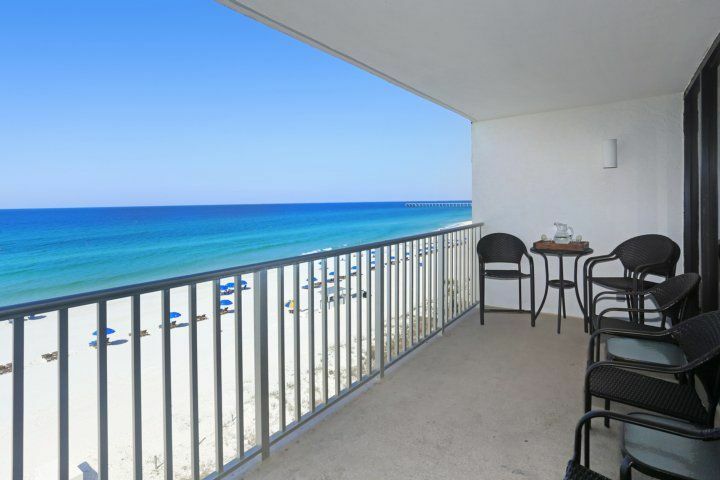 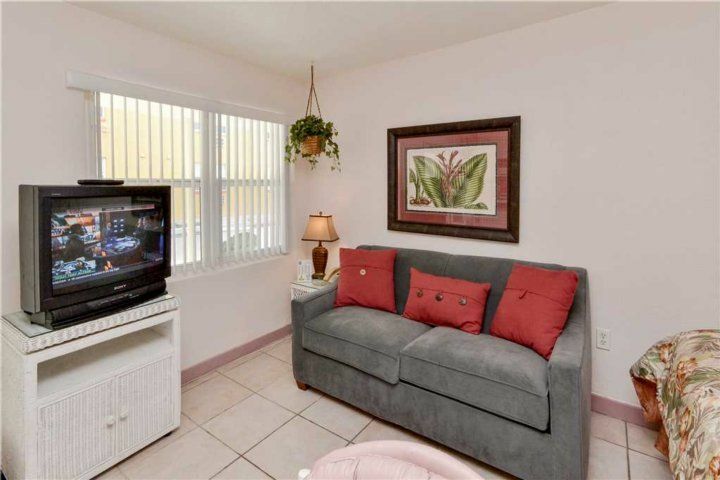 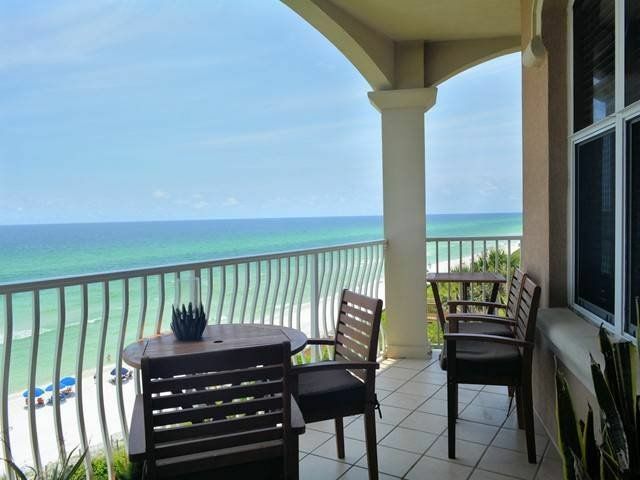 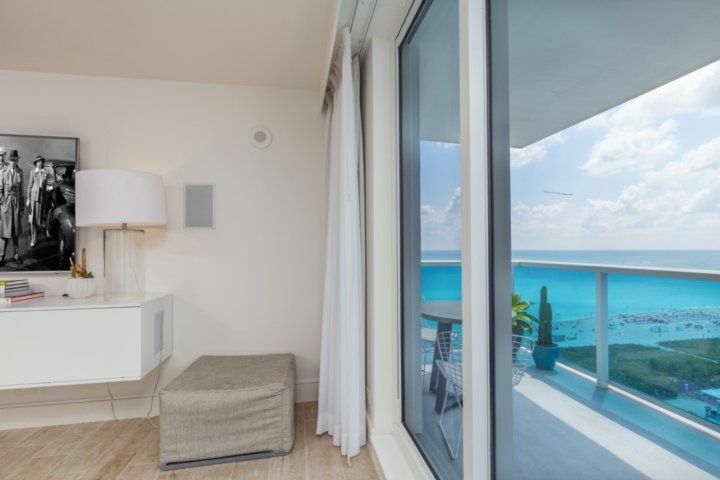 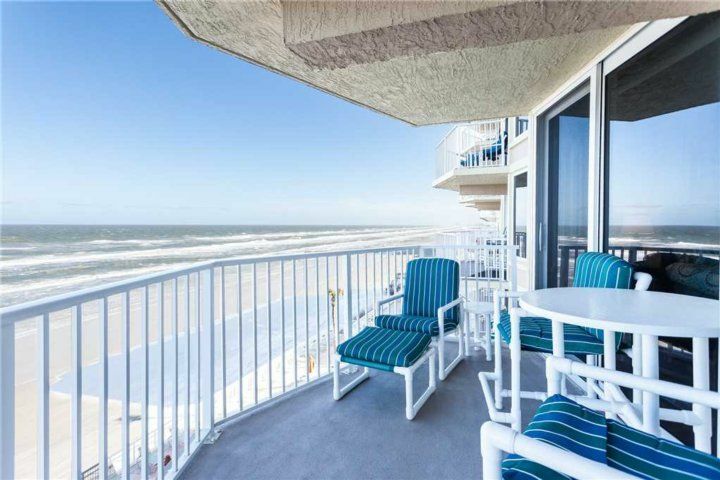 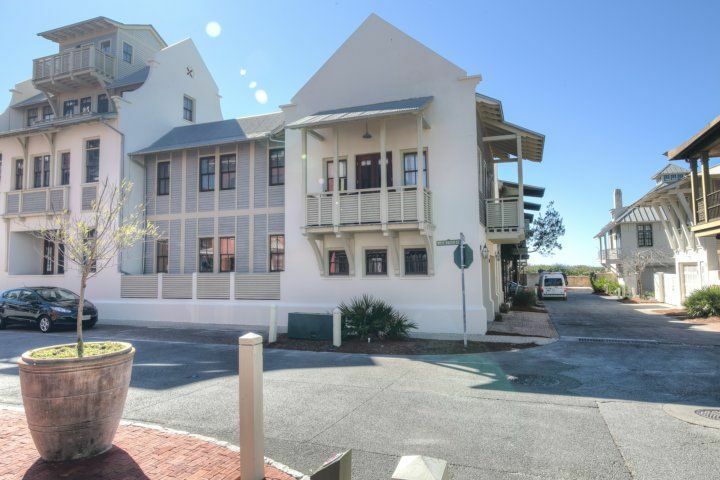 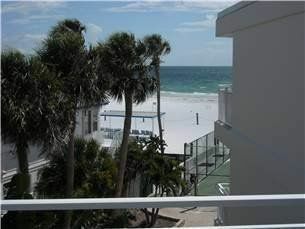 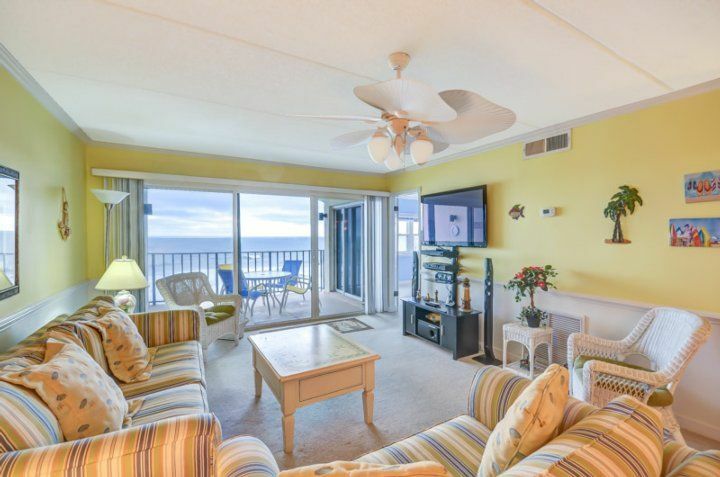 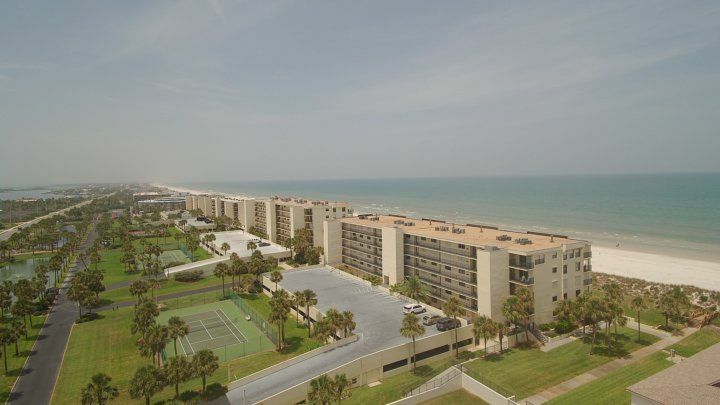 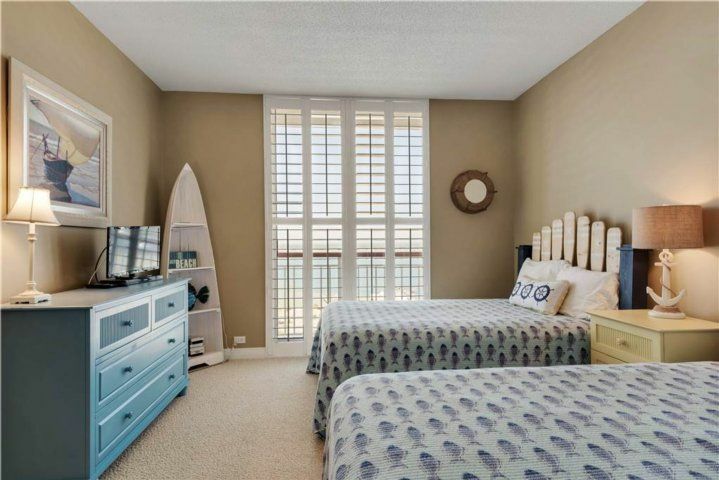 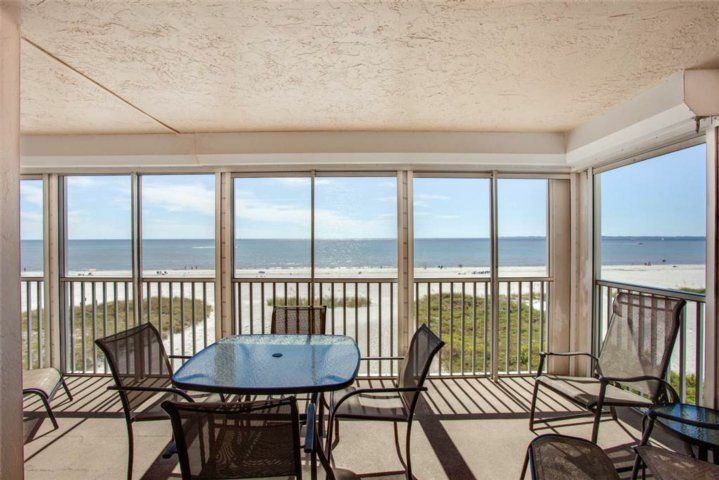 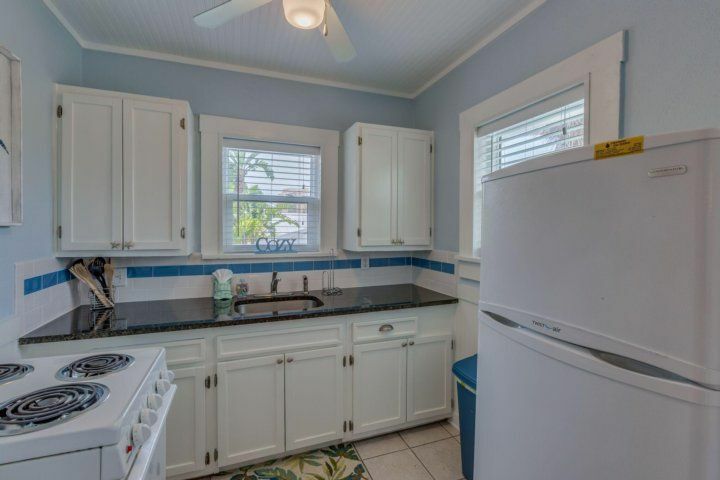 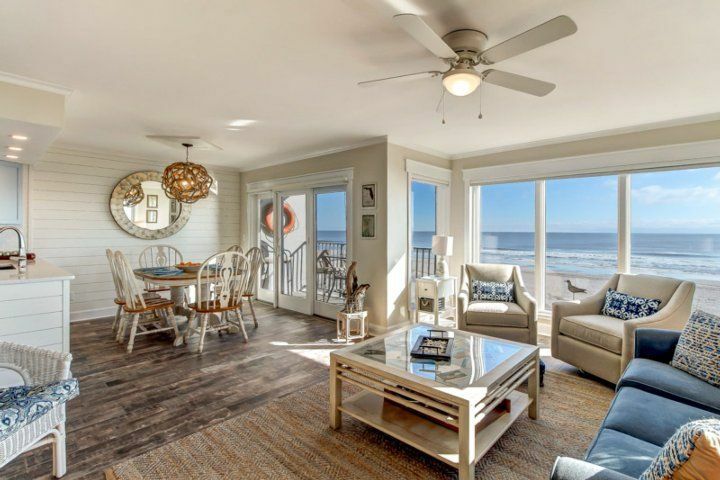 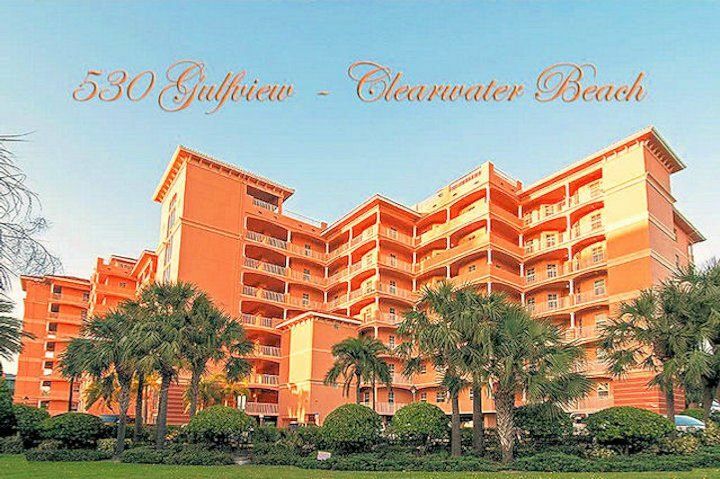 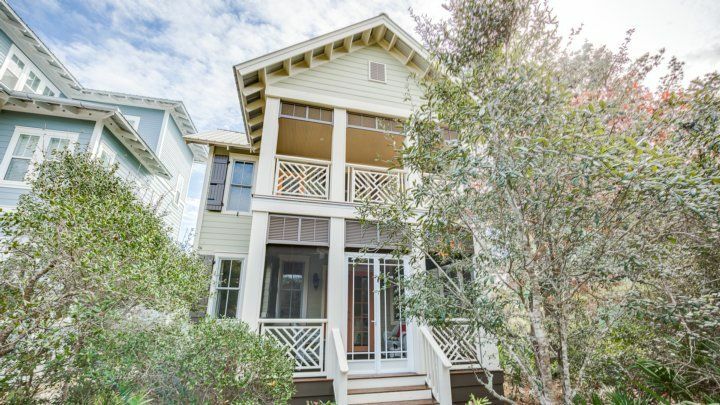 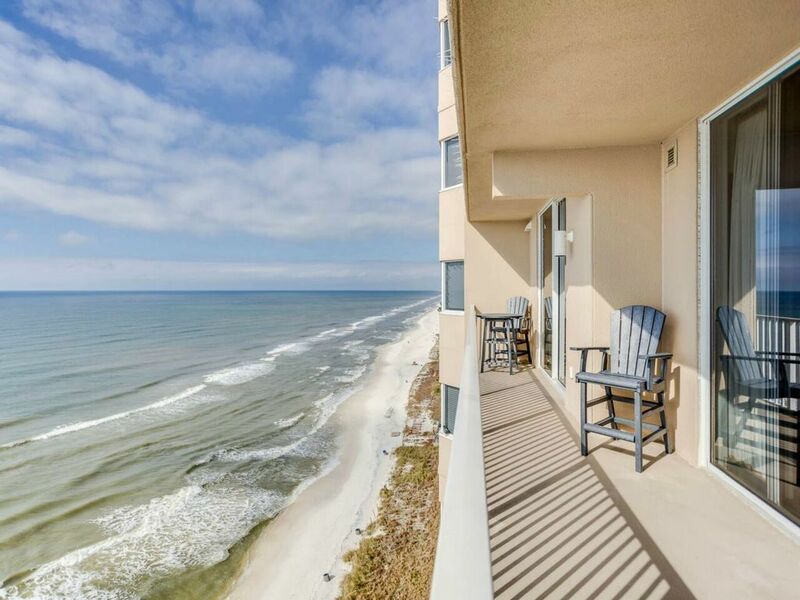 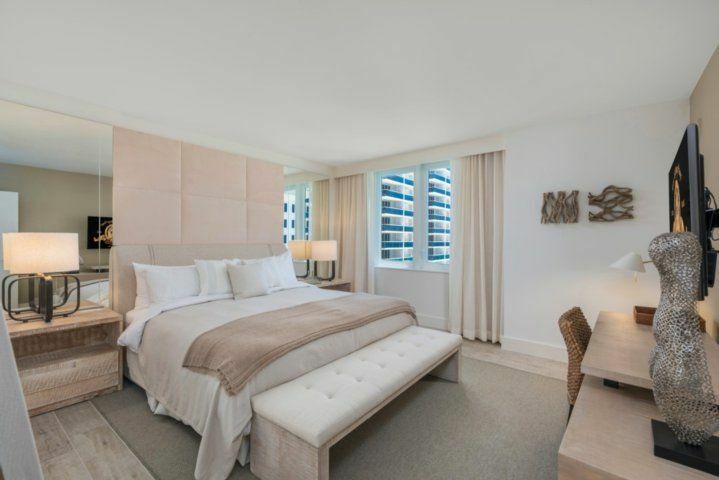 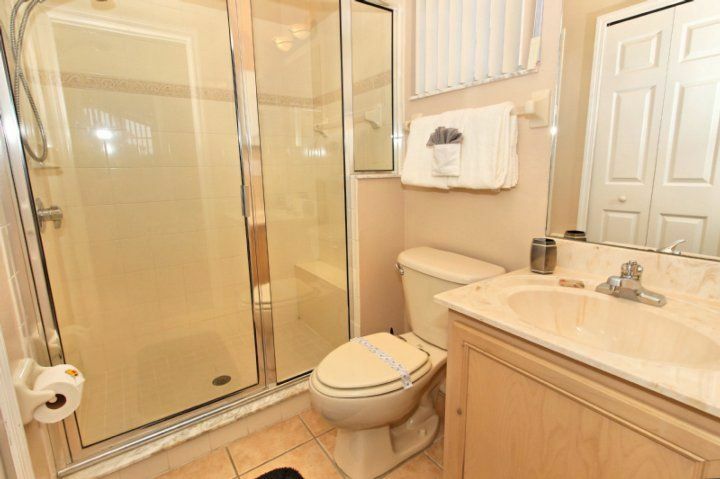 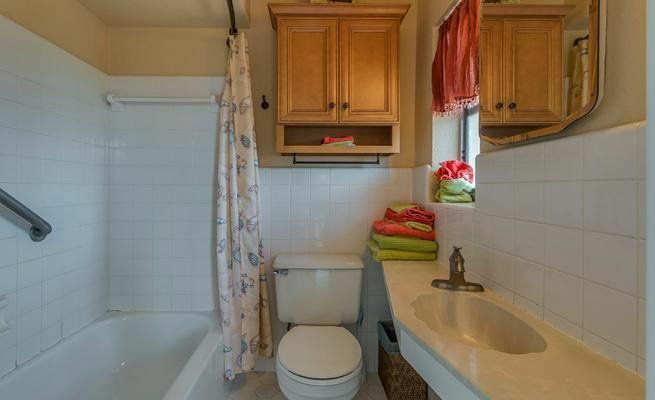 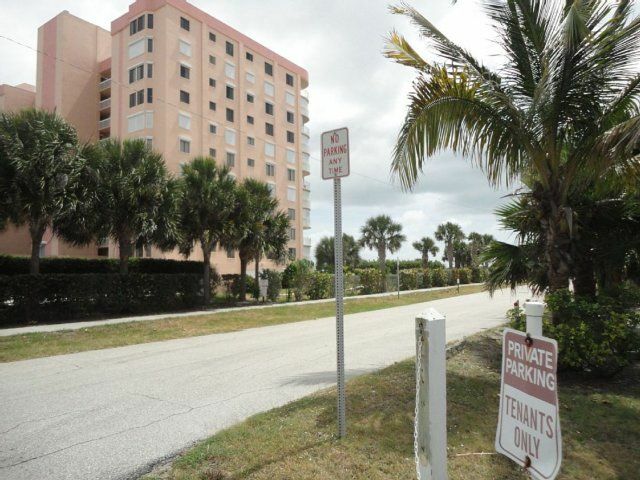 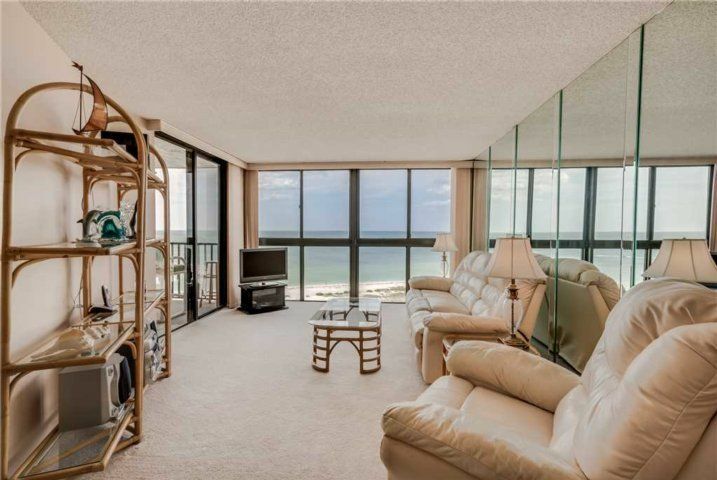 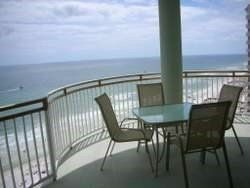 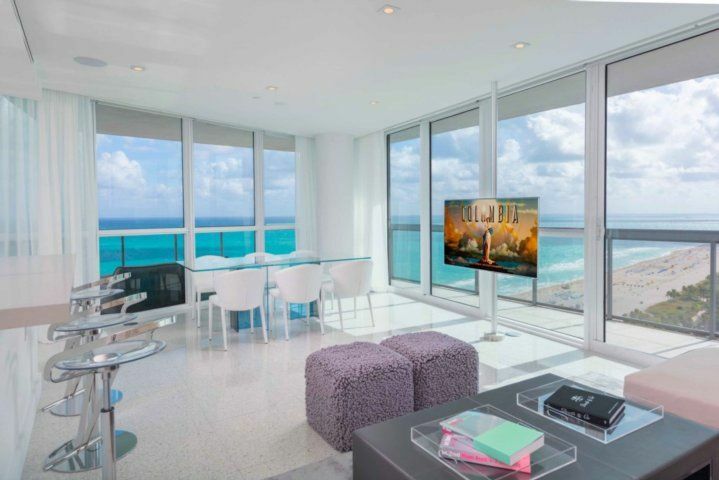 This beachfront condo is nicely equipped that includes one reserved parking spot for this unit. 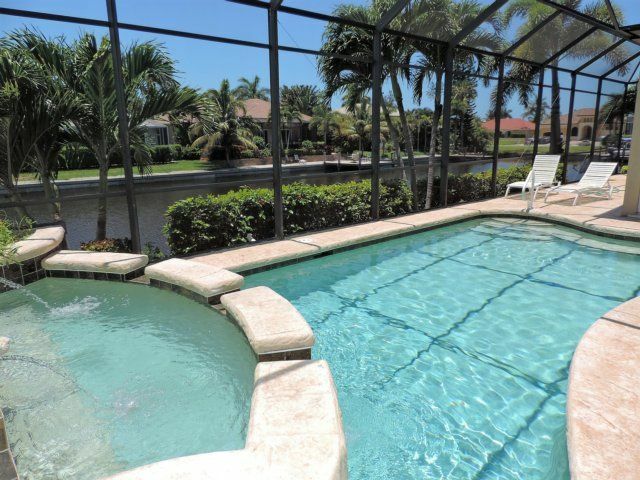 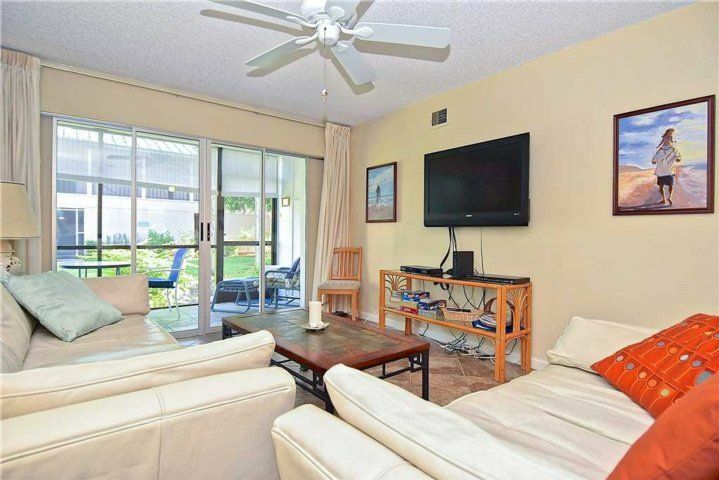 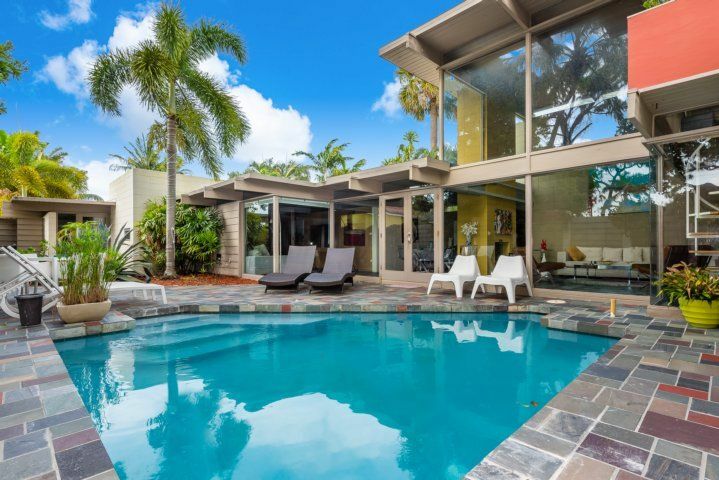 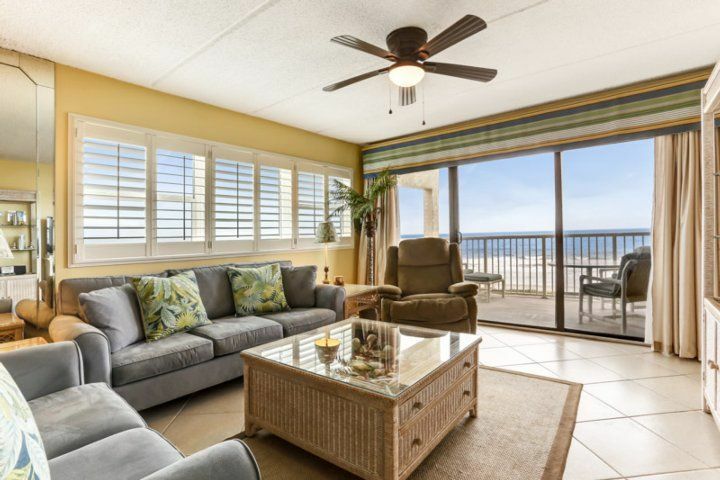 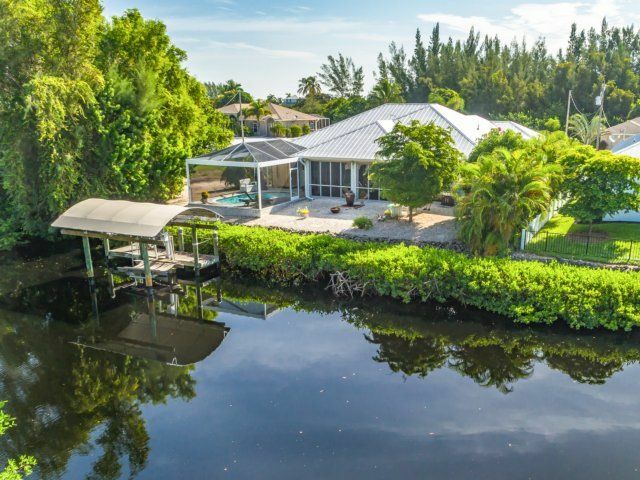 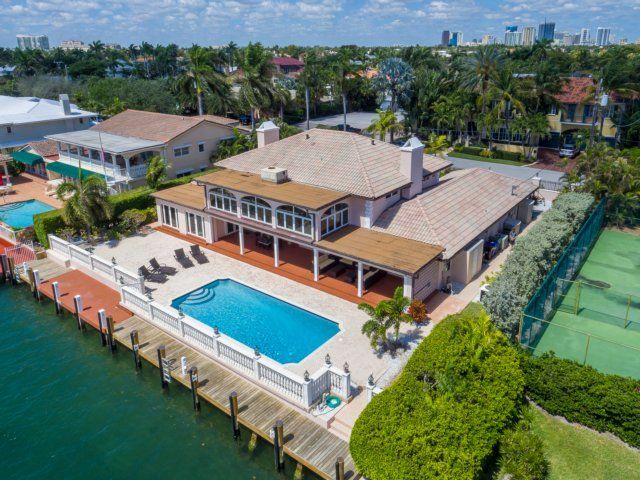 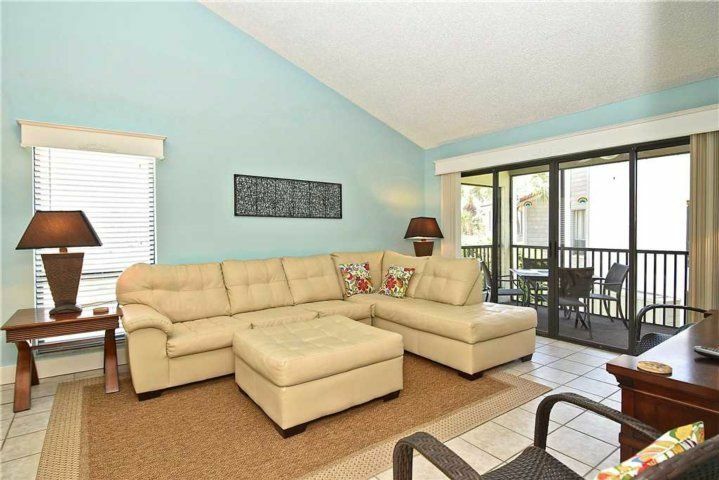 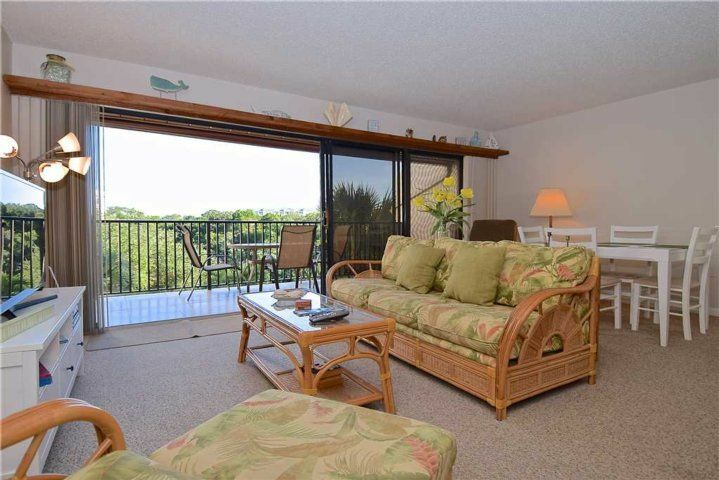 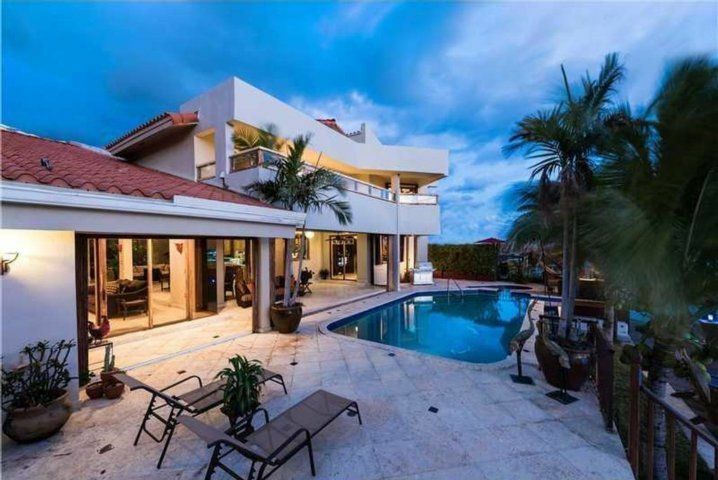 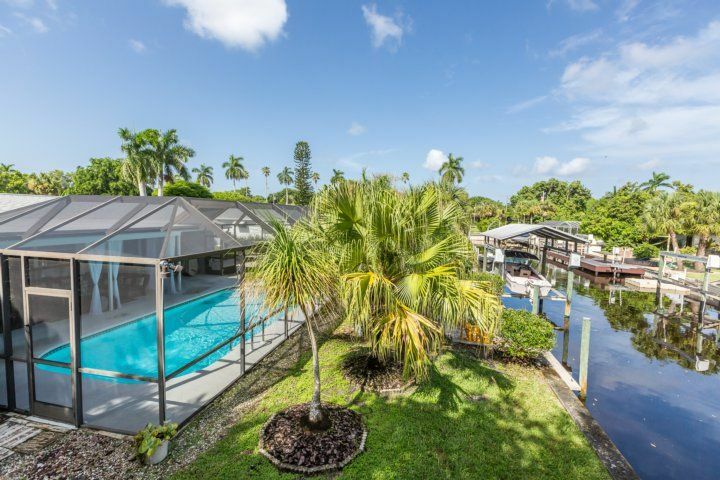 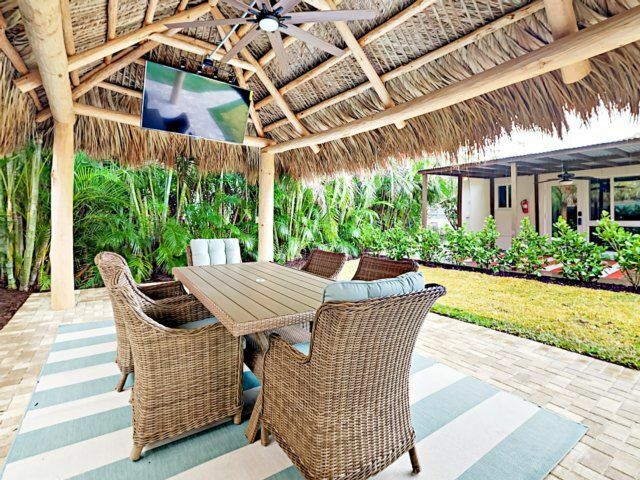 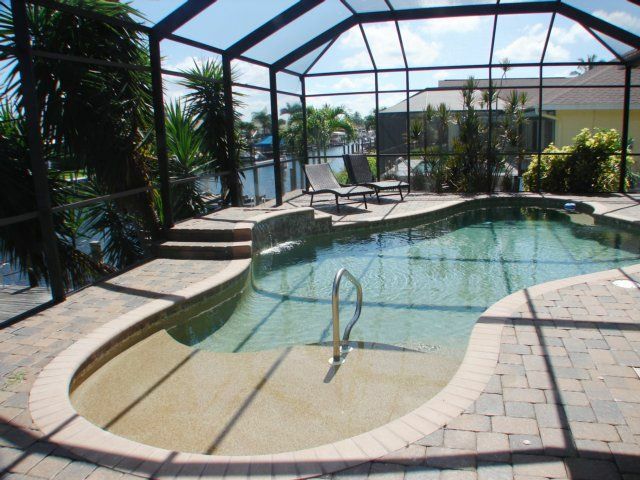 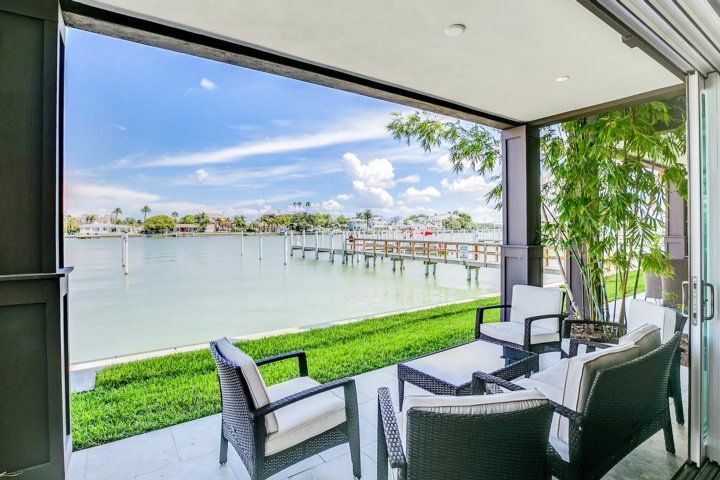 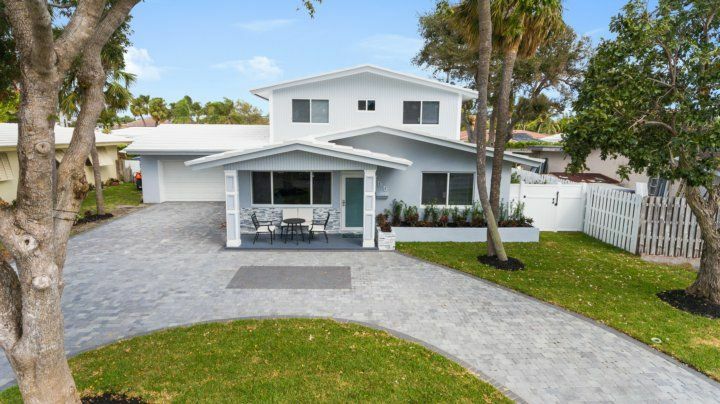 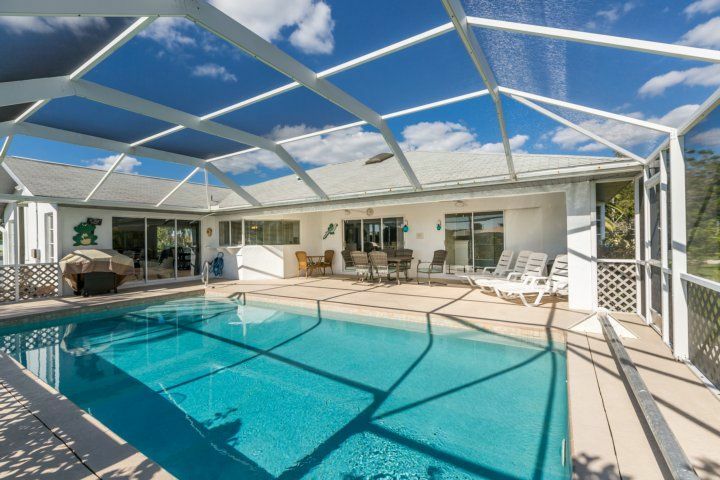 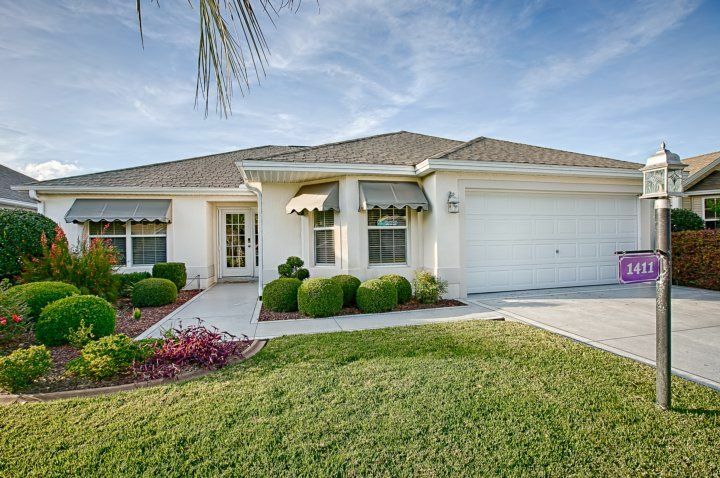 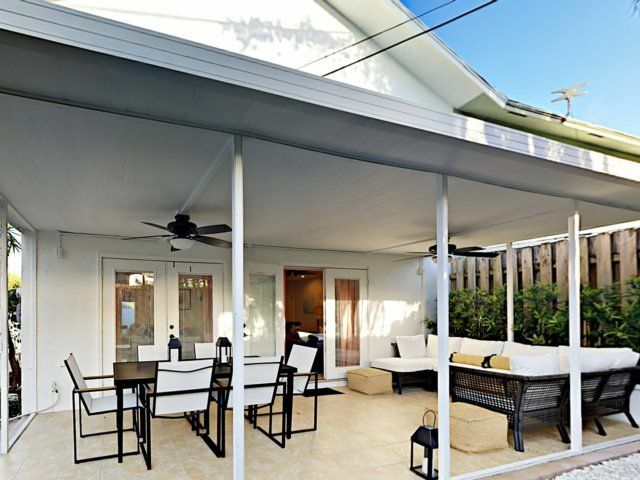 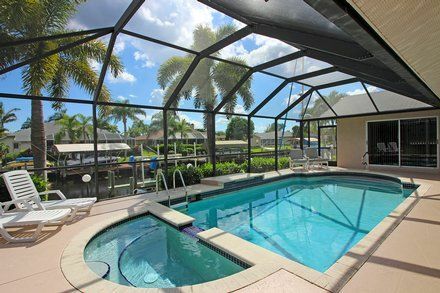 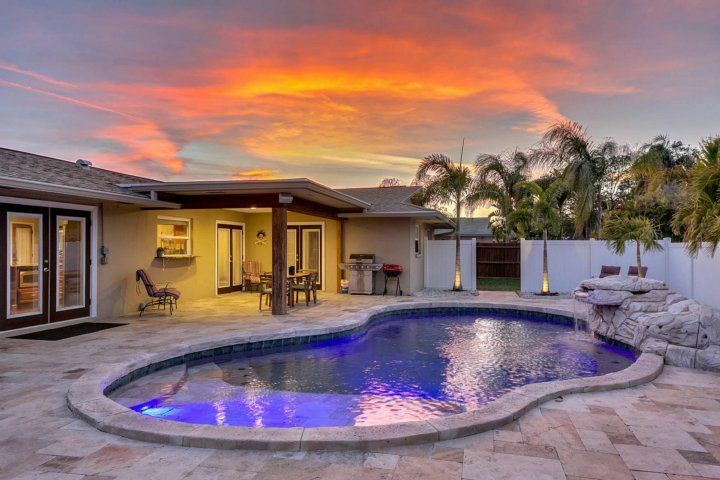 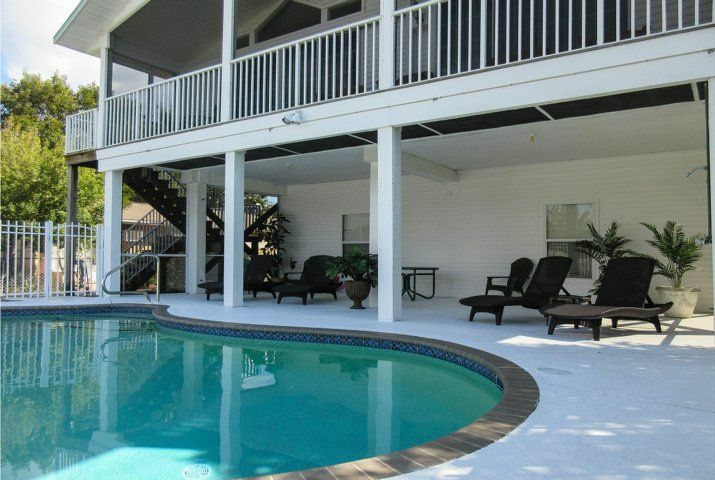 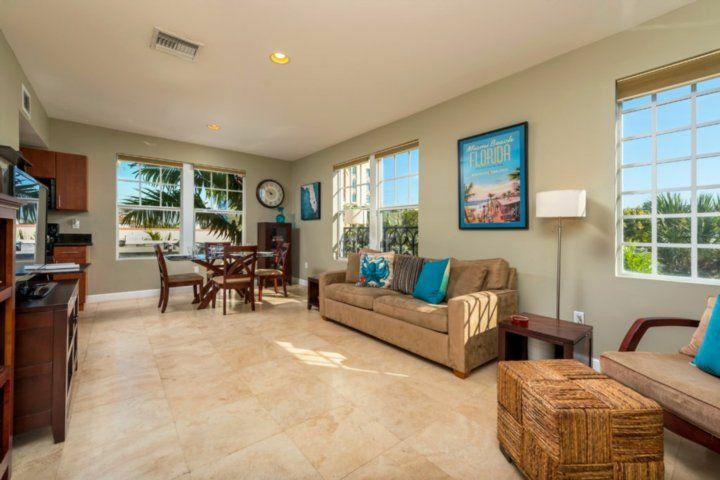 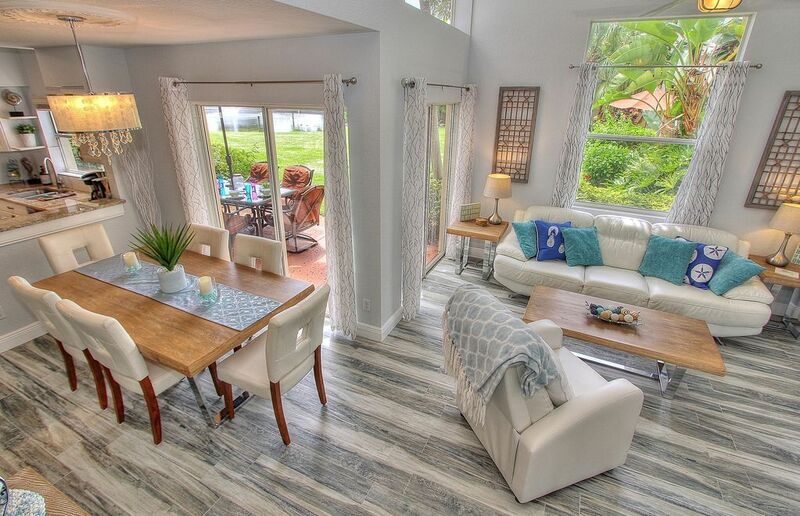 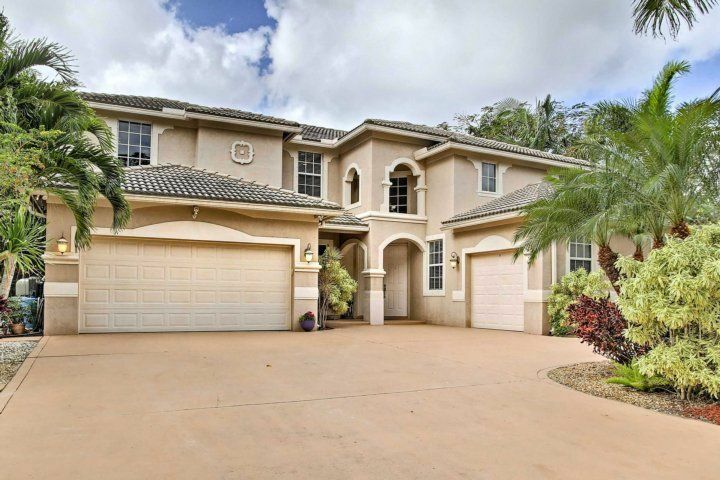 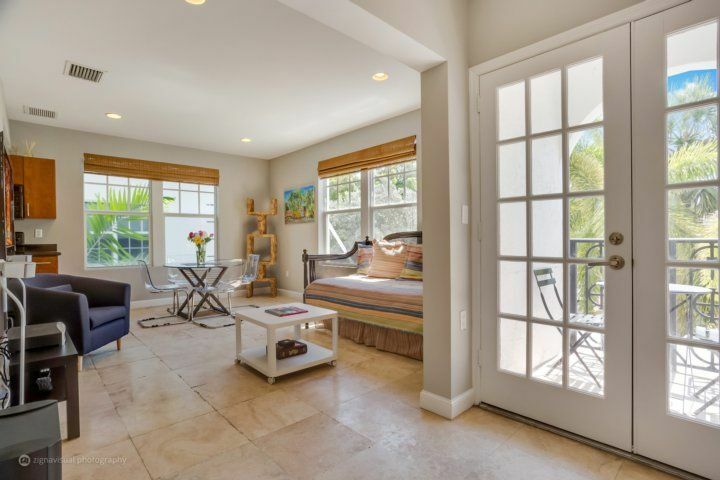 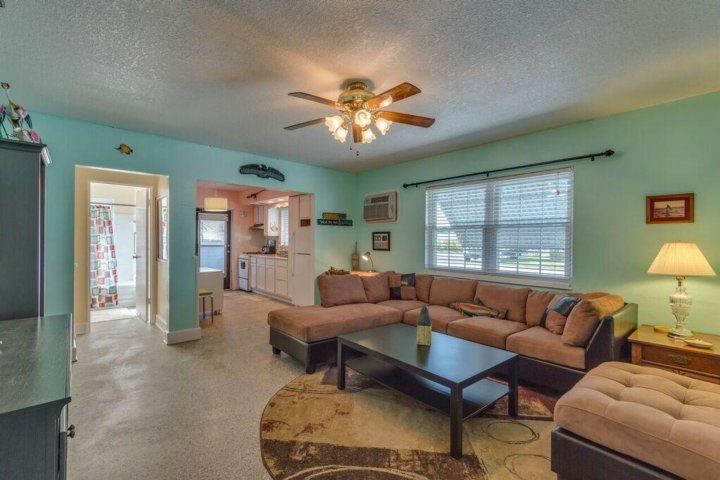 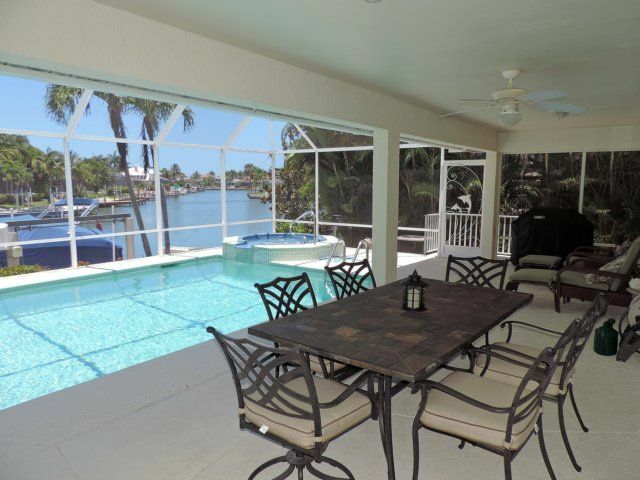 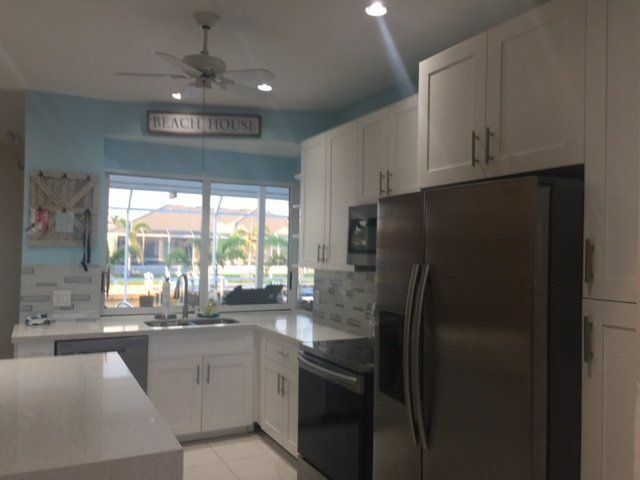 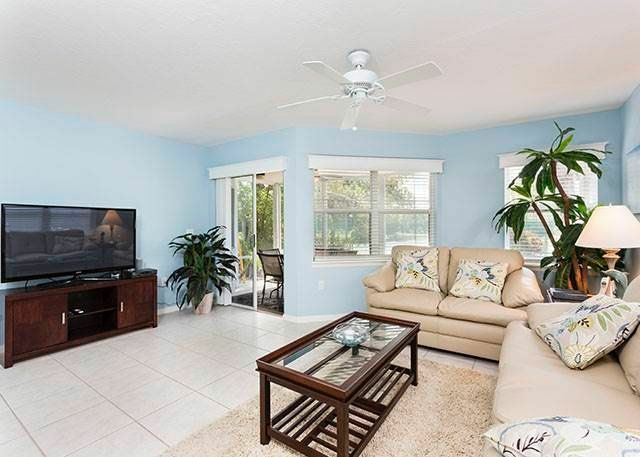 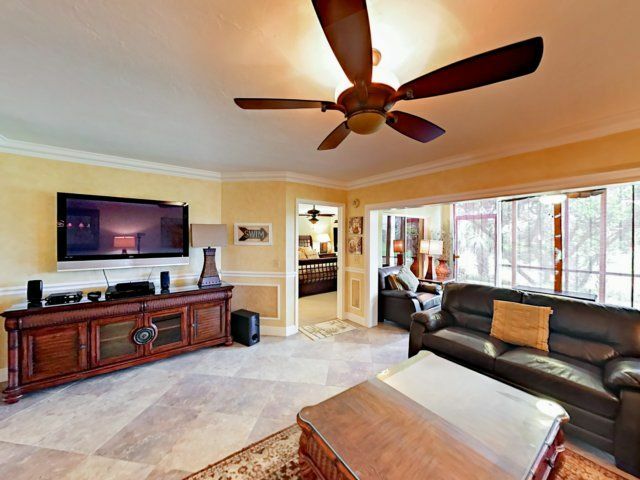 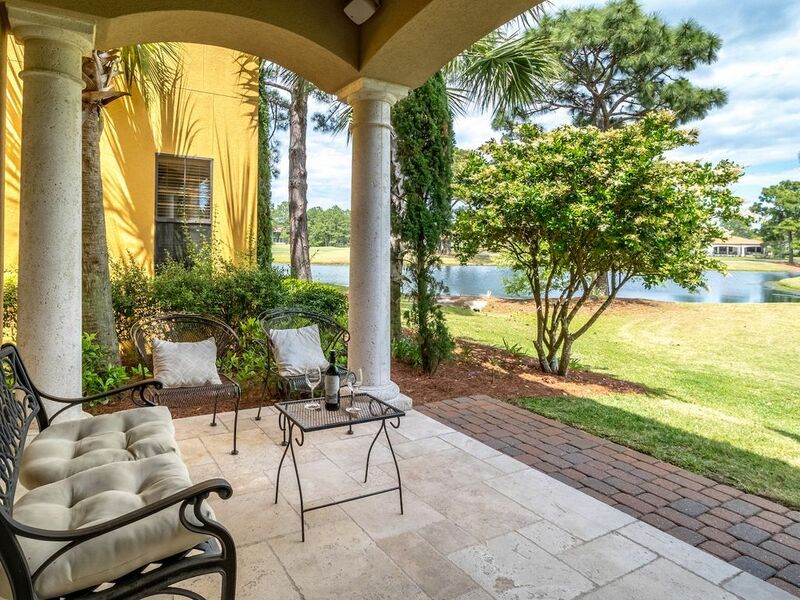 The large open lanai over looks the pool area and direct gulf views of the fine white sands of Fort Myers Beach. 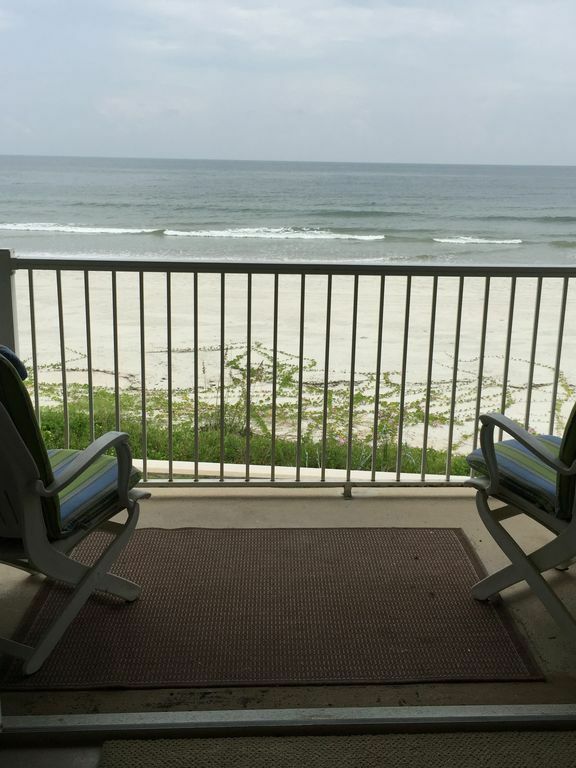 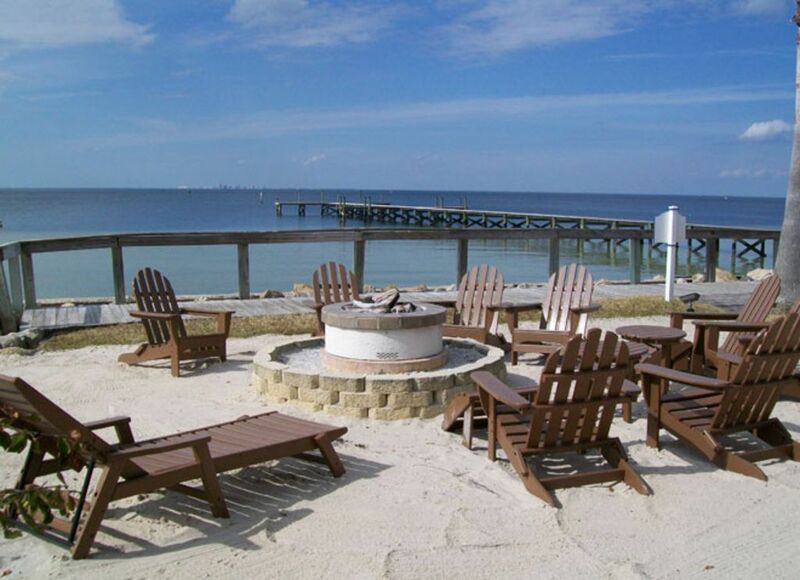 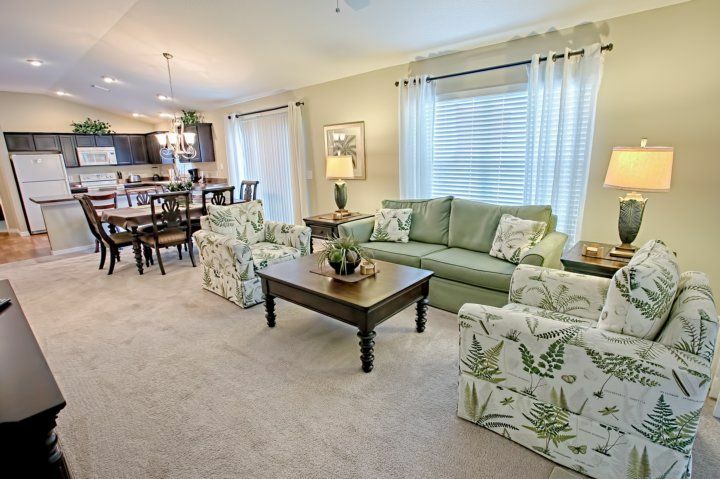 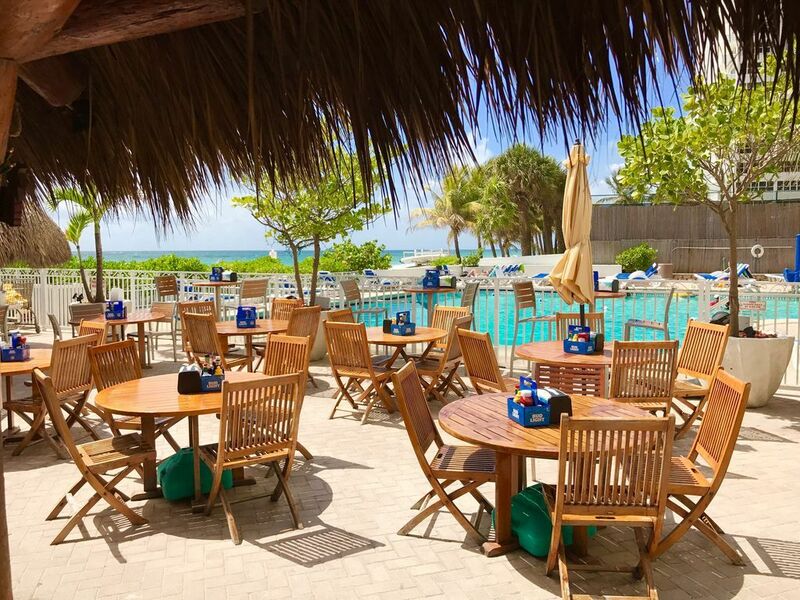 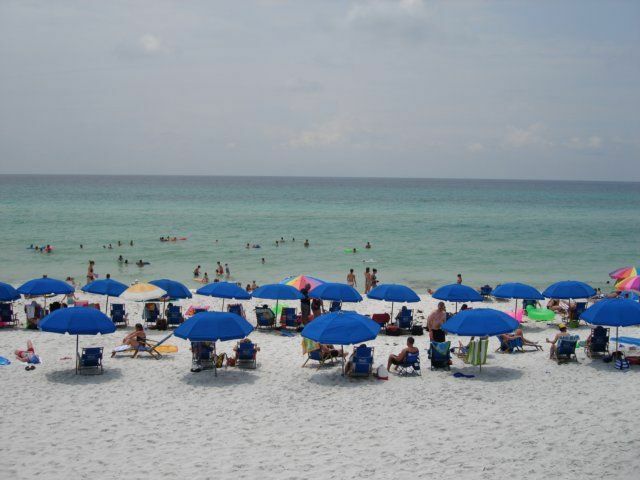 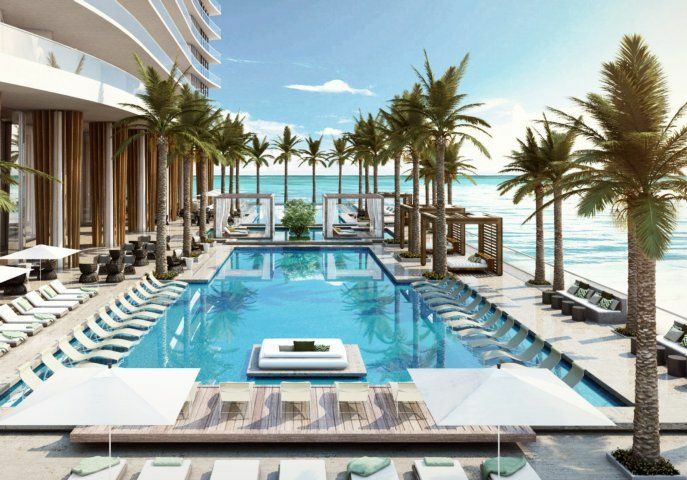 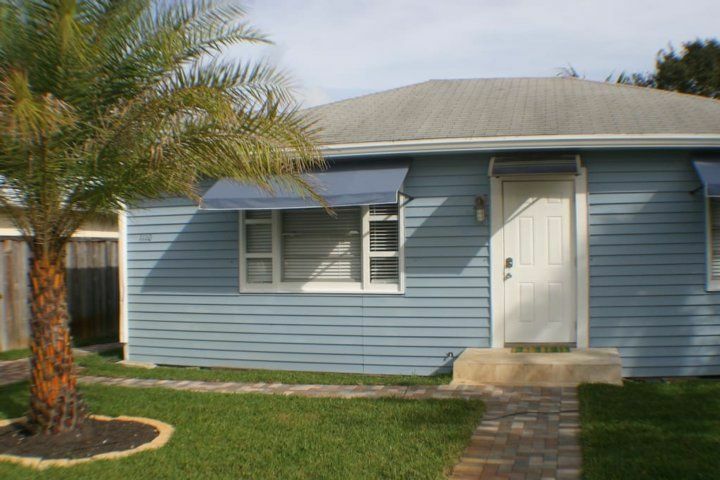 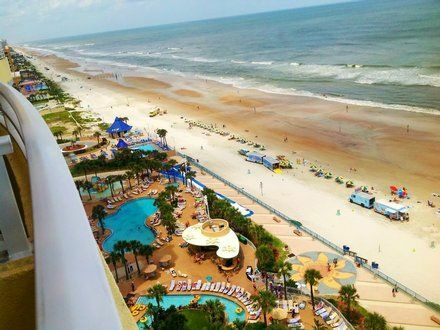 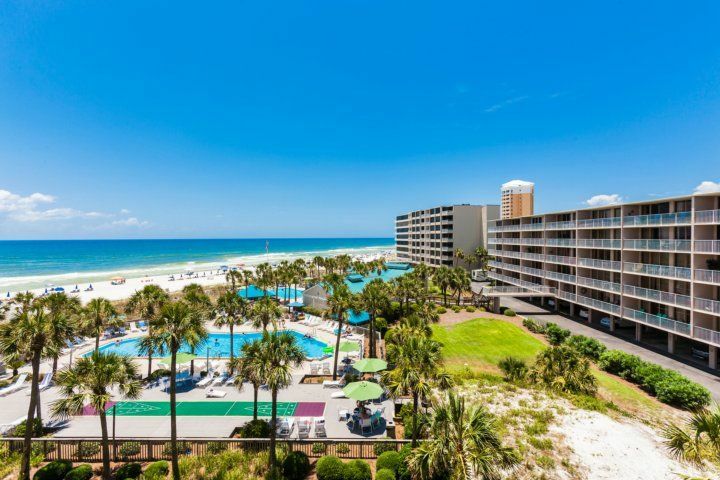 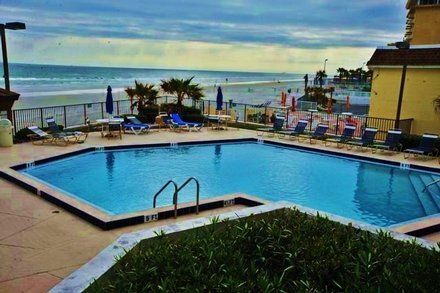 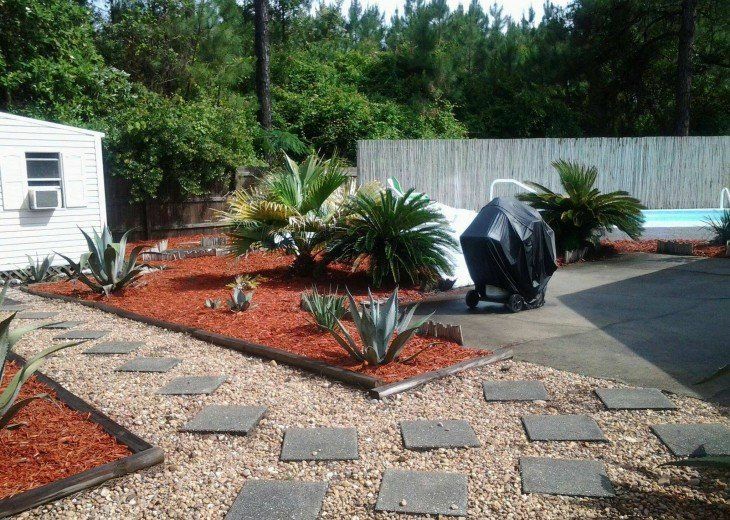 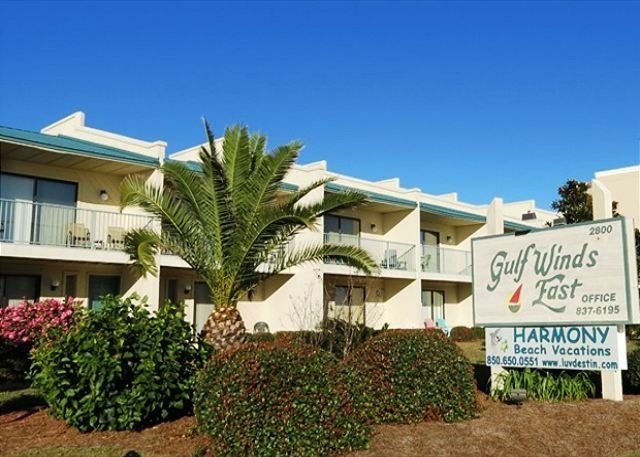 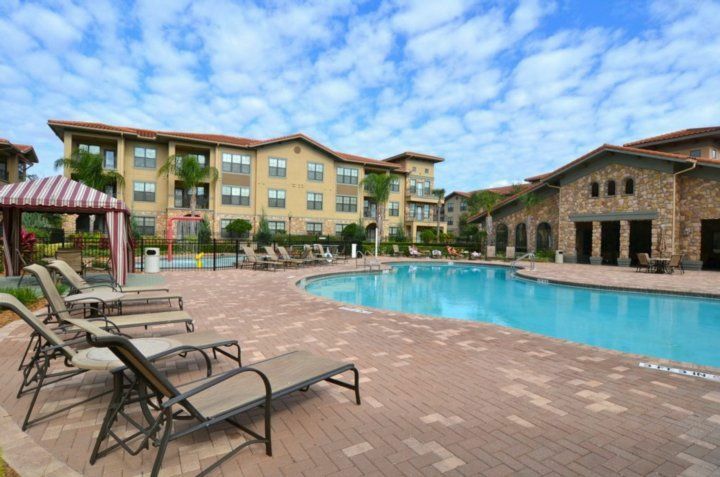 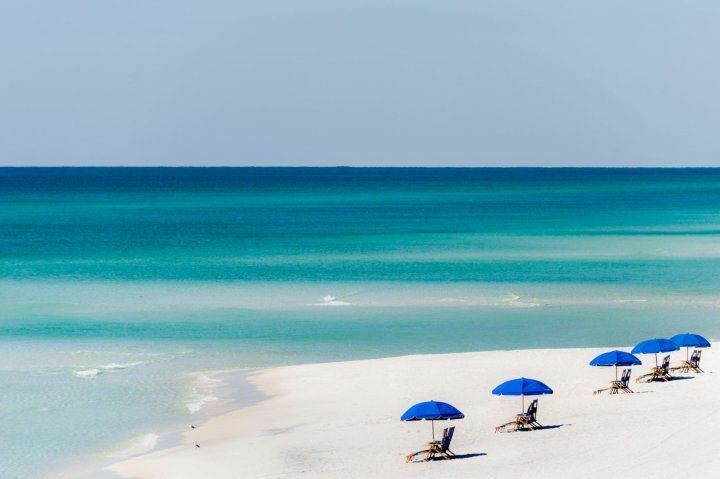 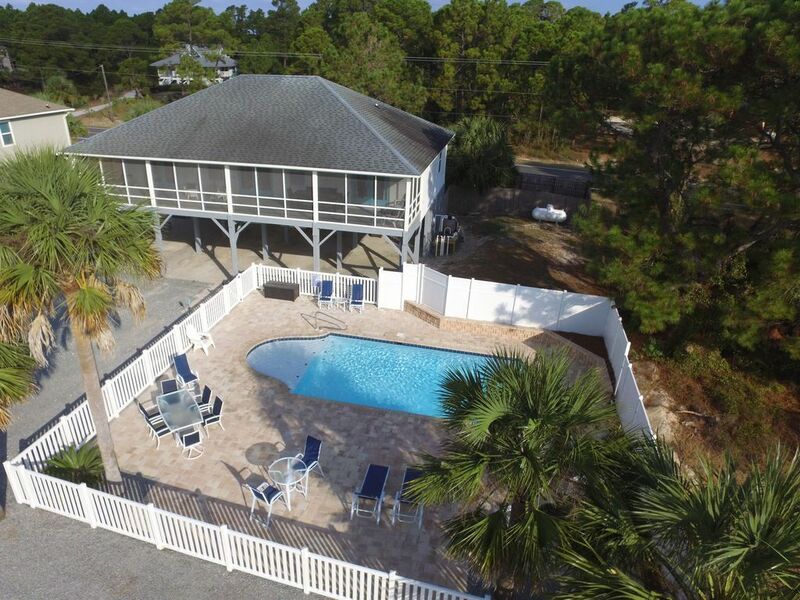 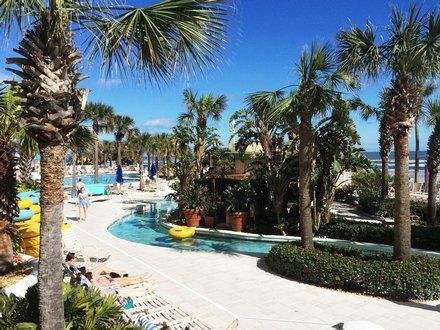 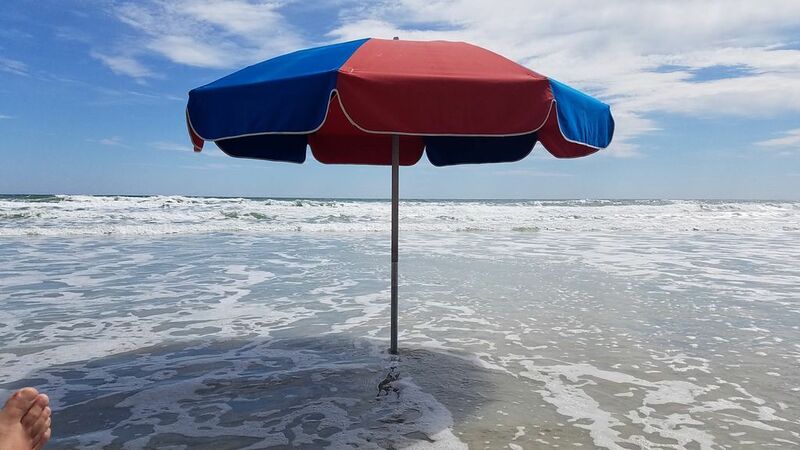 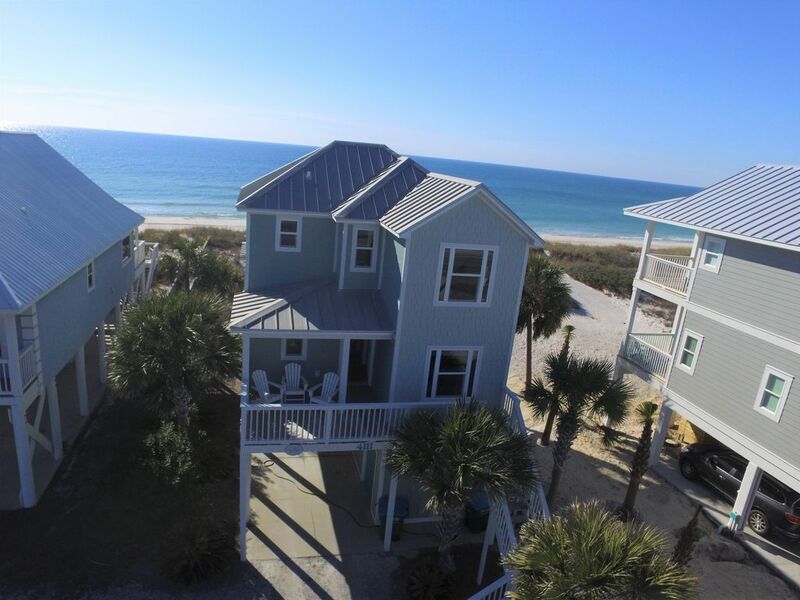 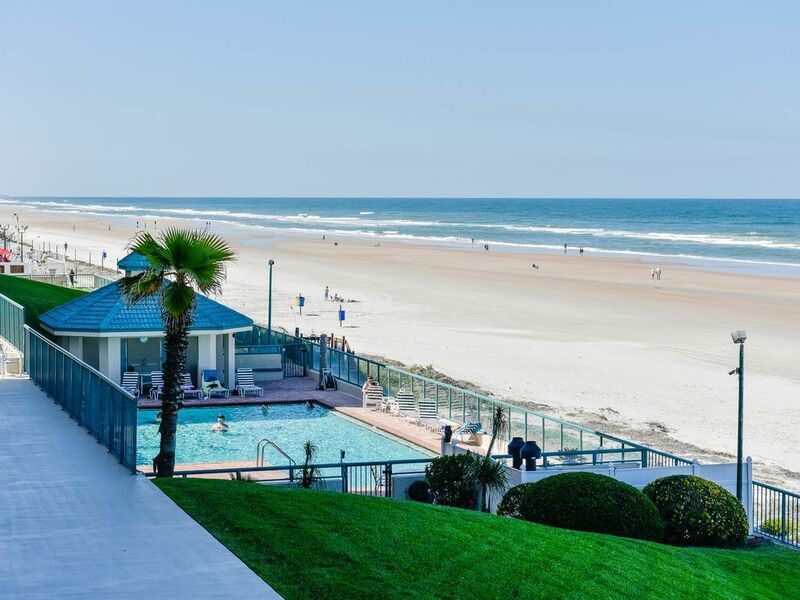 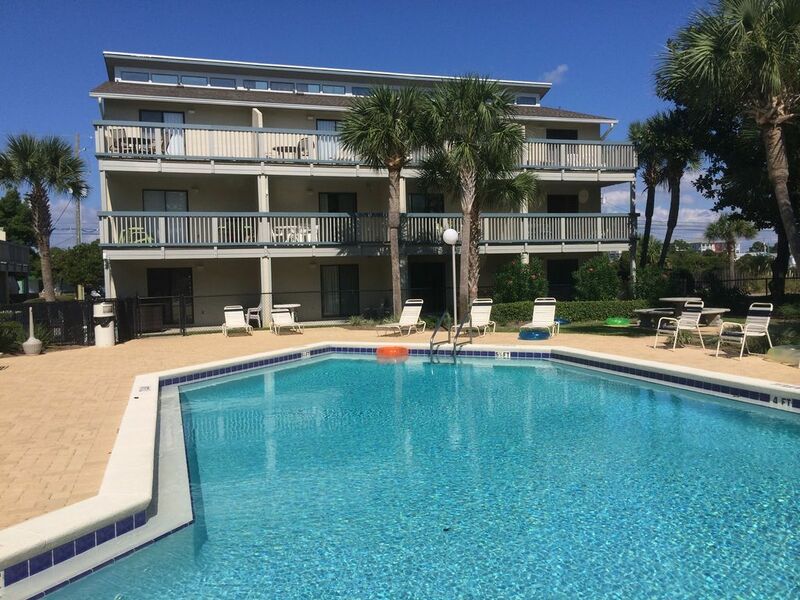 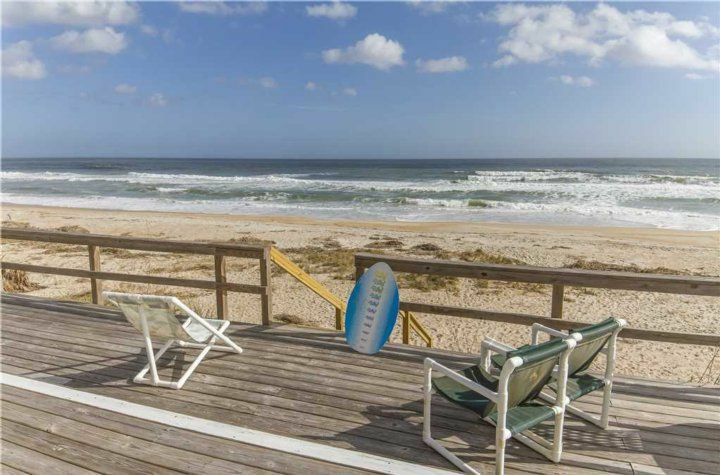 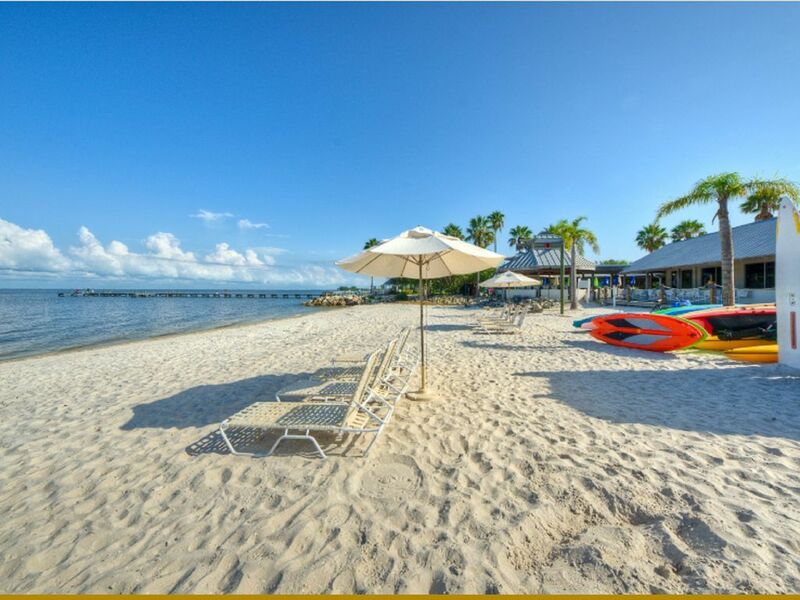 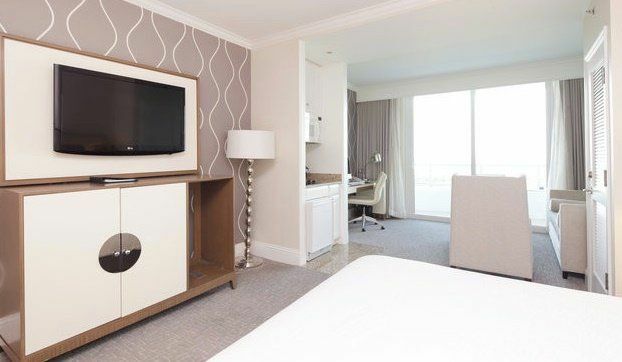 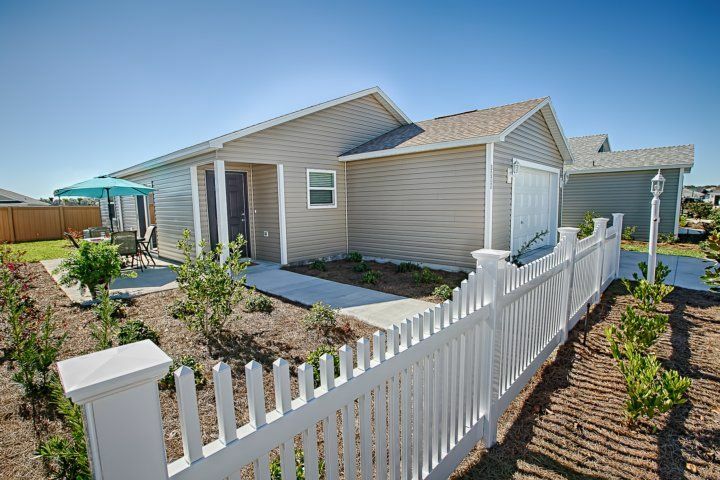 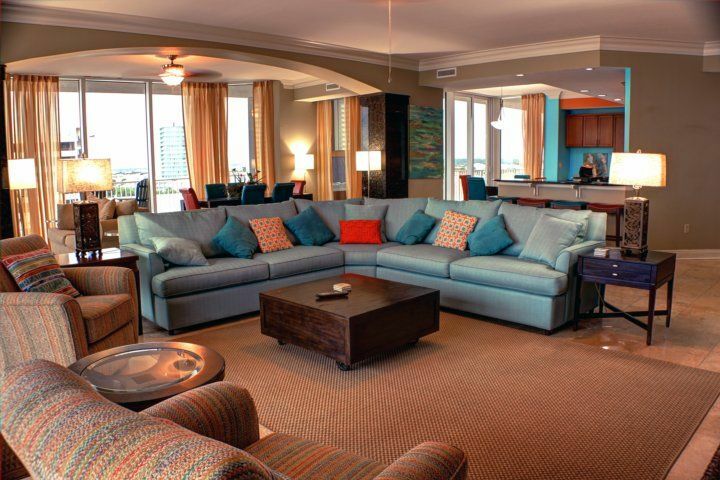 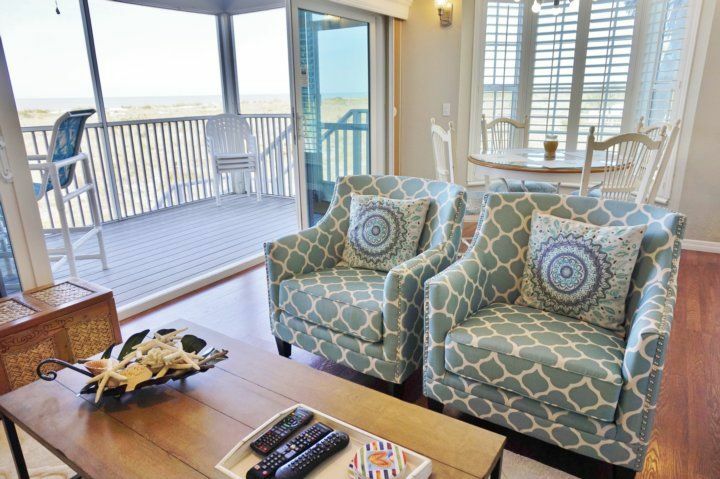 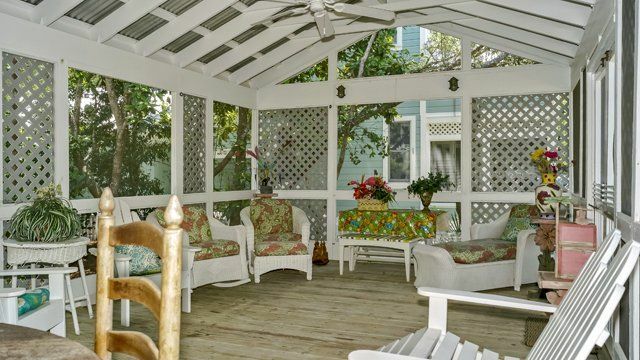 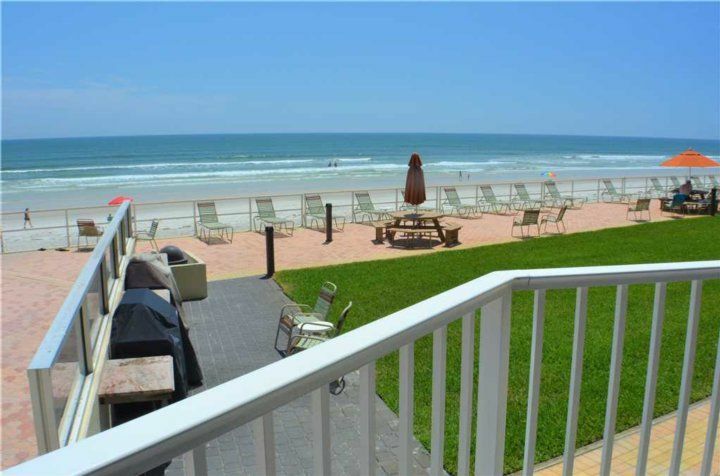 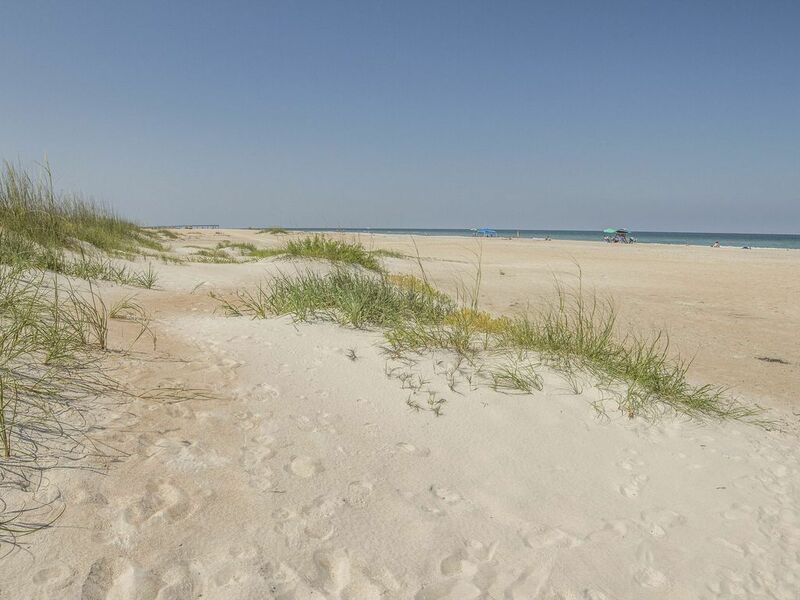 Included are beach chairs, umbrella, and cooler for your favorite refreshments. 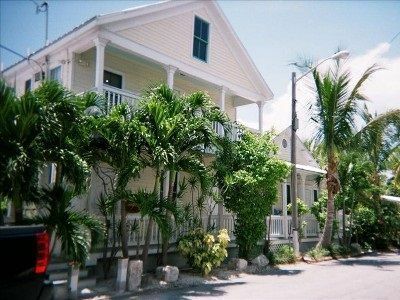 It has one of the best locations on the island. 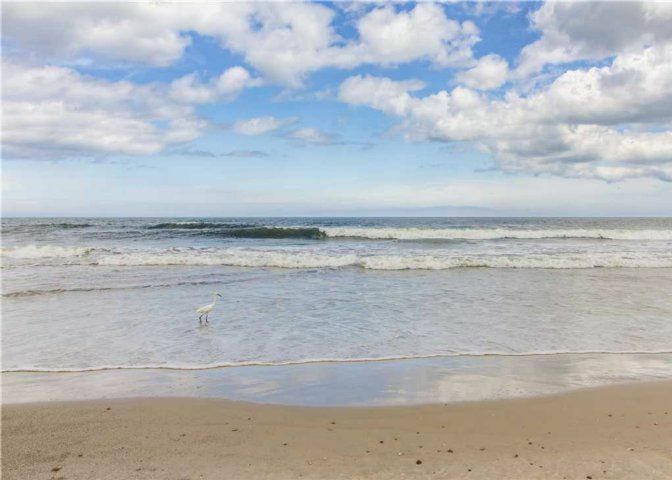 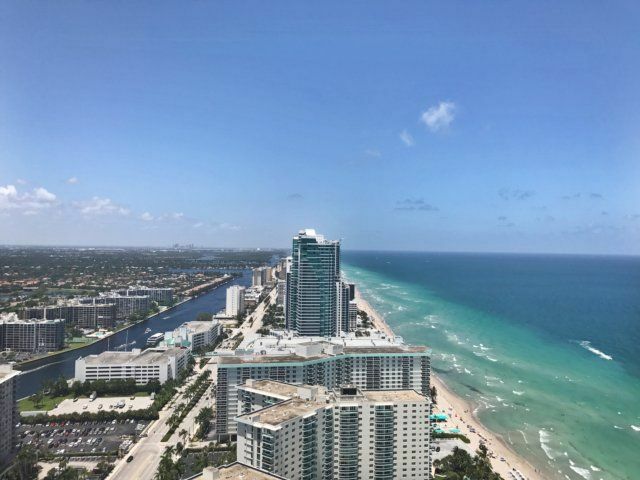 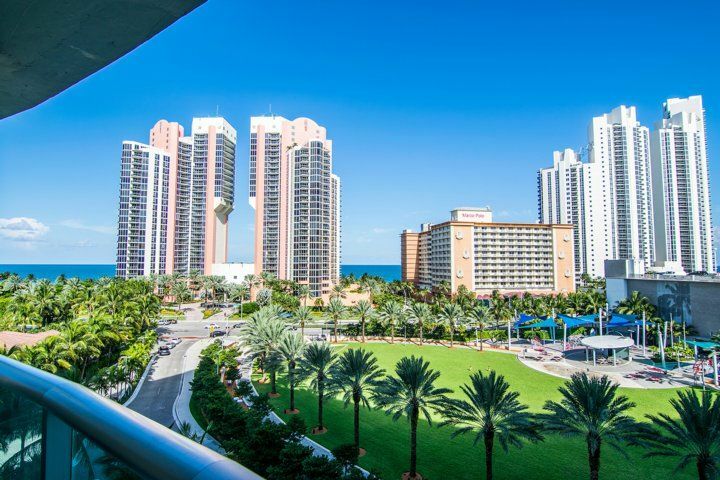 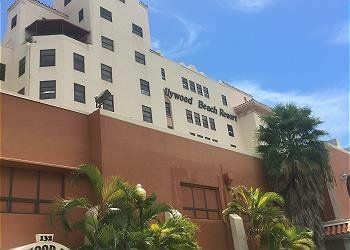 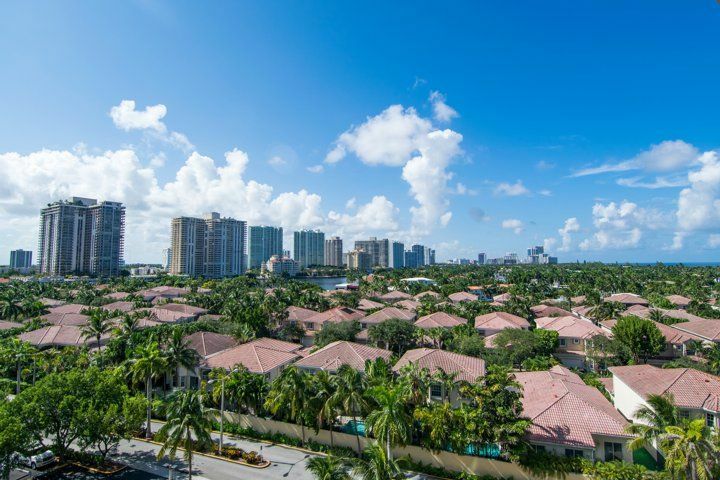 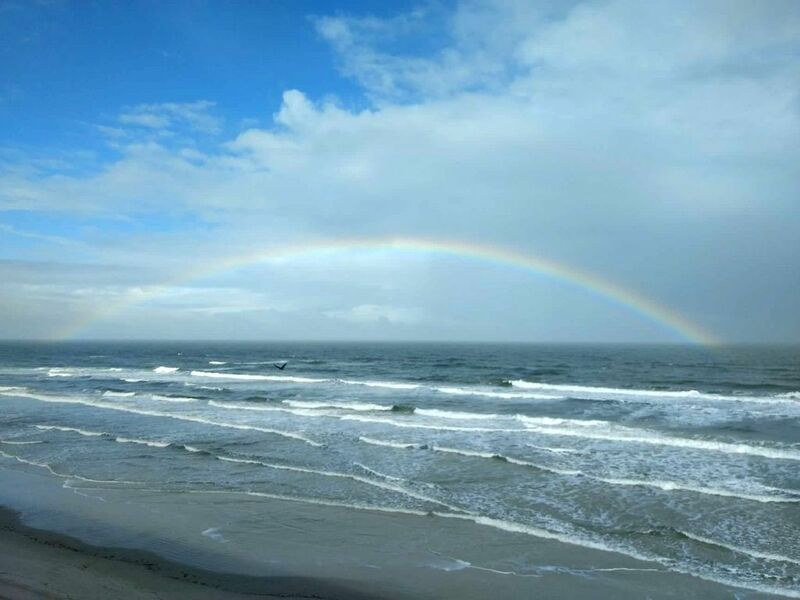 It is one mile South of the popular Waterfront Pier and the Times Square area along with the popular main beach off Times Square. 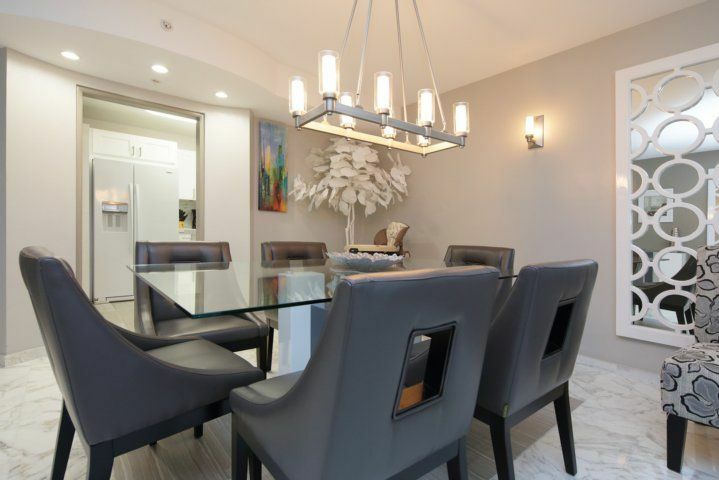 Times Square has many fine restaurants and bars for a pleasurable evening. 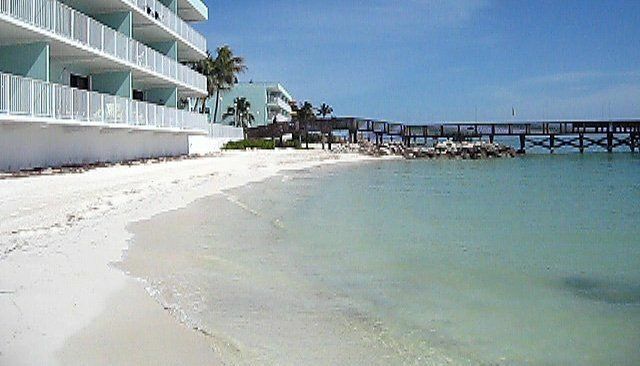 You can walk on the beach to get there and stop at several beachfront bars and restaurants on the way there. 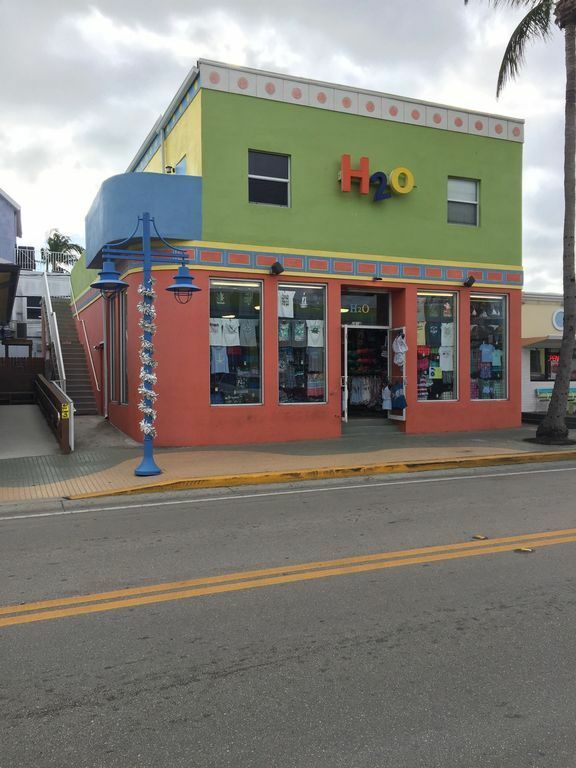 The Beach Library is also only a couple blocks away and there is a full size grocery store across the street, Topps, and Publix Supermarket is about 1 mile South. 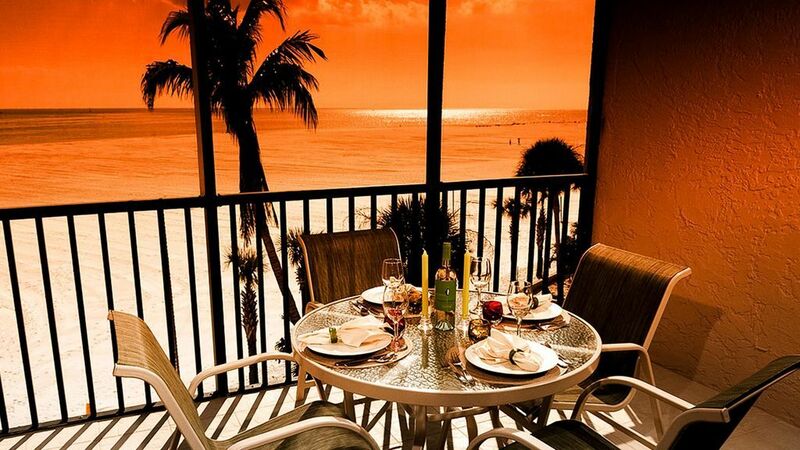 There are also many sidewalk and beach cafes, bars and restaurants and shopping places. 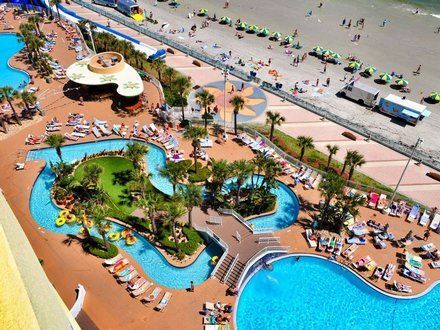 There is a Public park across the street with large pool and water slide. 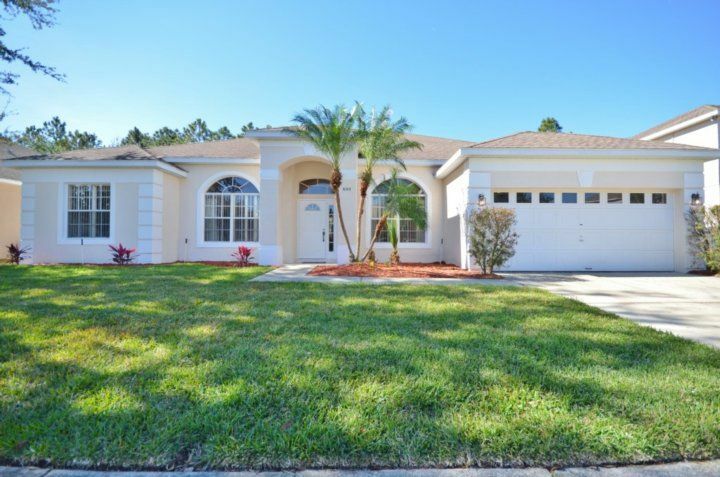 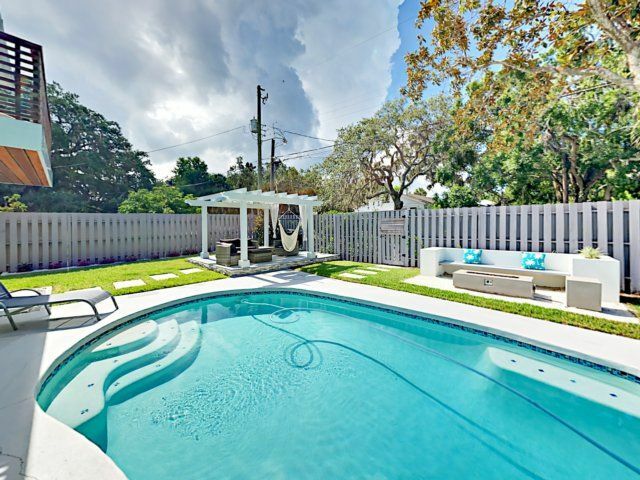 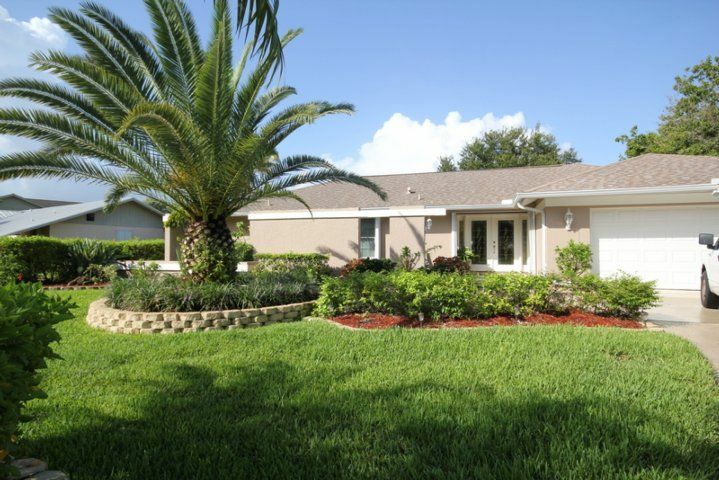 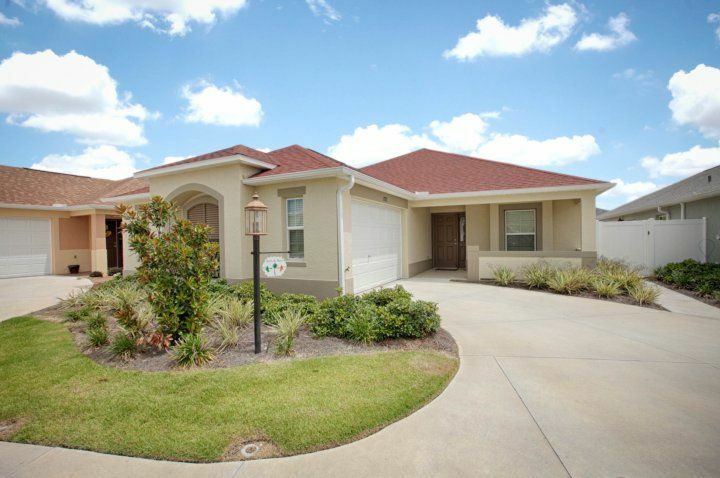 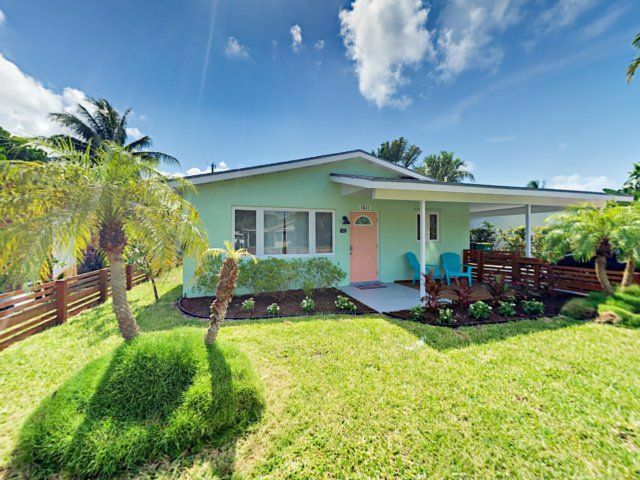 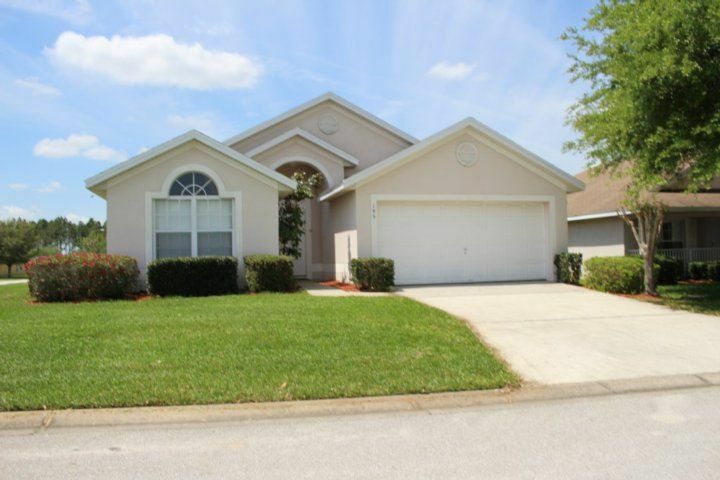 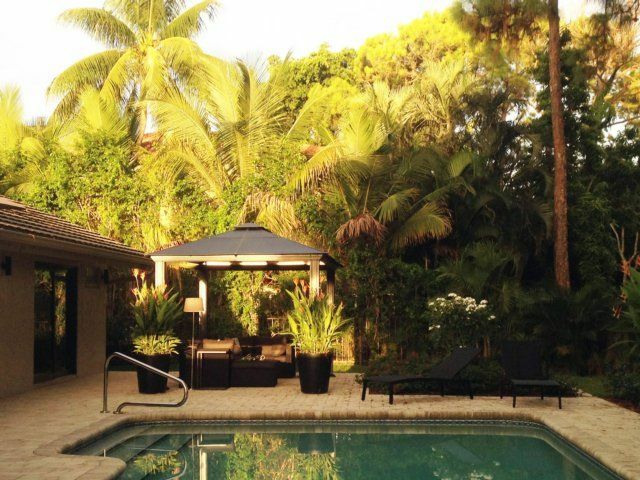 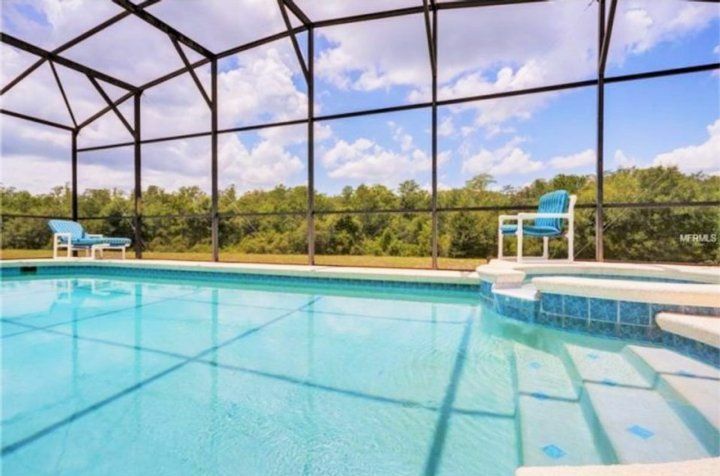 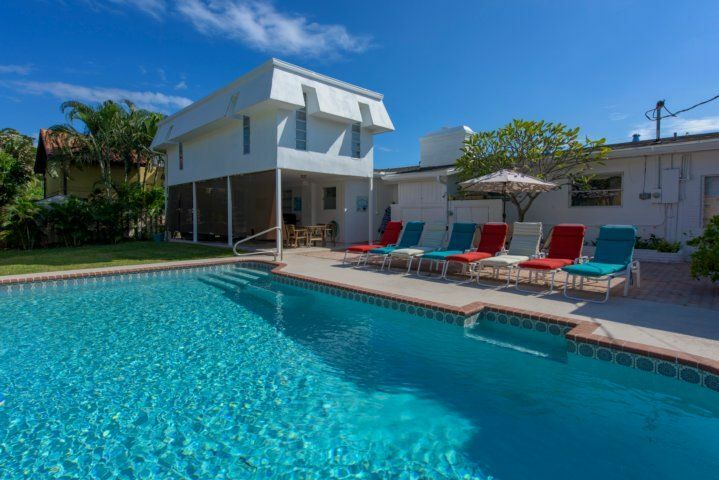 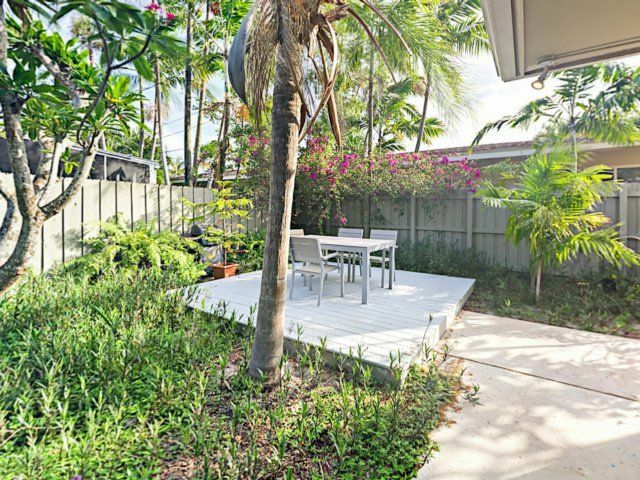 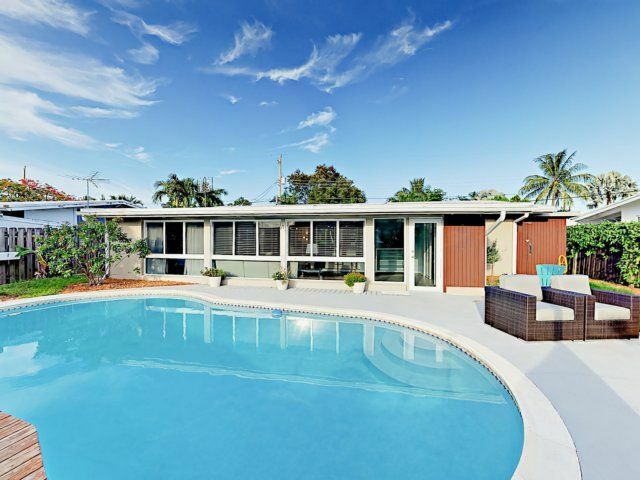 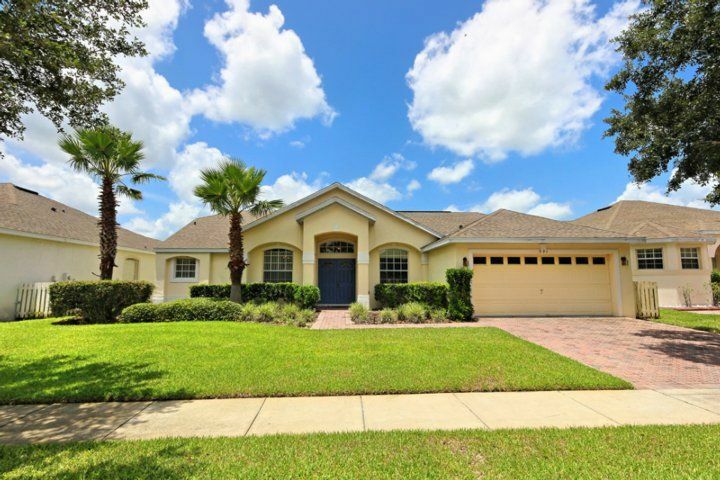 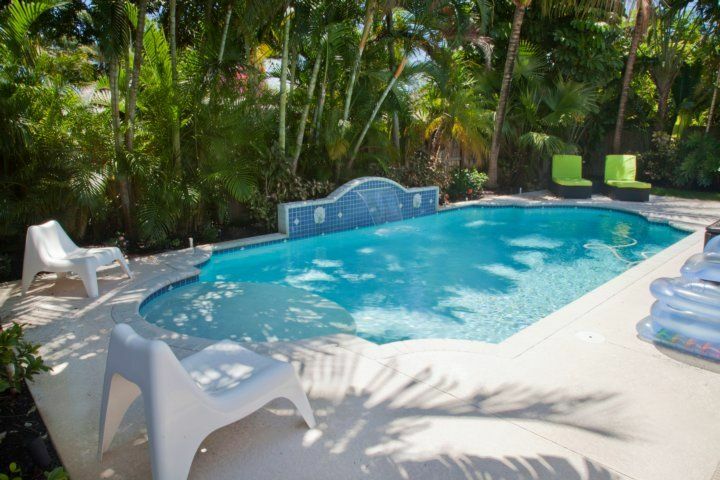 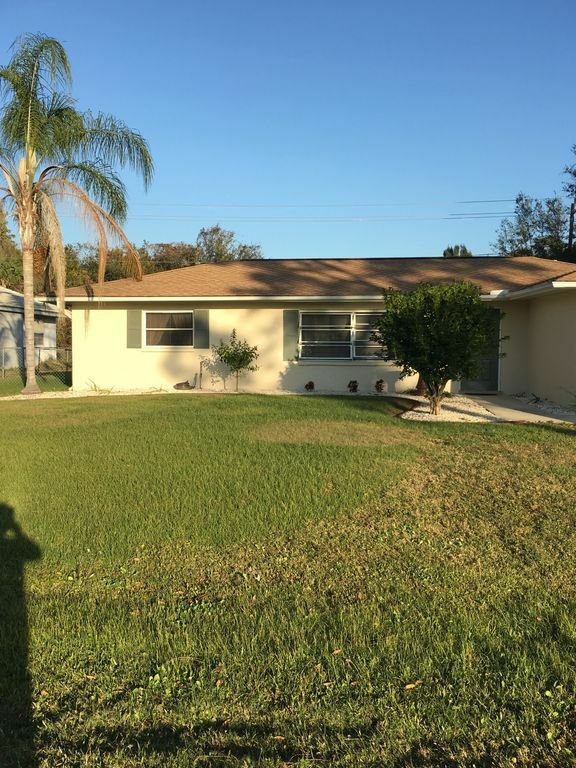 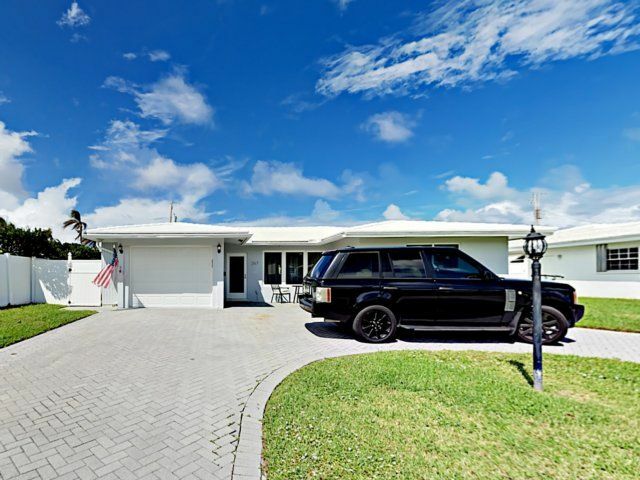 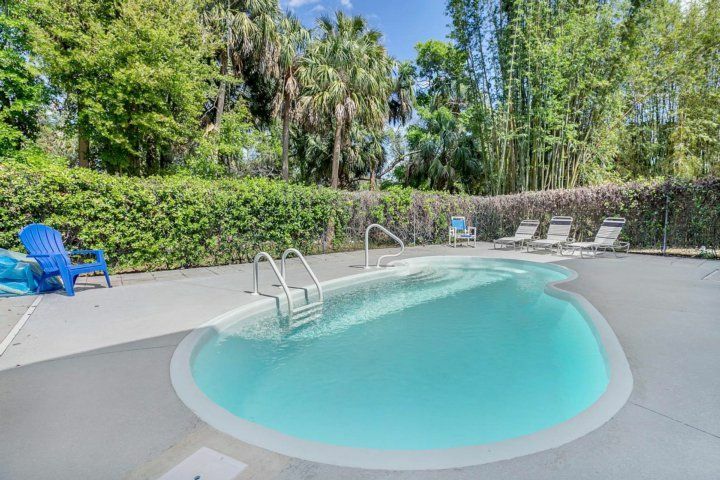 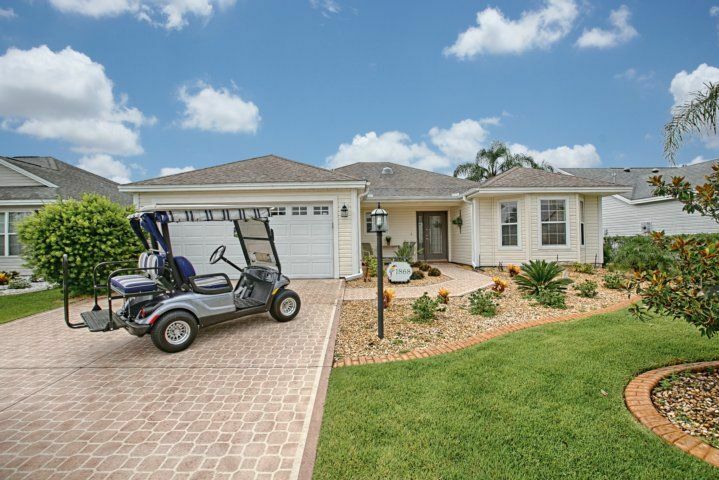 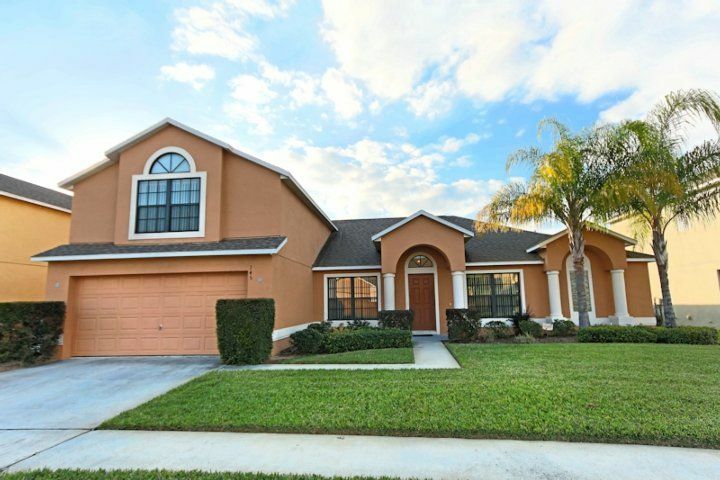 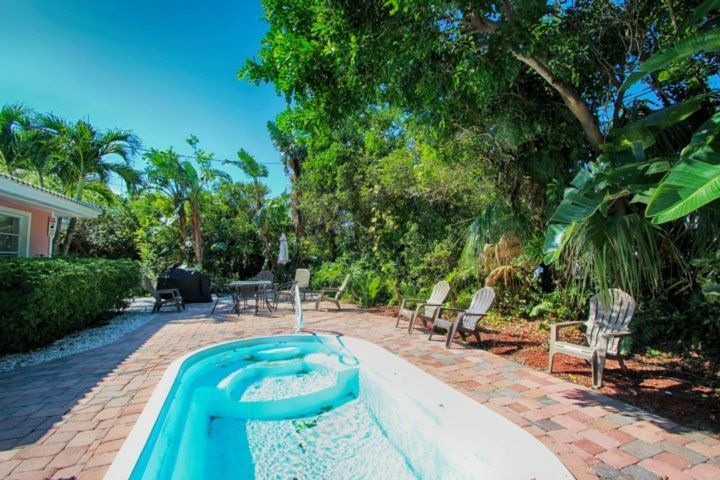 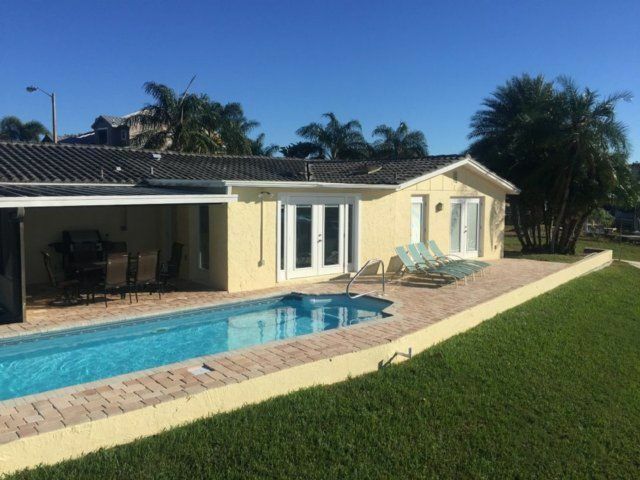 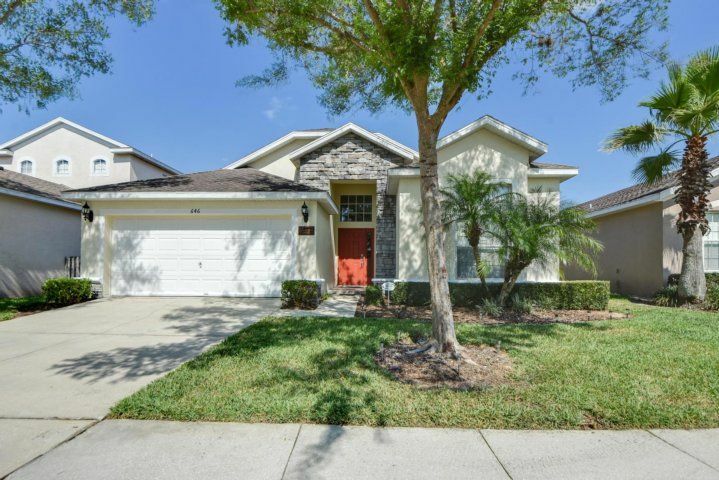 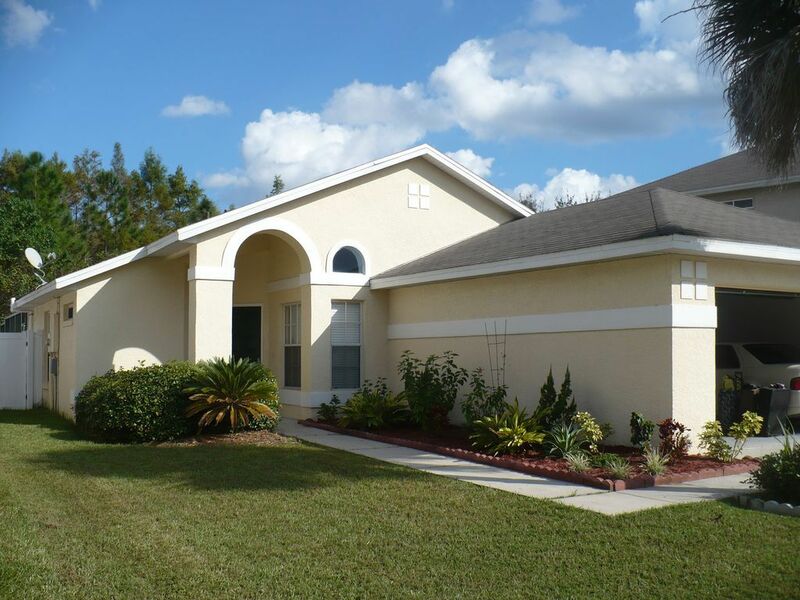 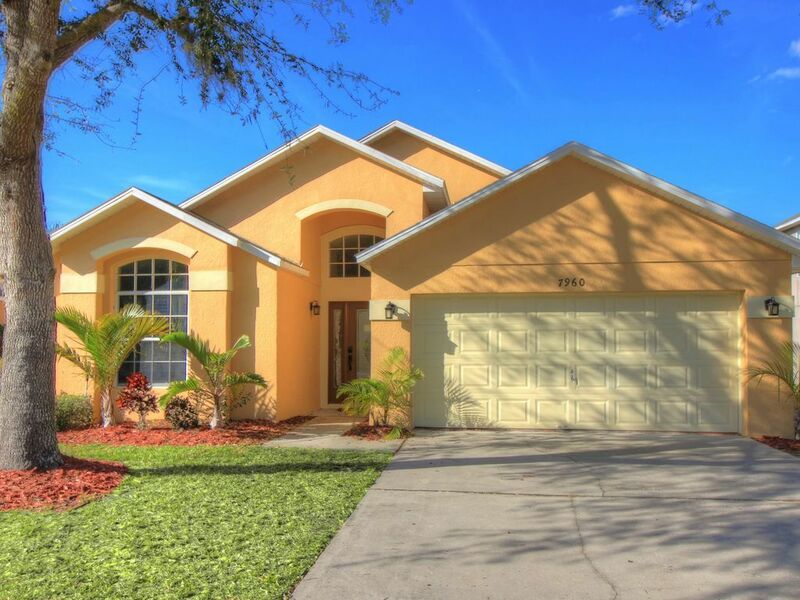 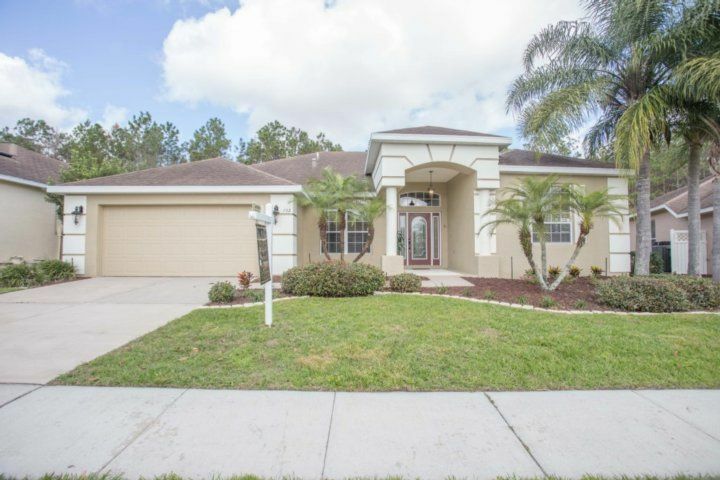 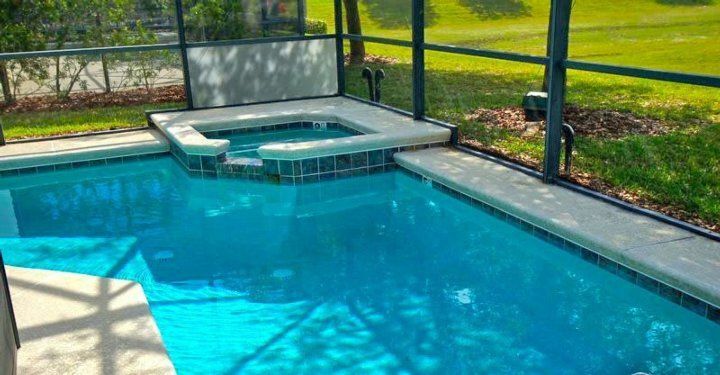 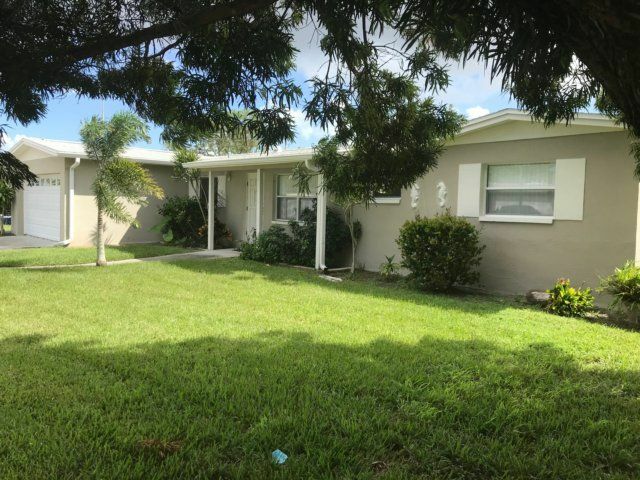 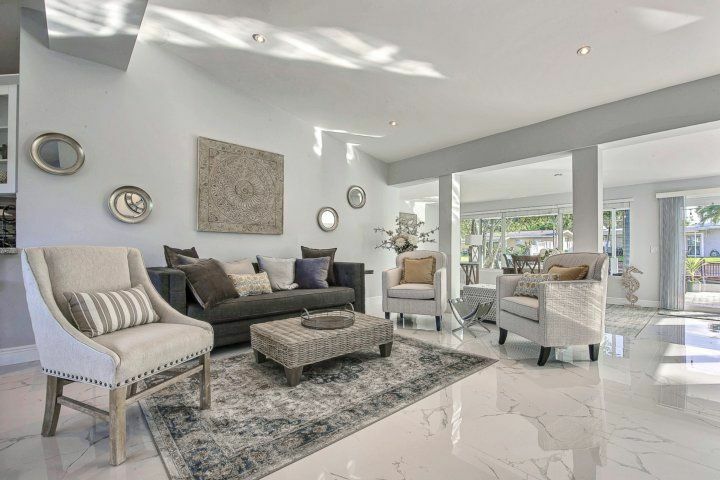 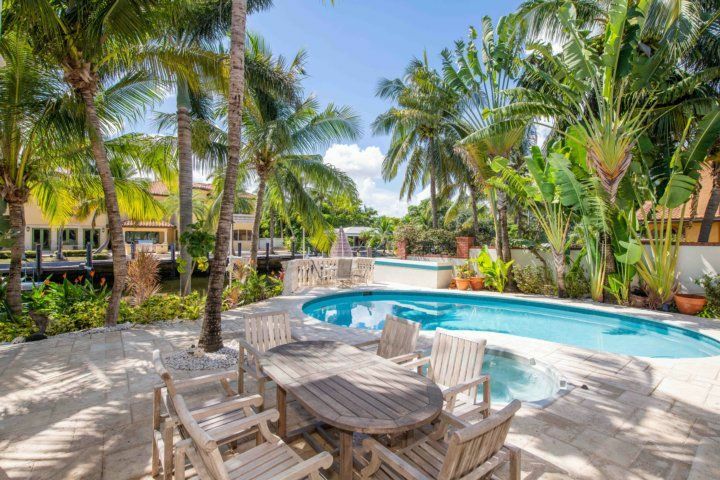 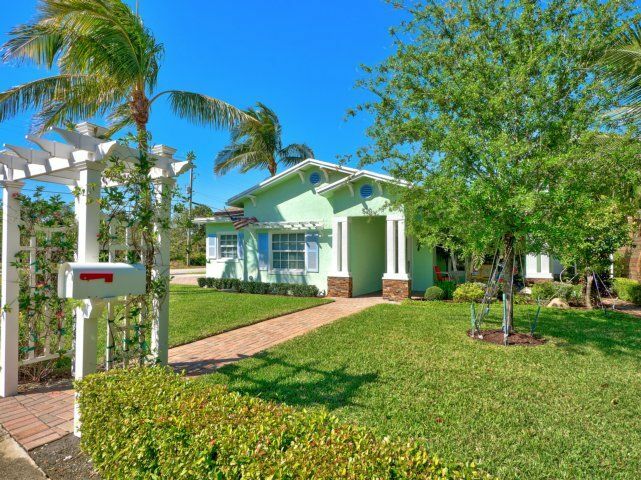 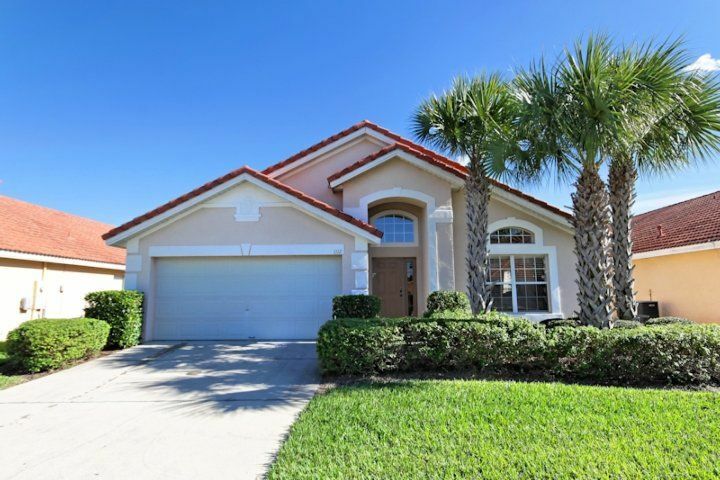 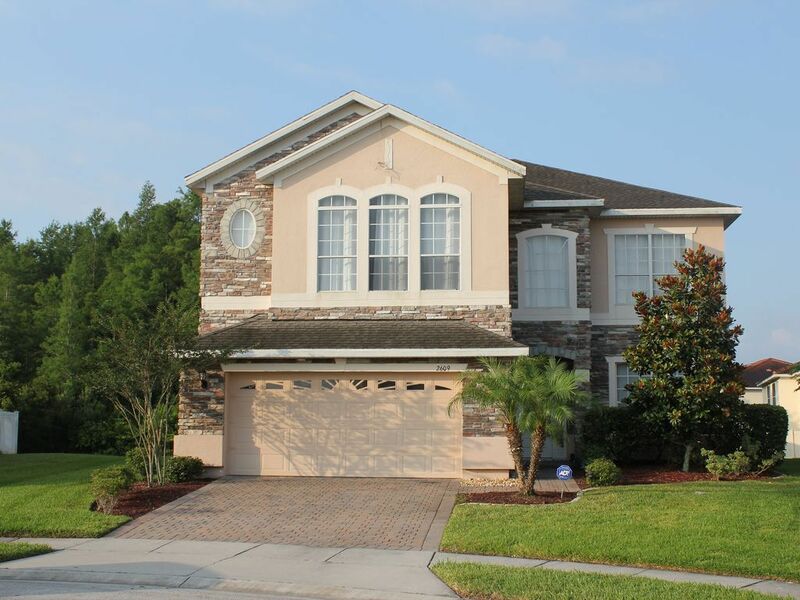 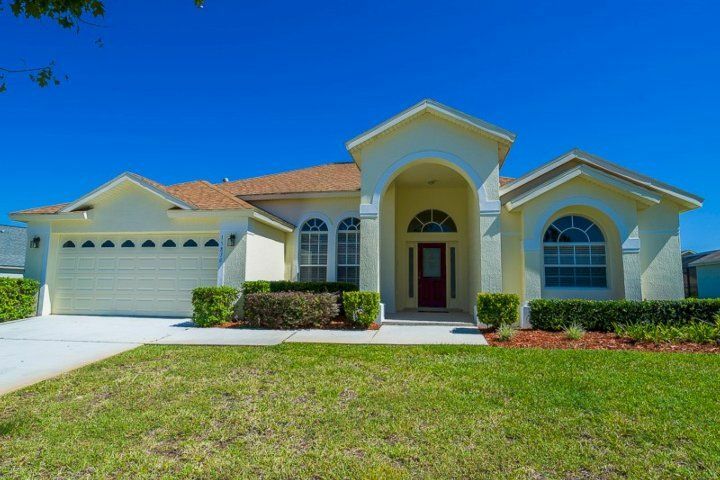 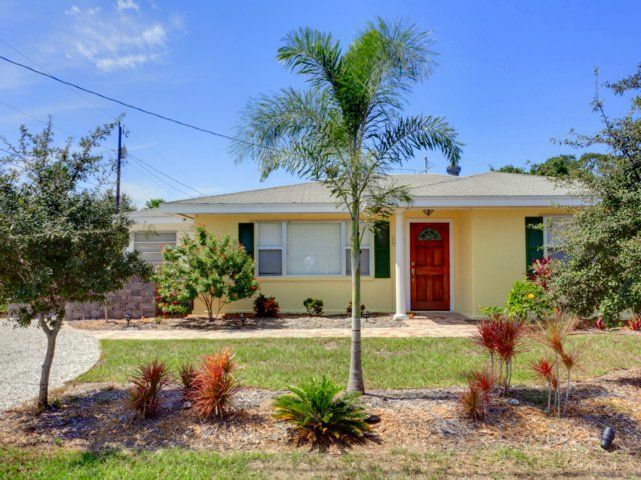 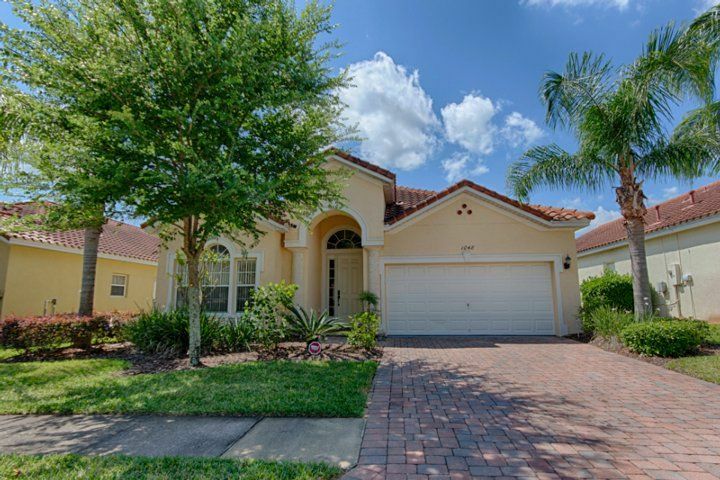 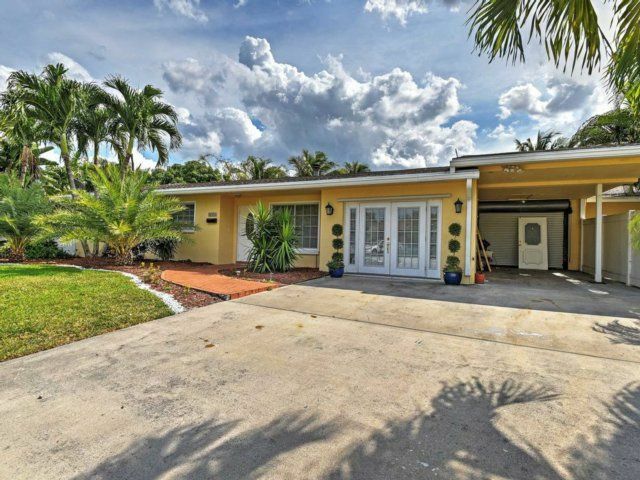 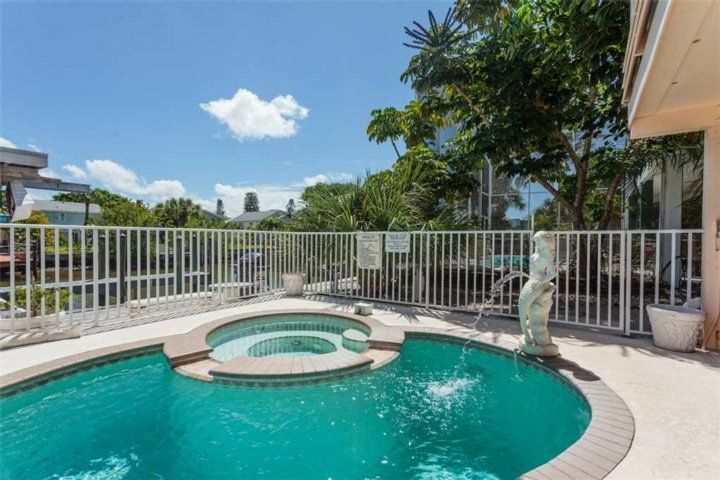 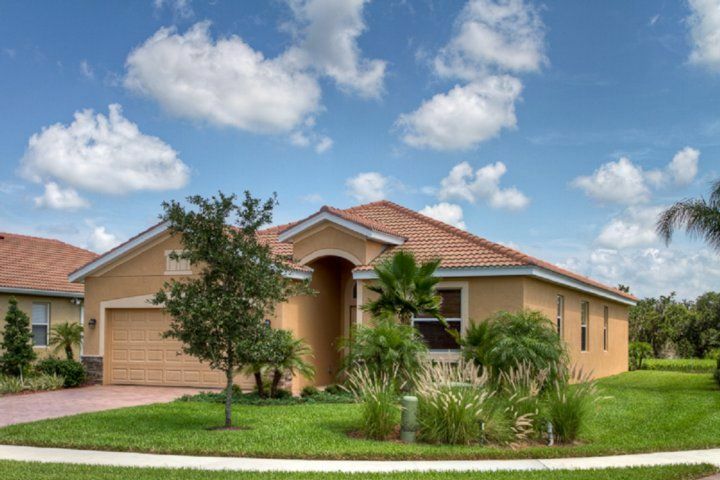 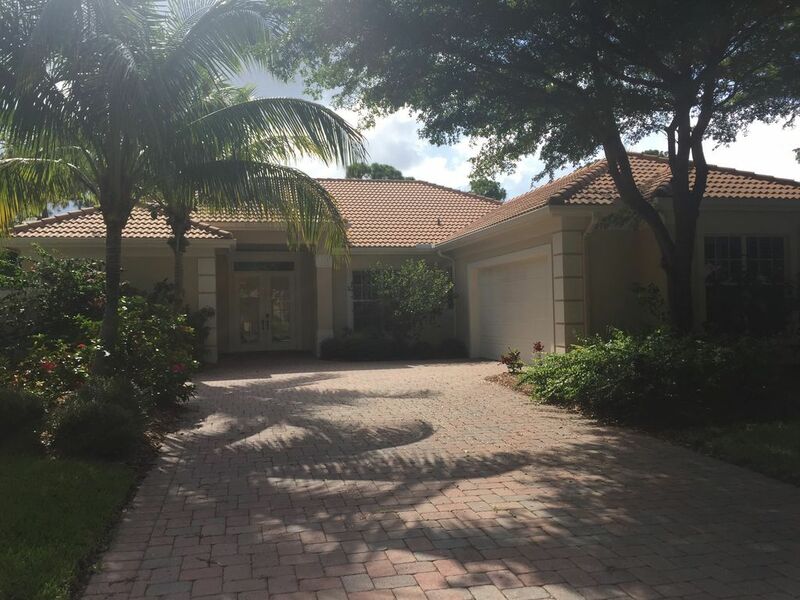 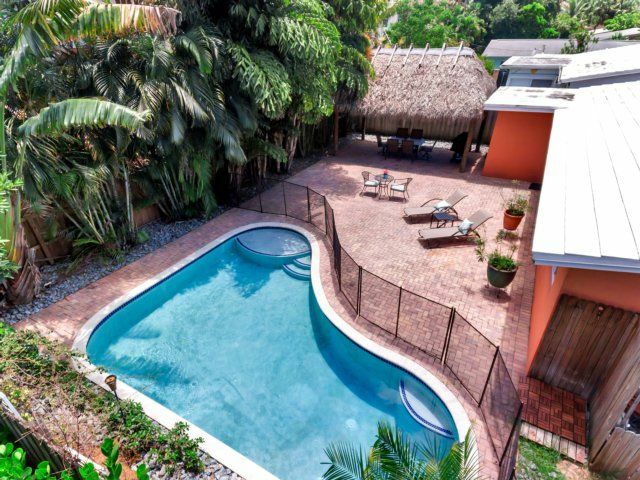 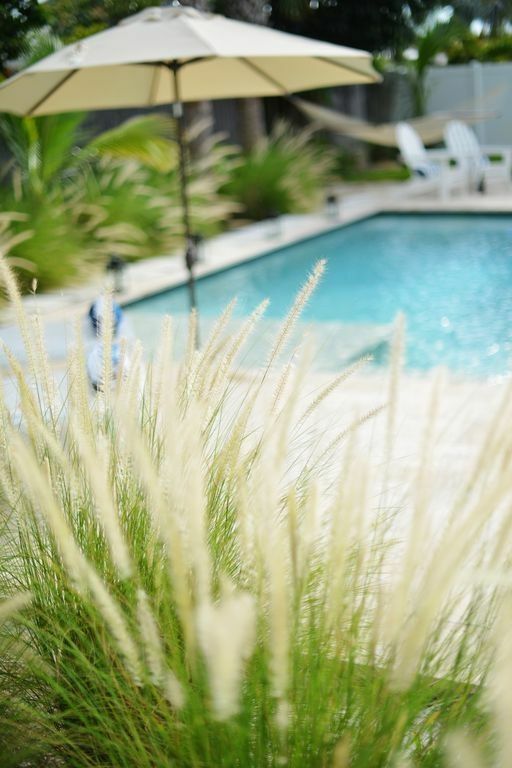 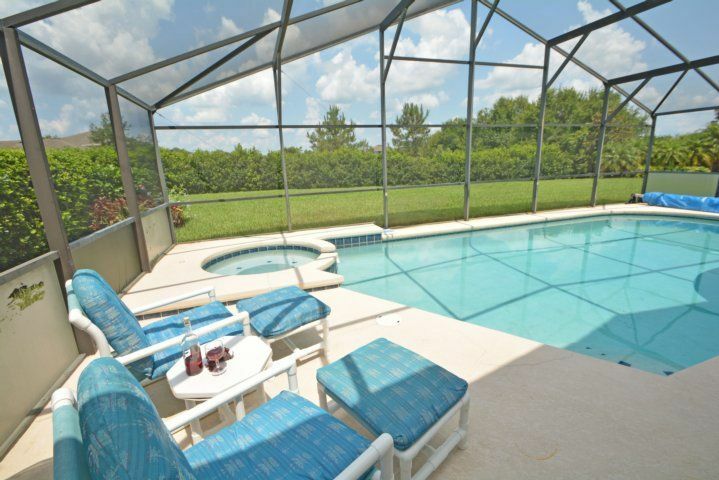 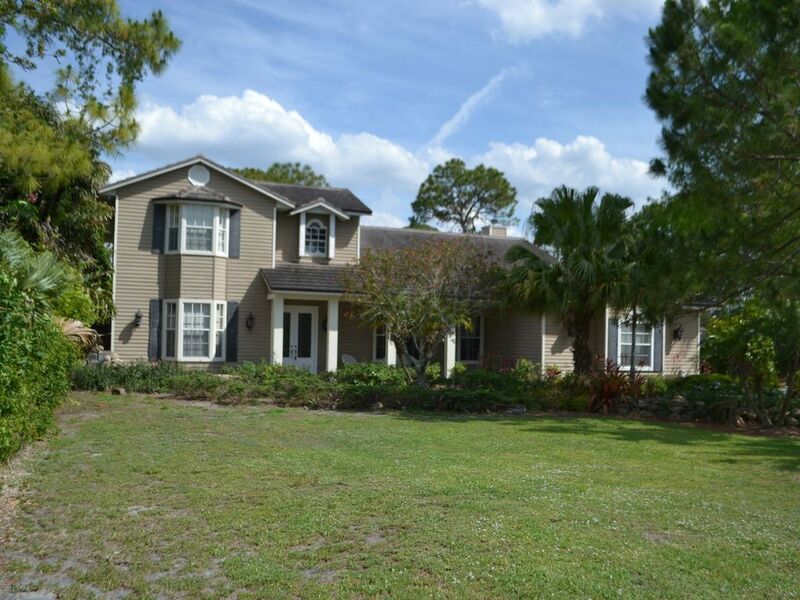 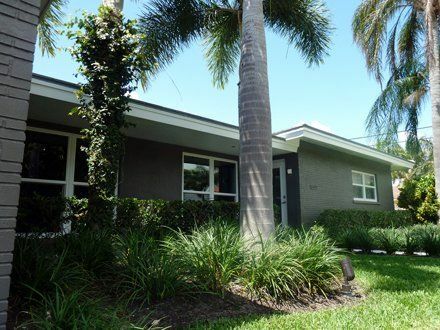 The pool and the overall grounds on this property are of a tropical resort style with a recently refurbished pool. 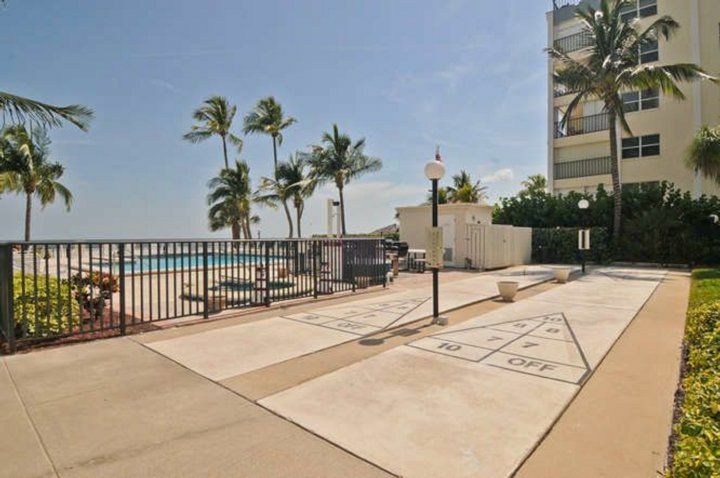 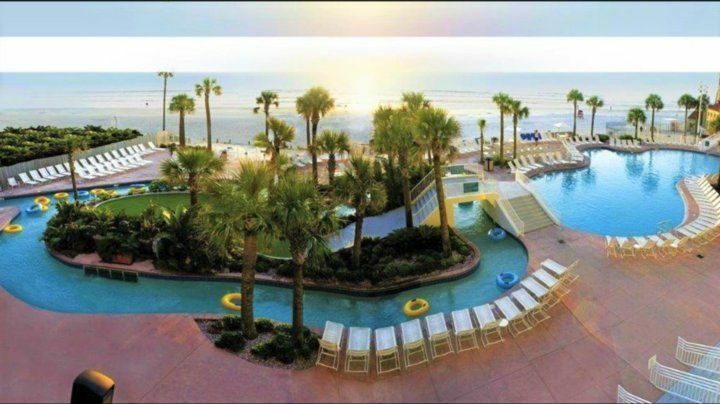 This pool is right on the beach -something that is very unusual and rare in this area. 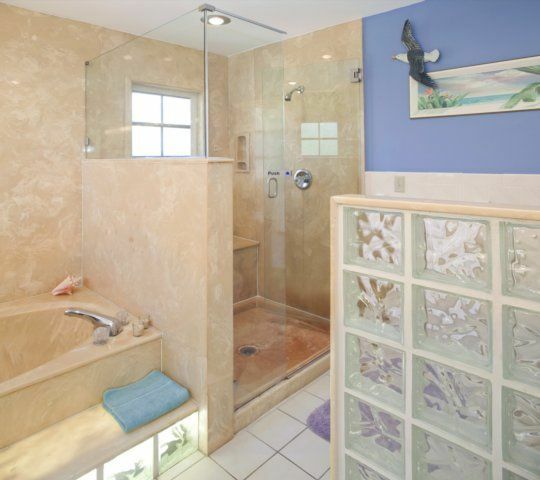 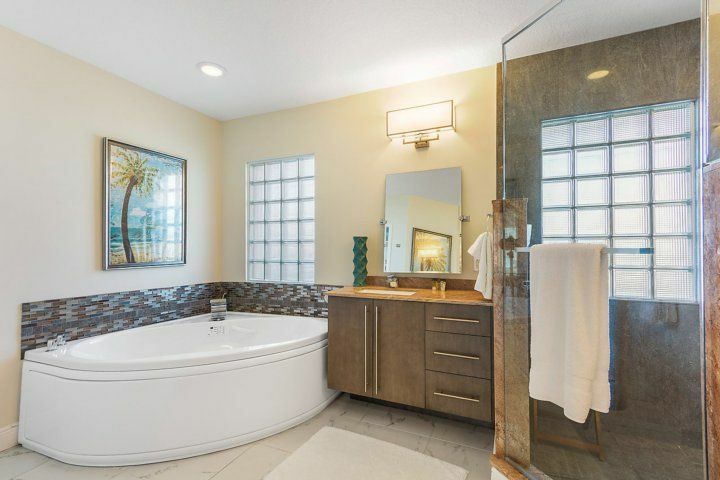 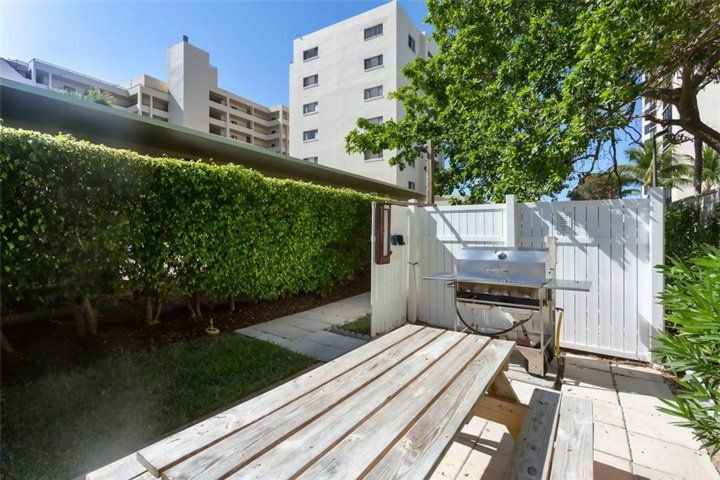 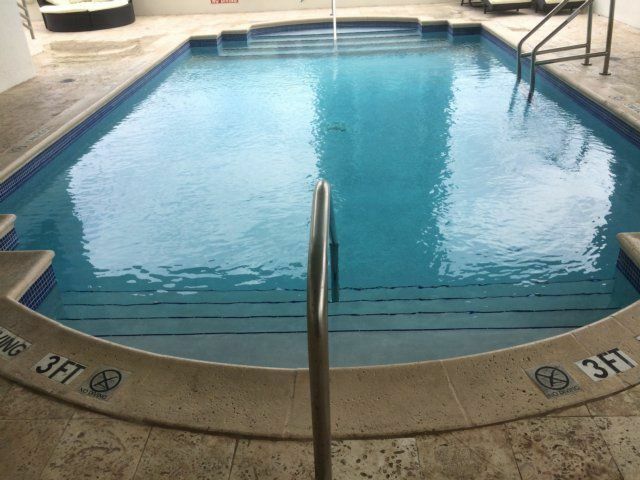 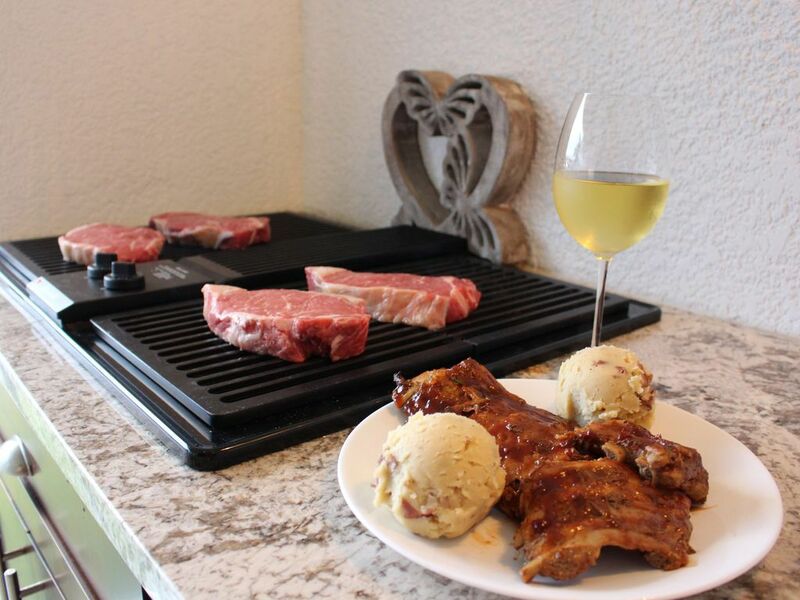 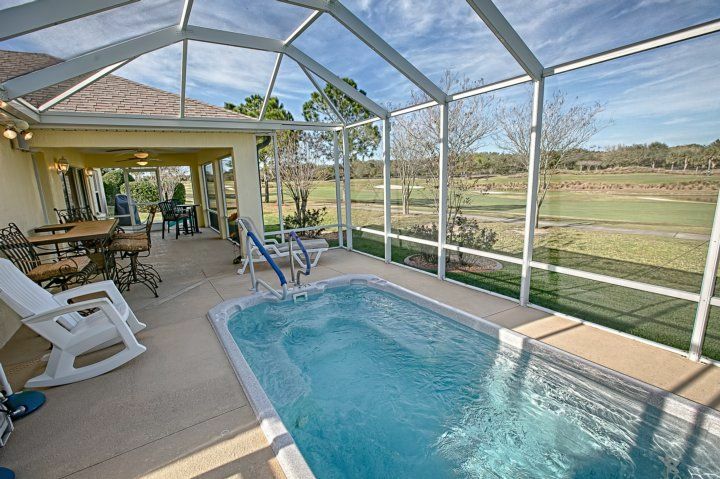 Included by the pool is also a Jacuzzi whirlpool tub, two gas grills and a shuffleboard game deck. 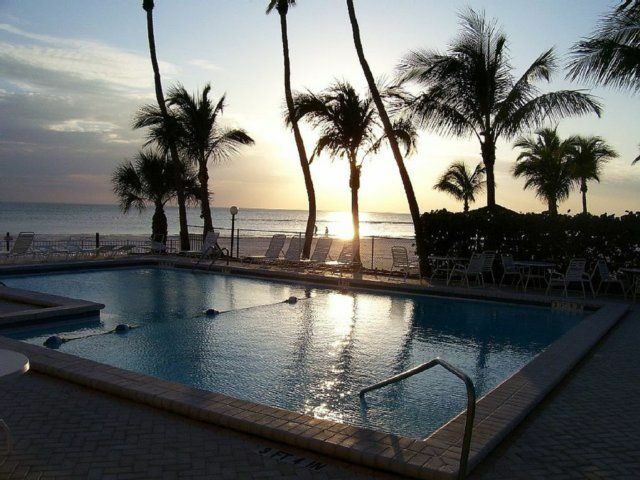 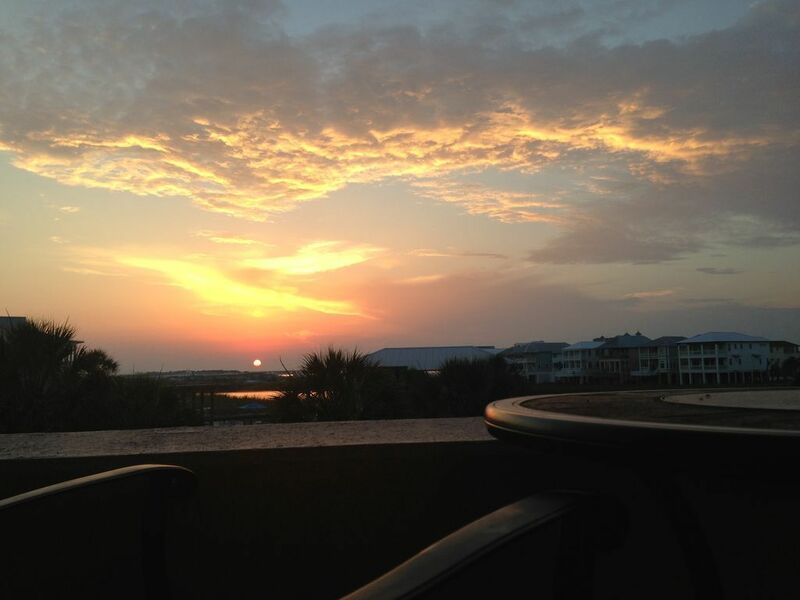 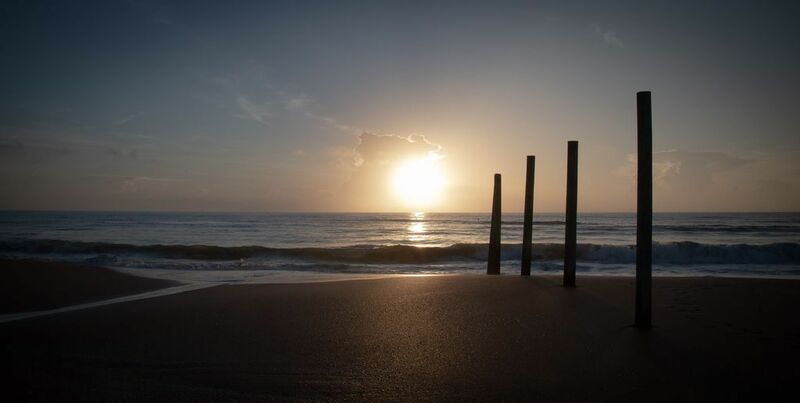 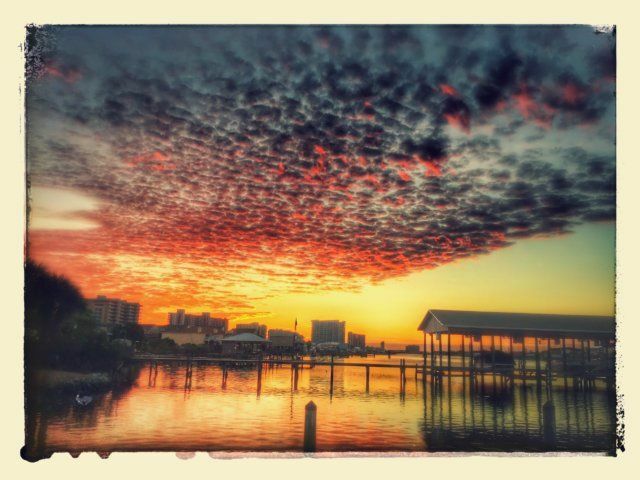 The sunsets off your lanai and balcony are spectacular or you can go to one of many beach side bars and restaurants to watch the sunset while drinking your favorite beverage and chill out-life doesn’t get much better! 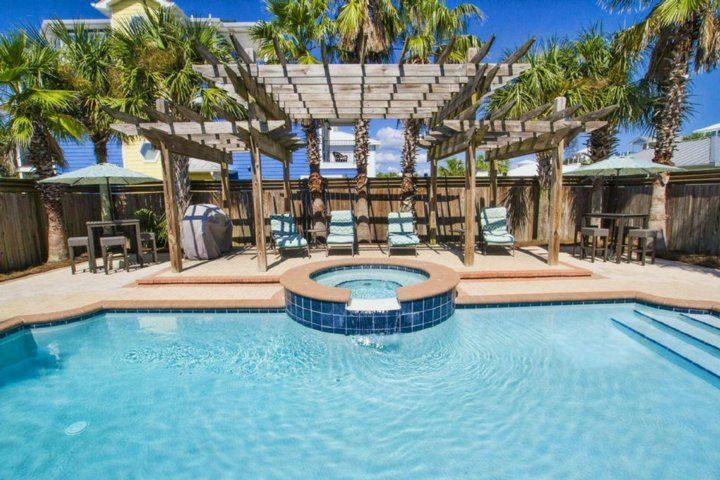 For your convenience, the Ft Myers Beach trolley runs the length of this 7 mile long island and stops in front of the Estero Beach Club. 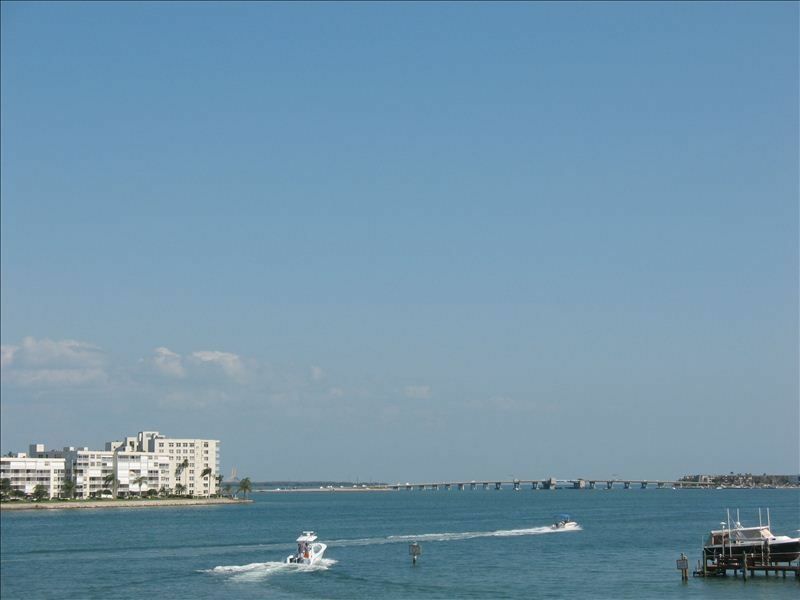 An easy to use phone app shows the pick up time schedules. 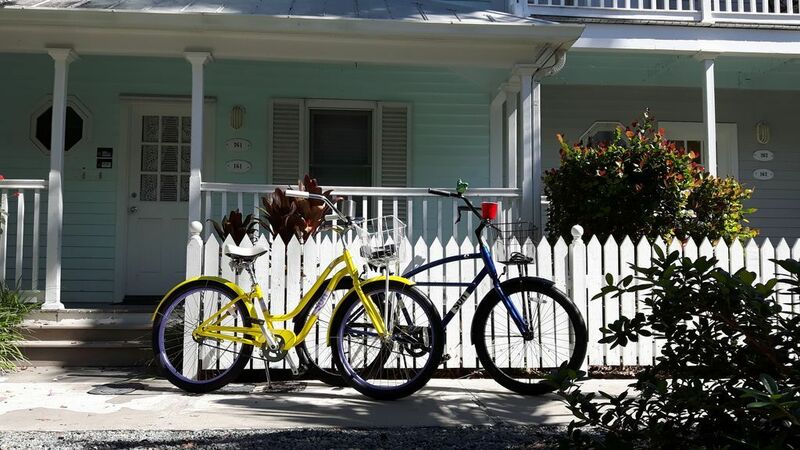 No real need for a car as you can also walk to most places or rent a bicycle close-by. 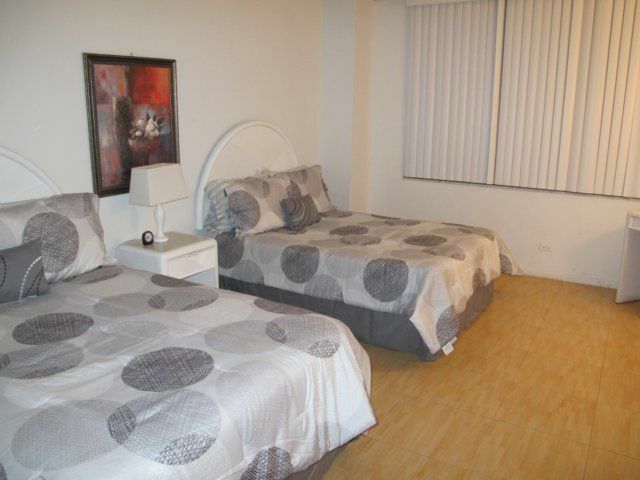 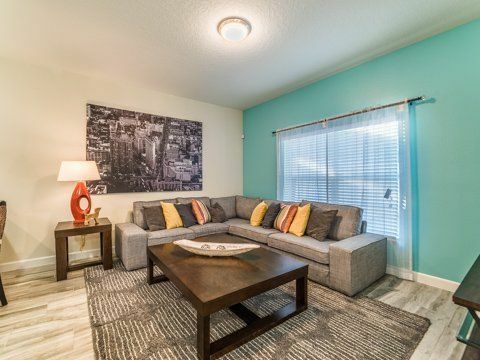 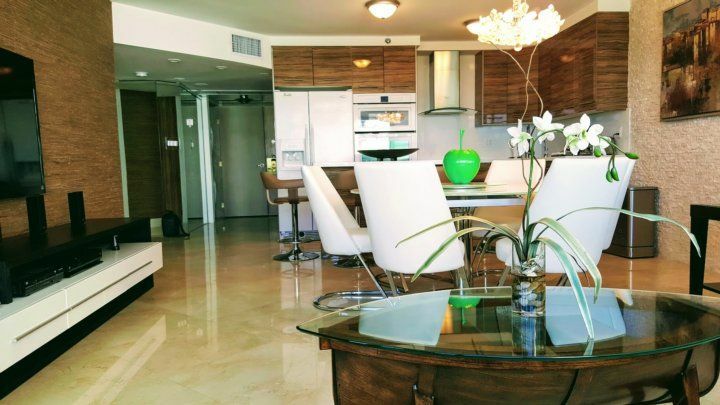 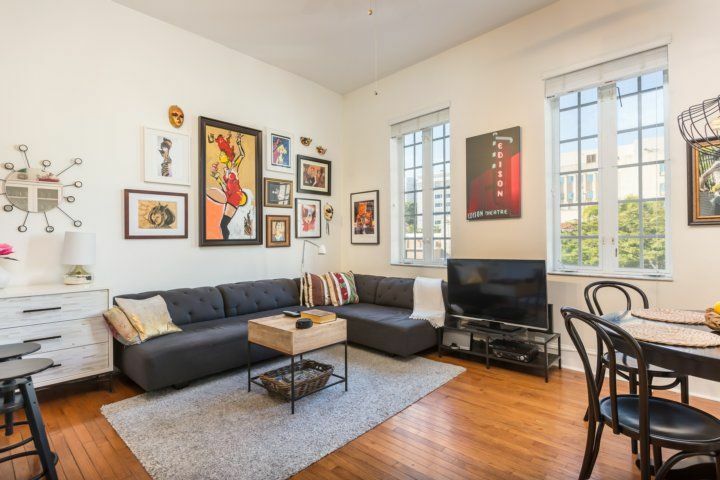 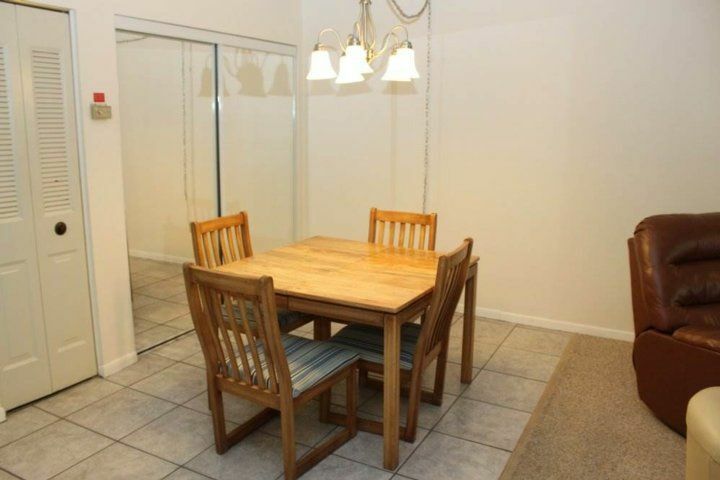 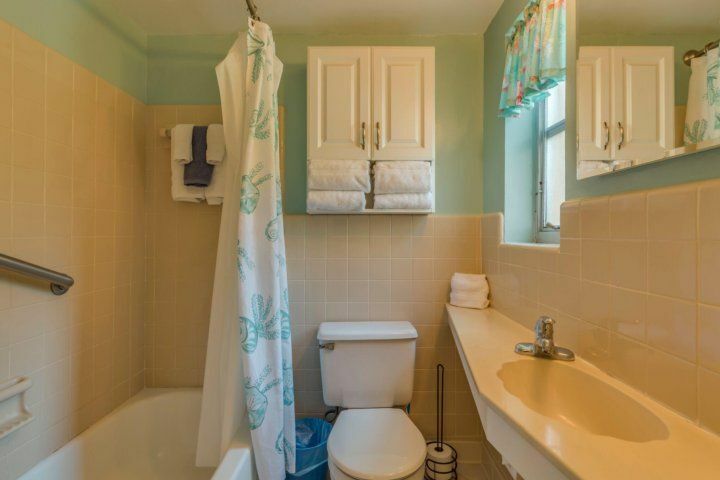 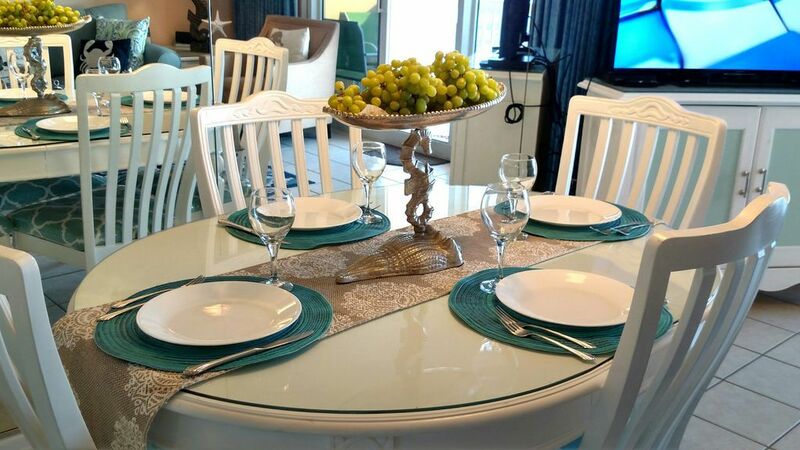 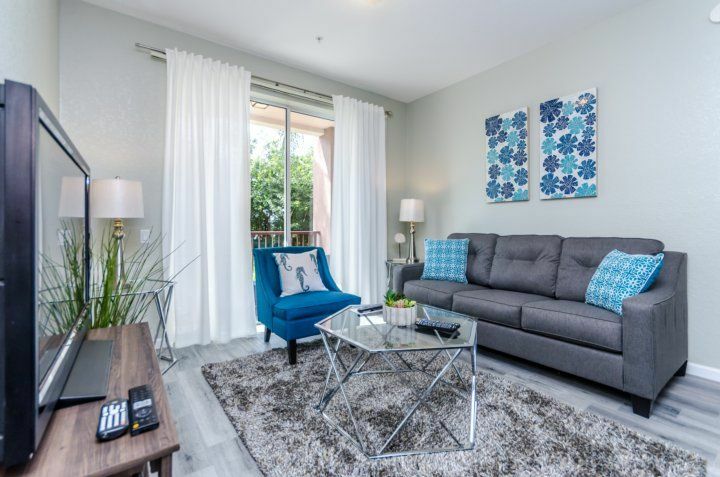 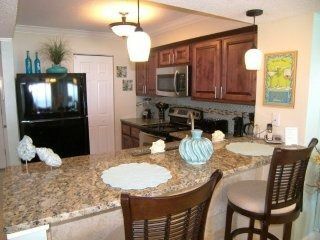 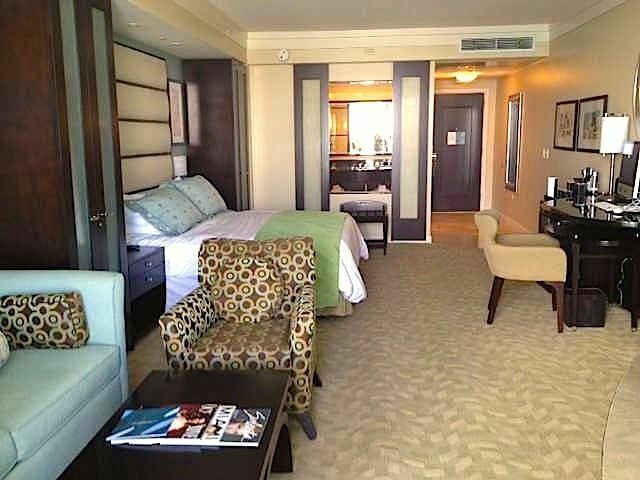 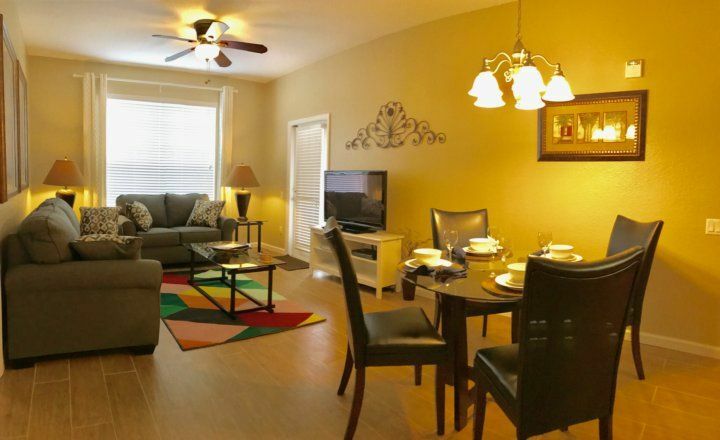 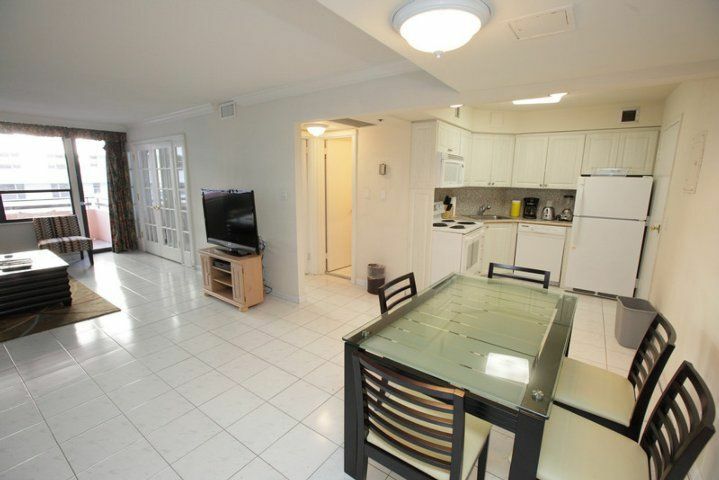 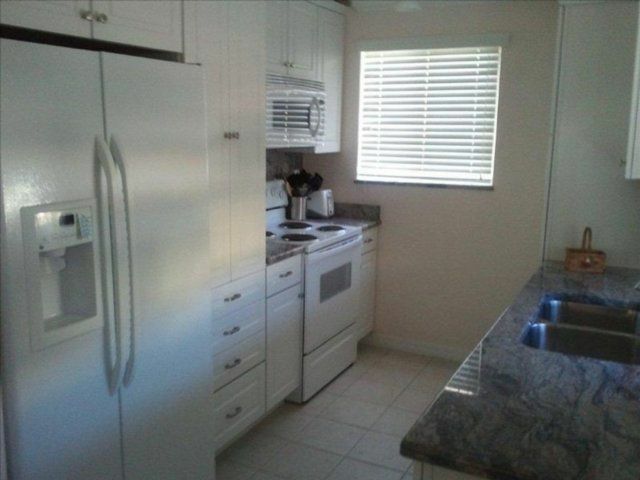 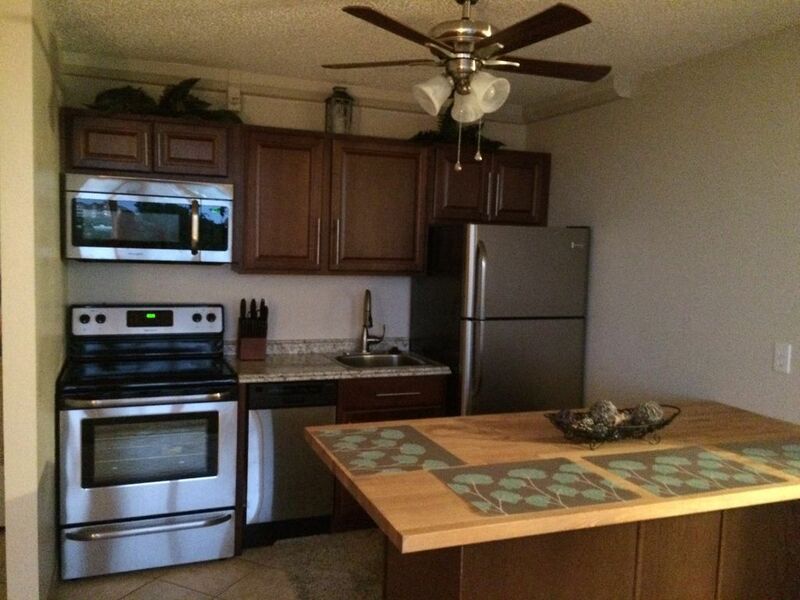 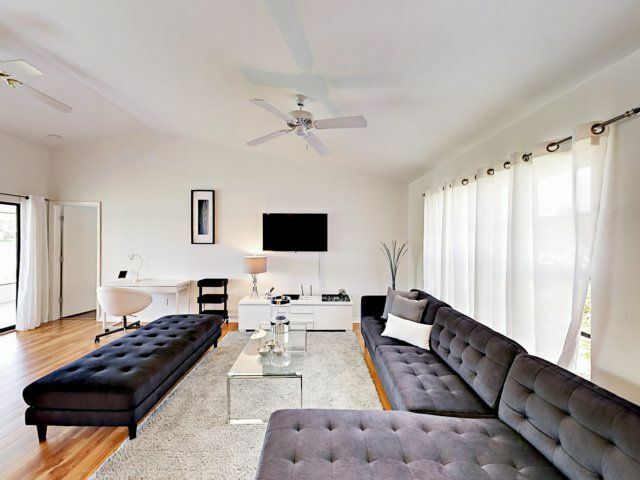 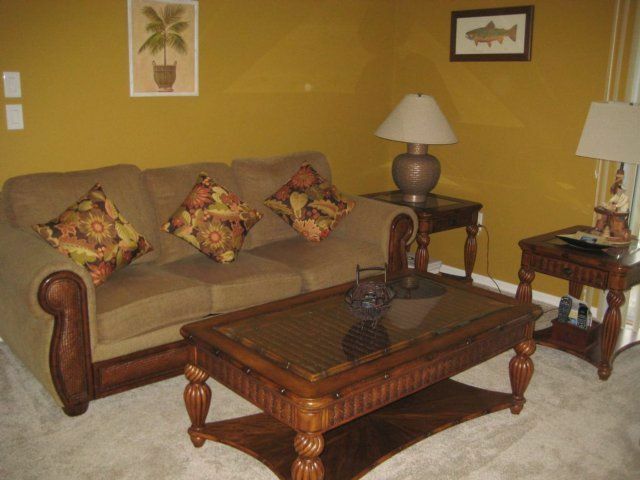 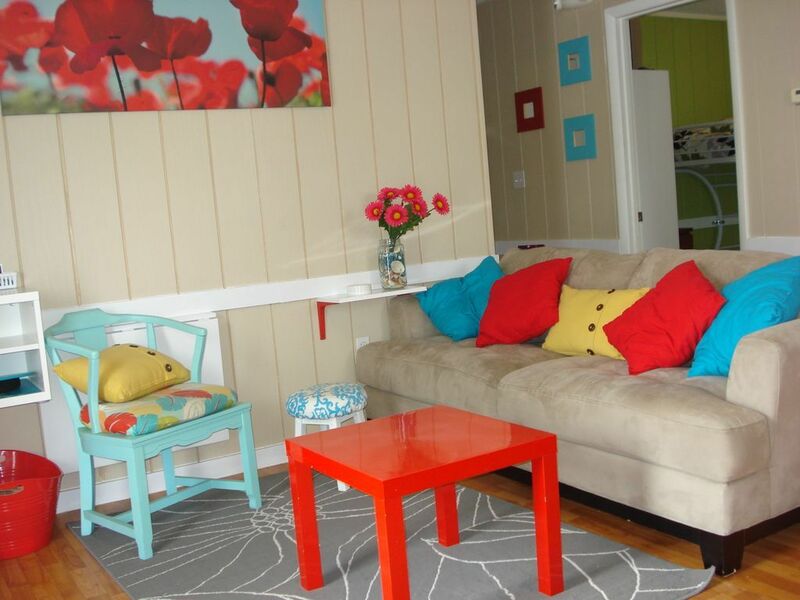 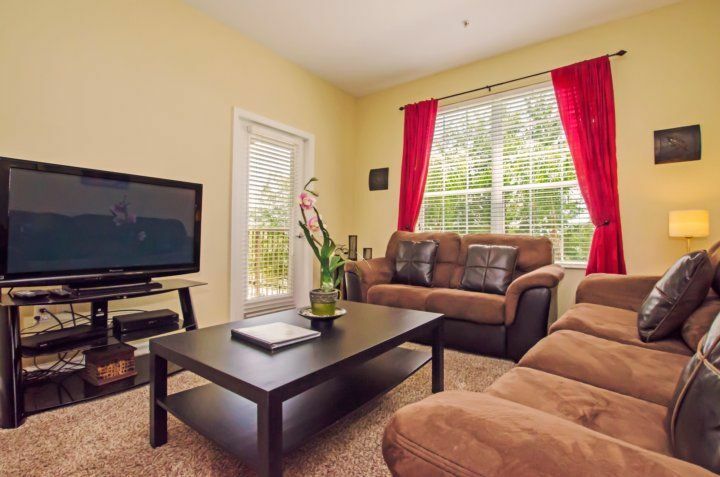 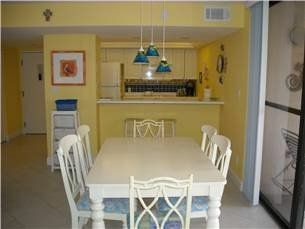 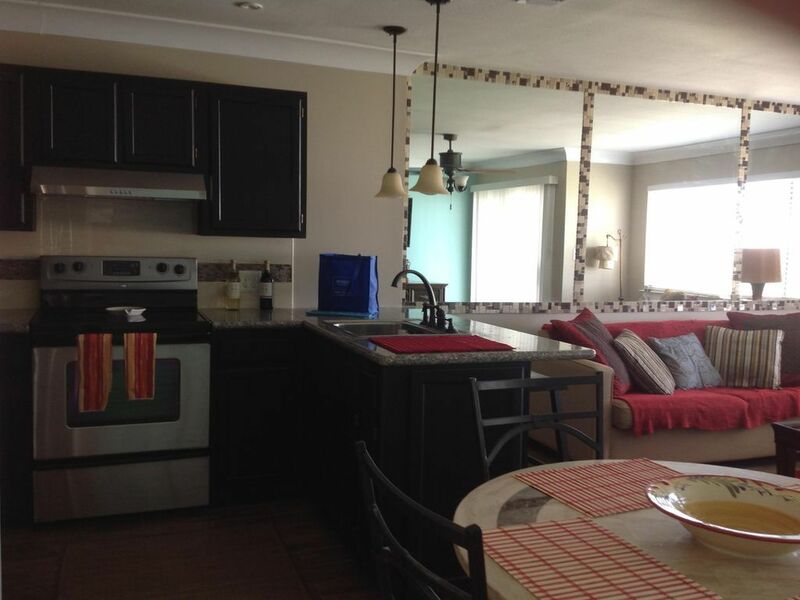 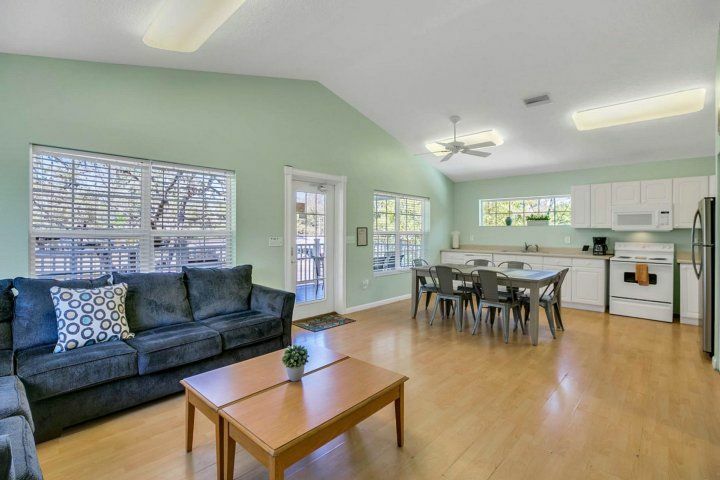 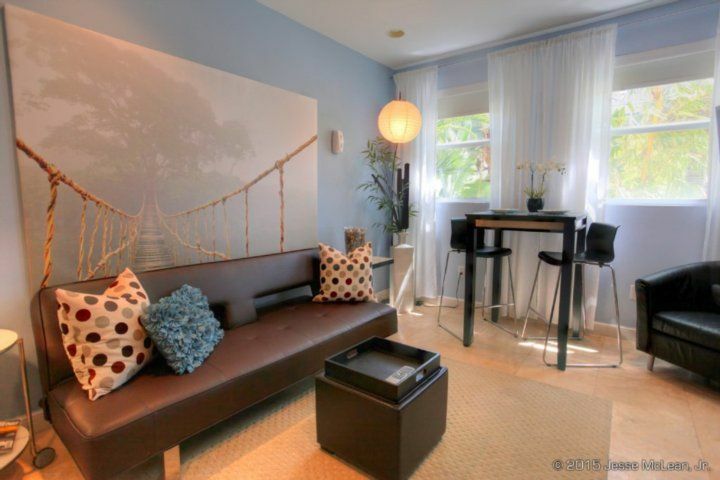 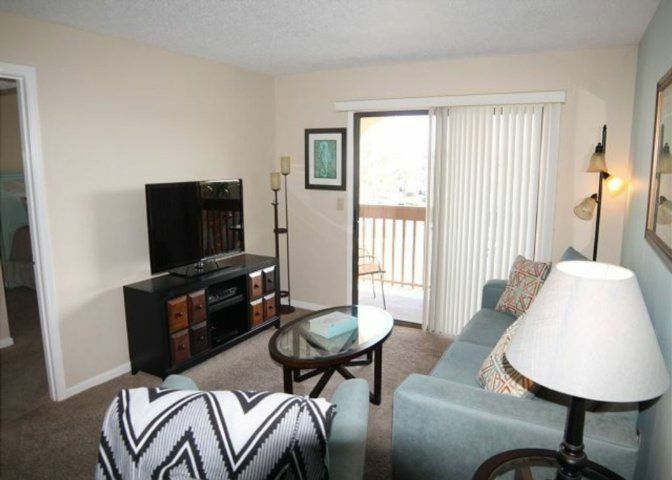 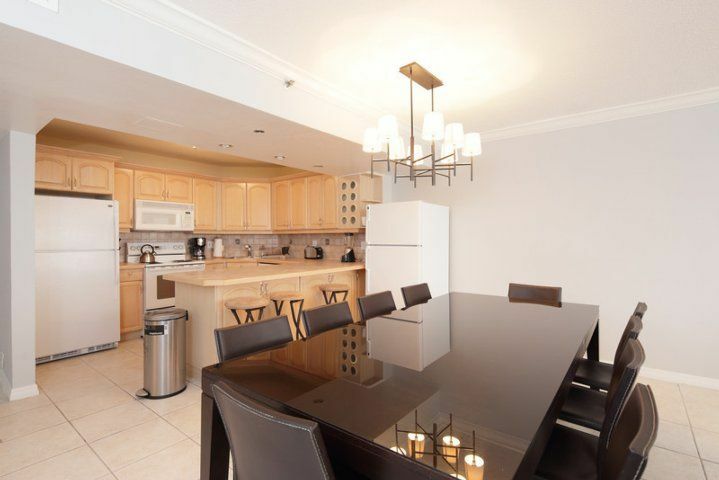 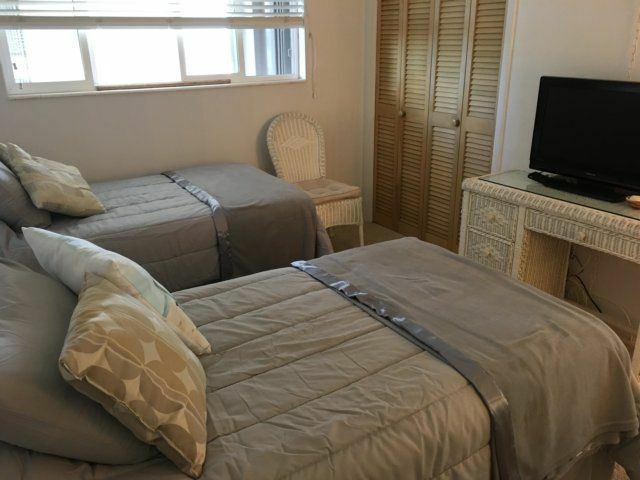 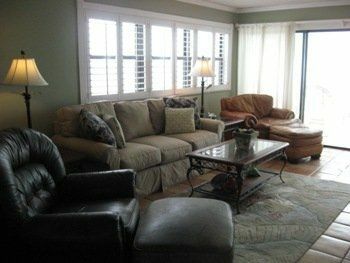 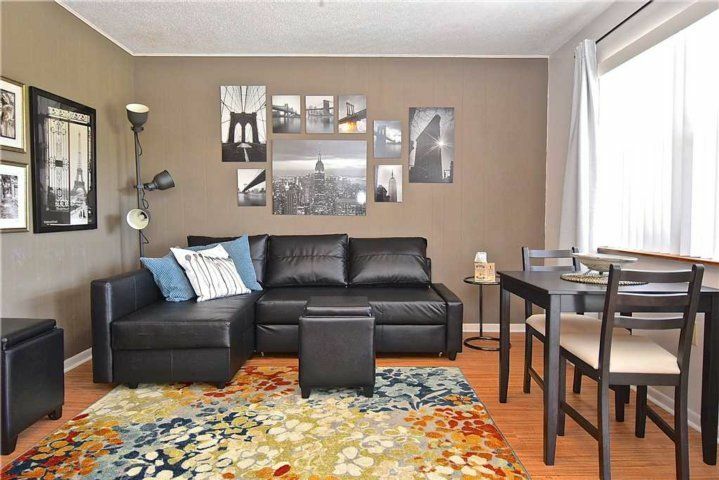 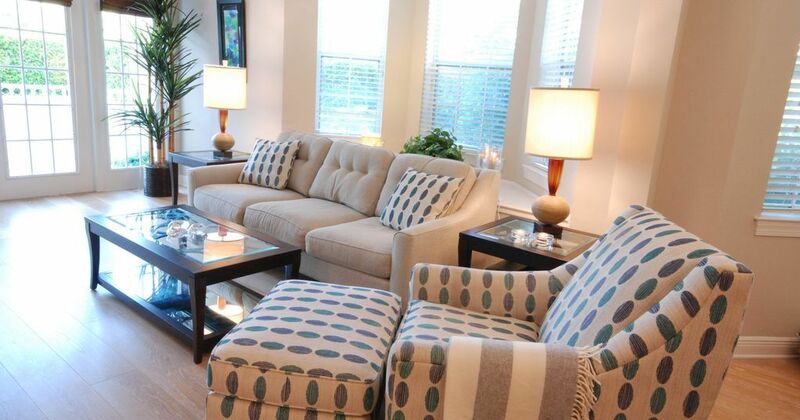 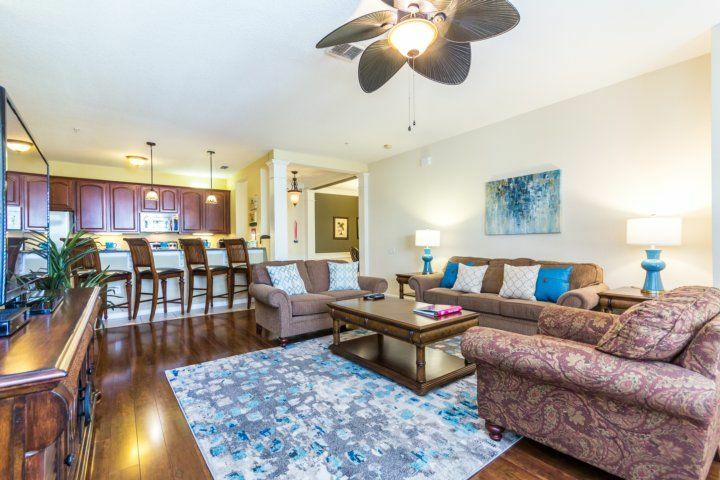 Included is High speed WiFi and the condo is tastefully furnished and has a well equipped kitchen. 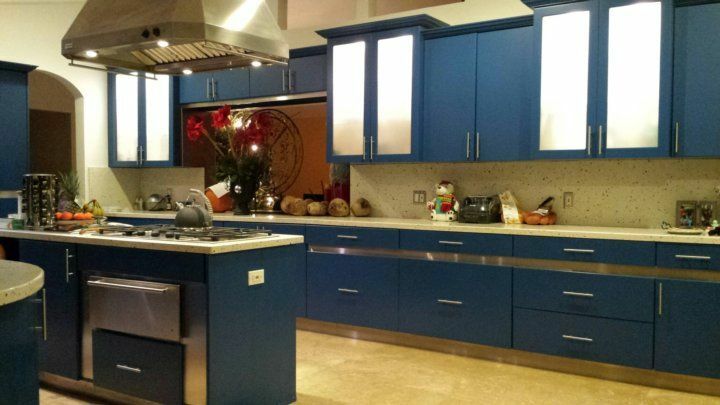 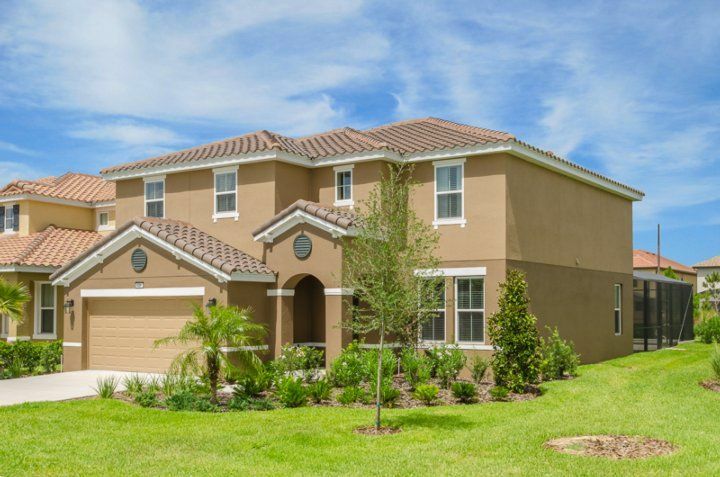 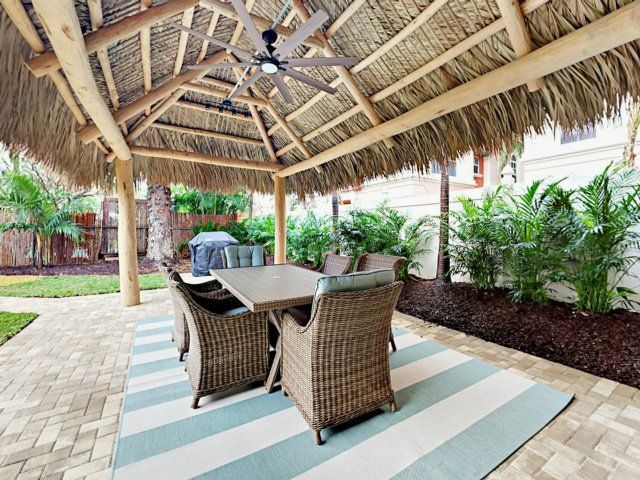 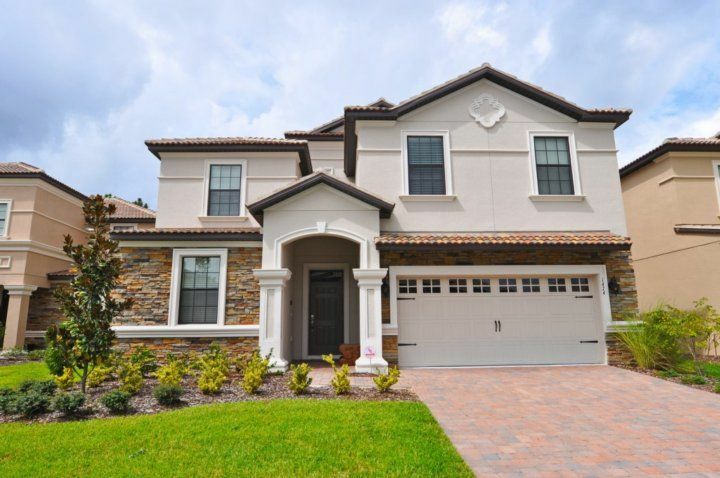 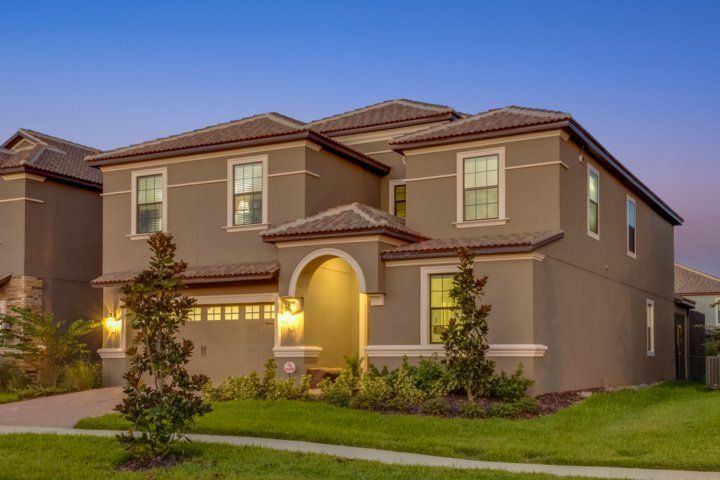 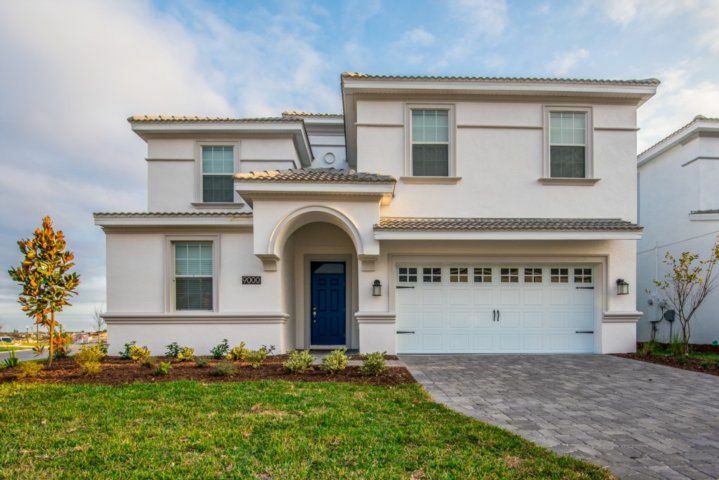 All the features of home that you need at your fingertips in a Tropical paradise environment. 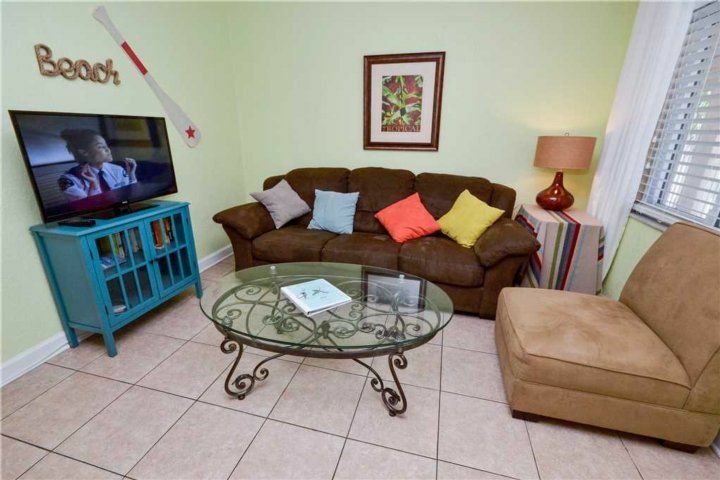 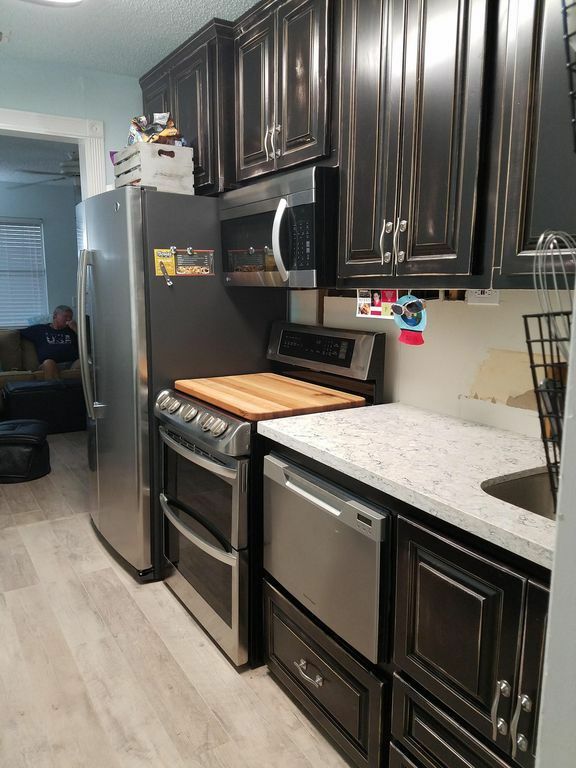 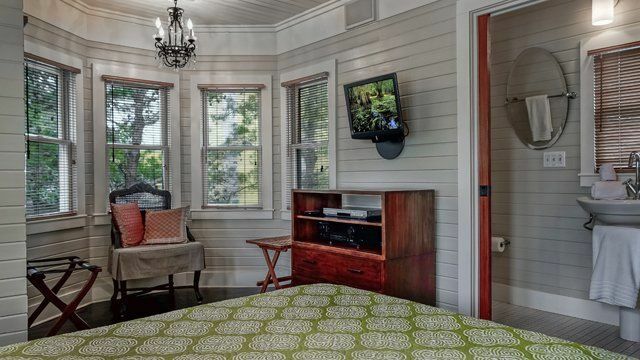 There is also a DVD player with a movie selection, a variety of books and games and a Keurig coffee machine. 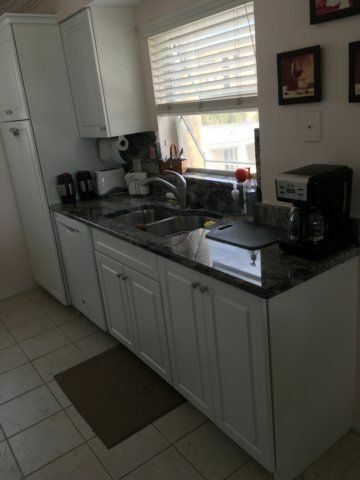 Tom Spencer Show Phone No.